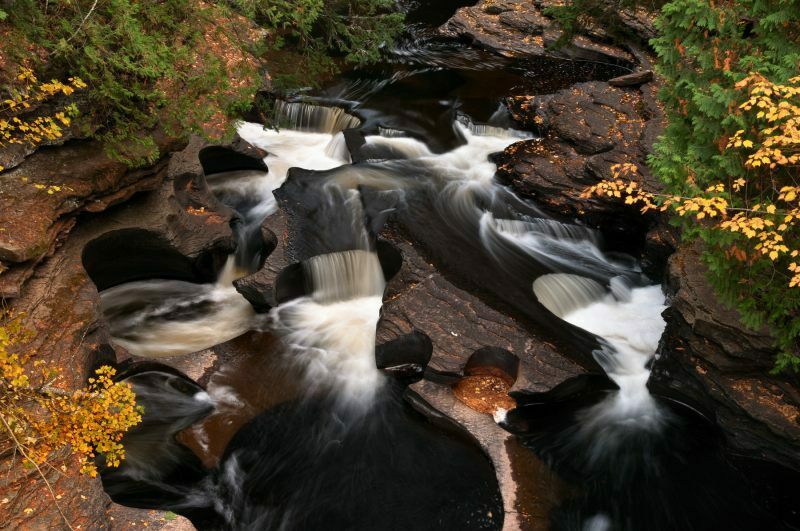 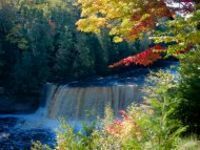 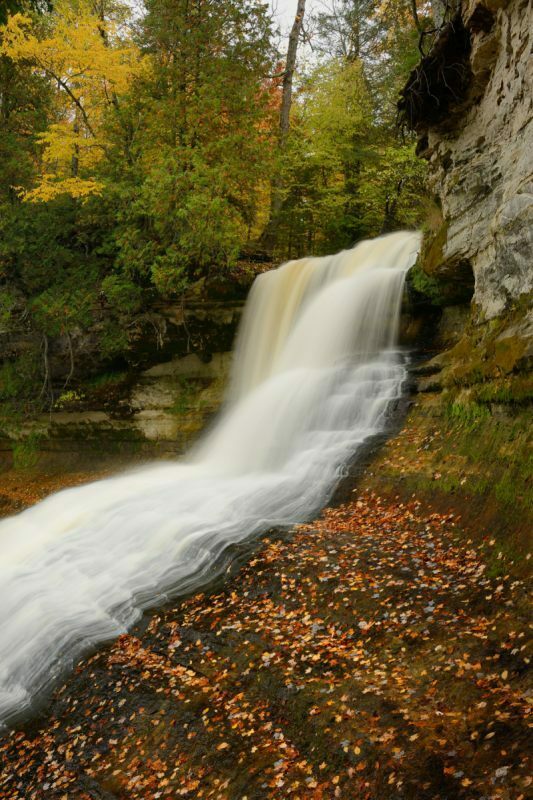 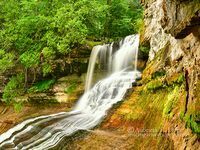 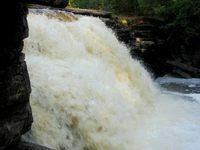 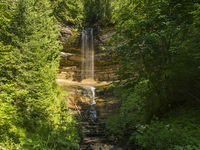 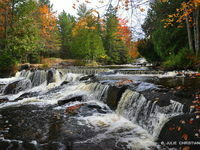 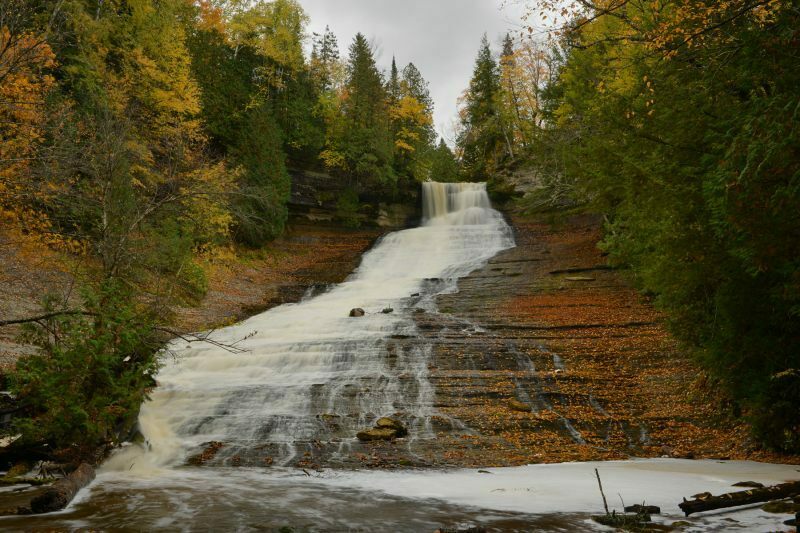 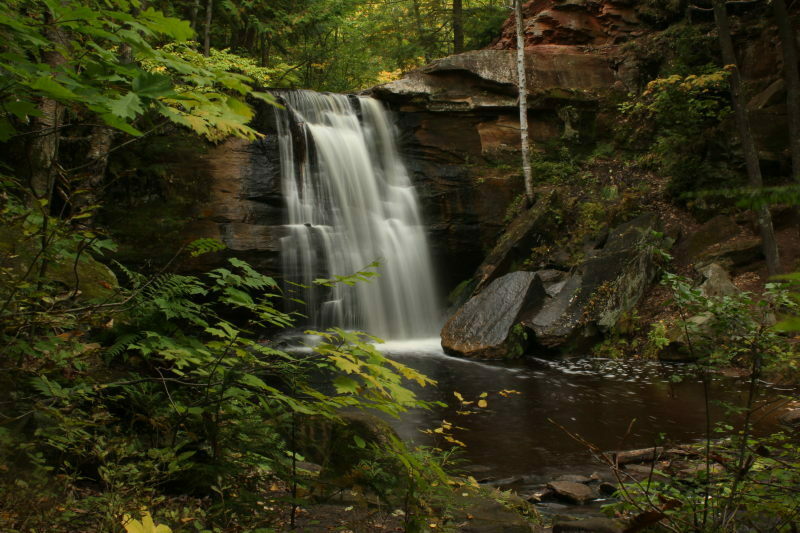 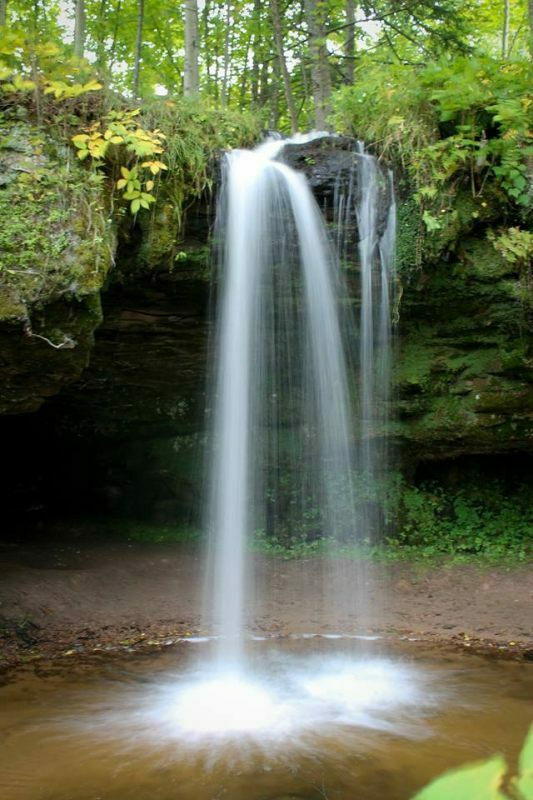 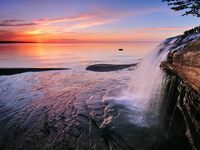 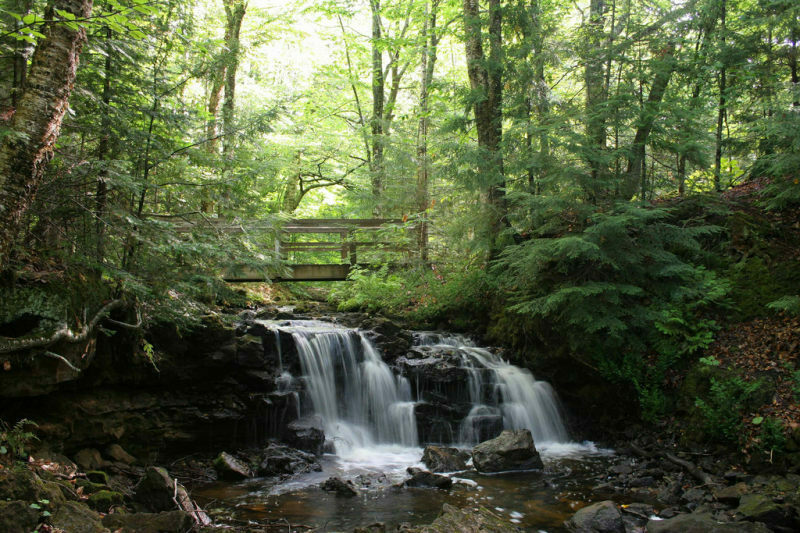 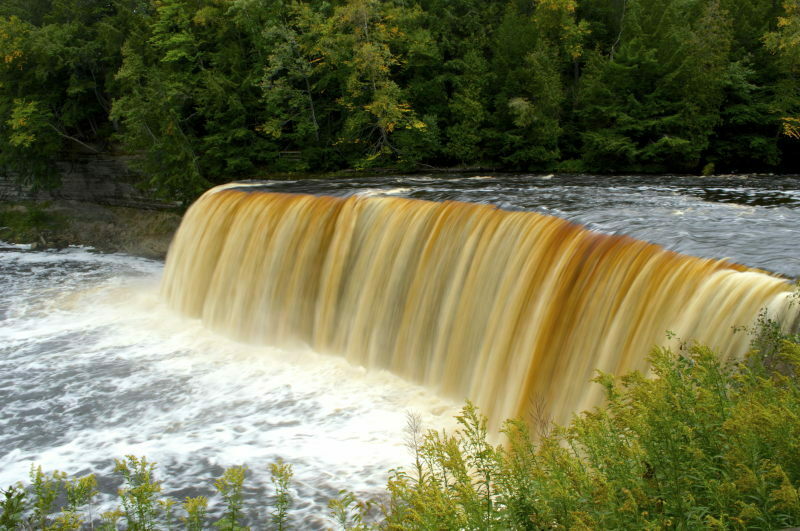 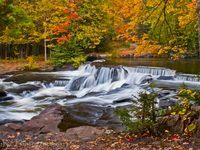 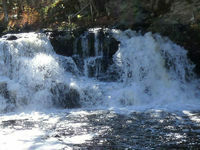 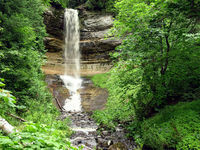 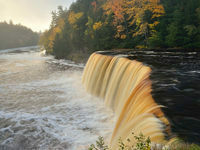 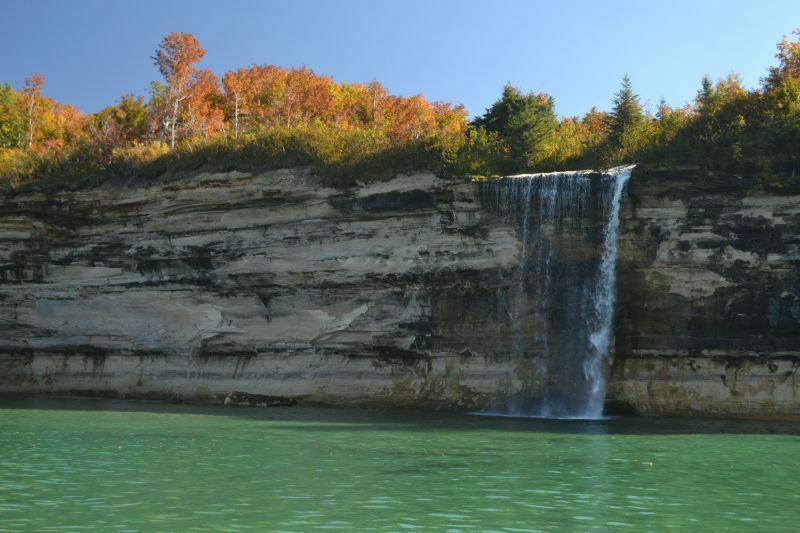 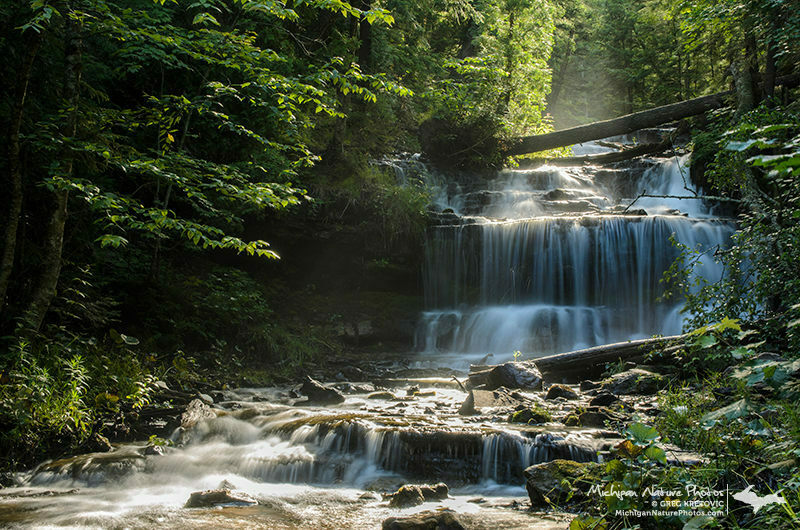 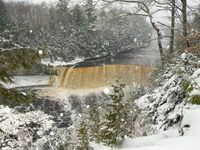 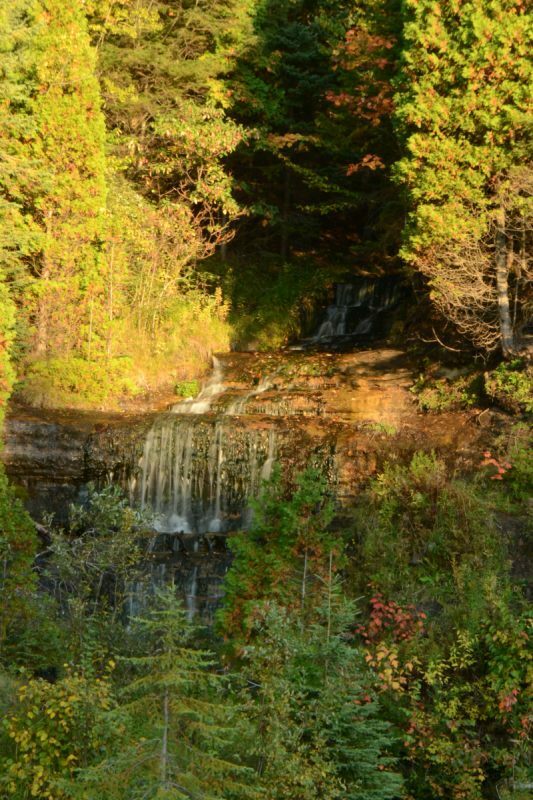 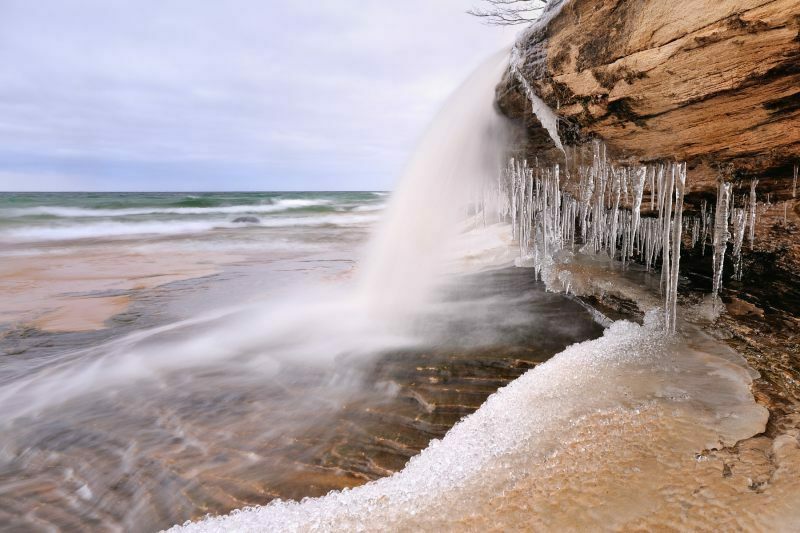 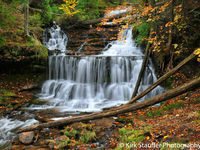 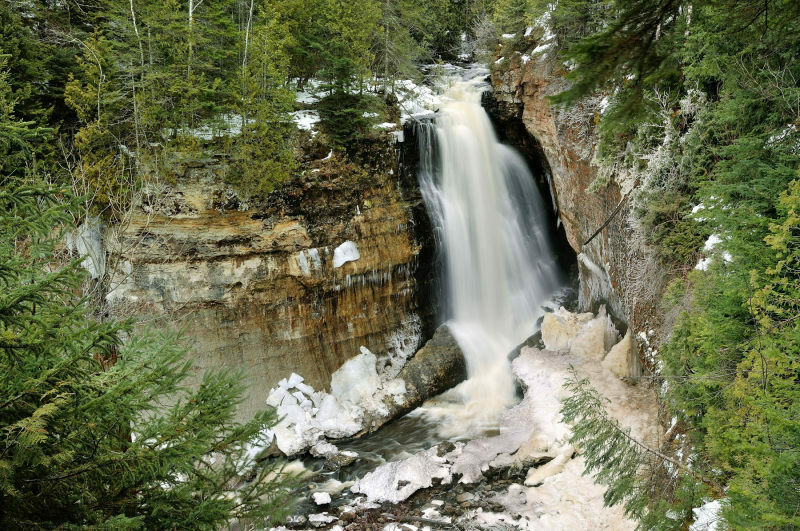 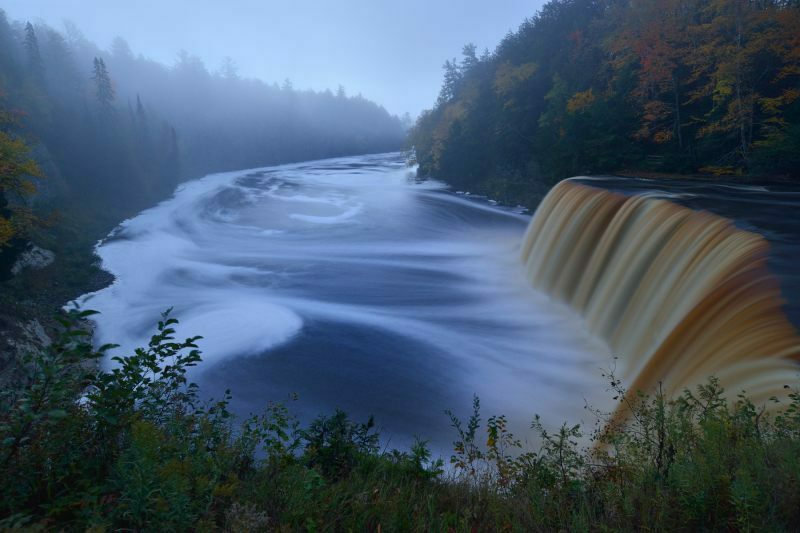 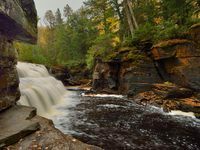 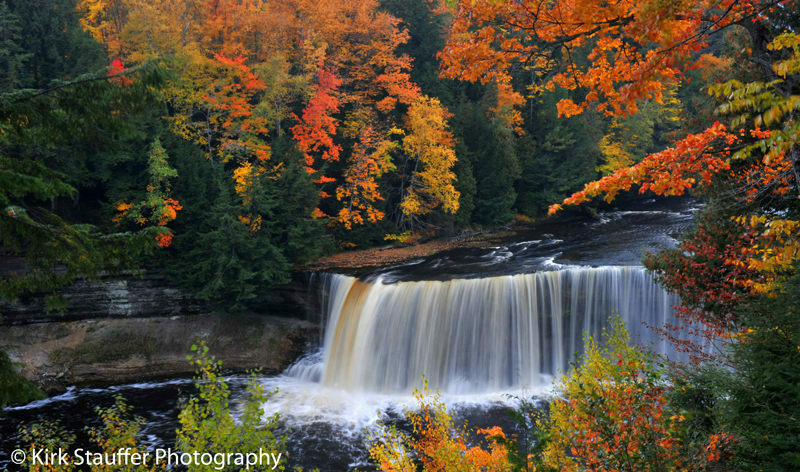 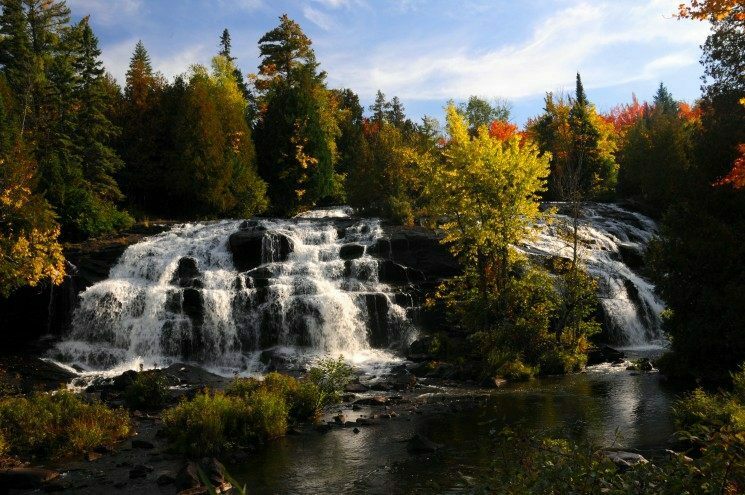 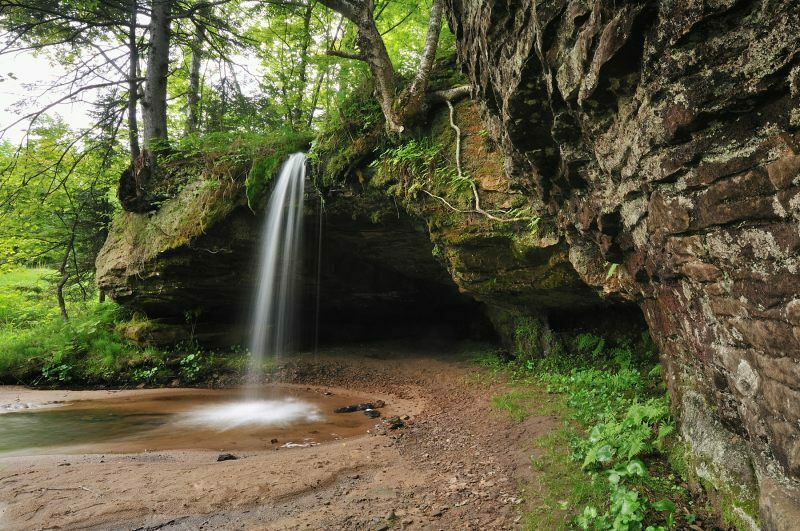 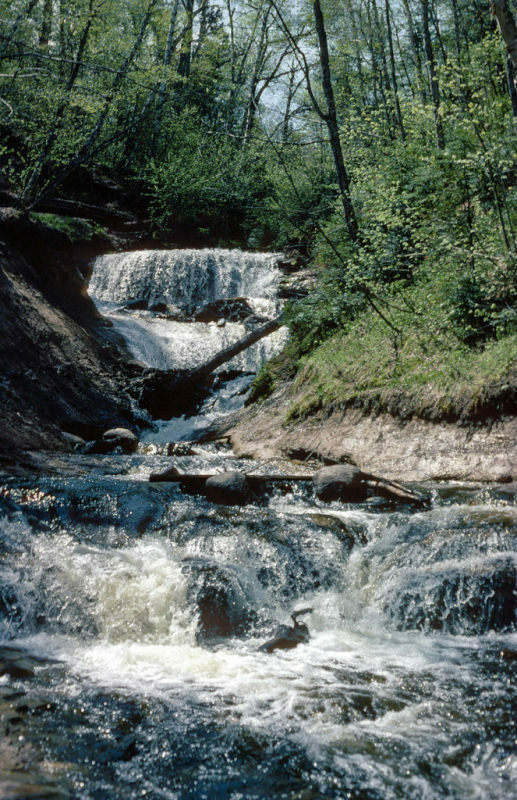 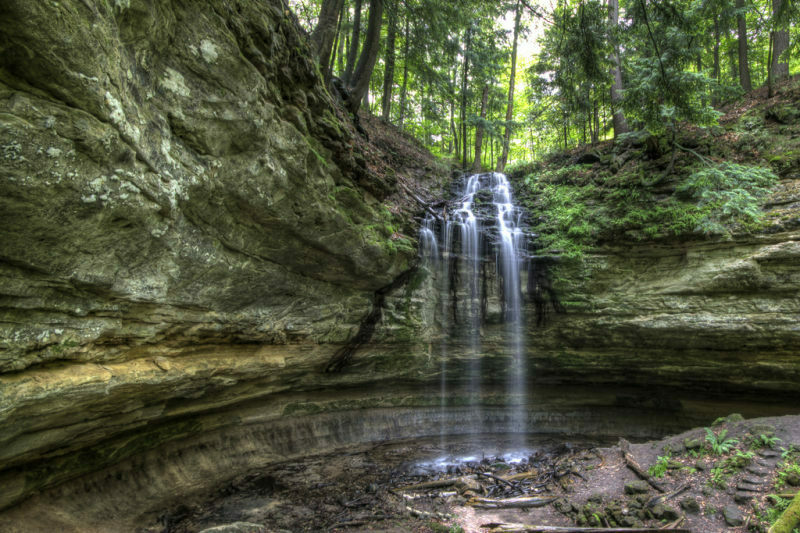 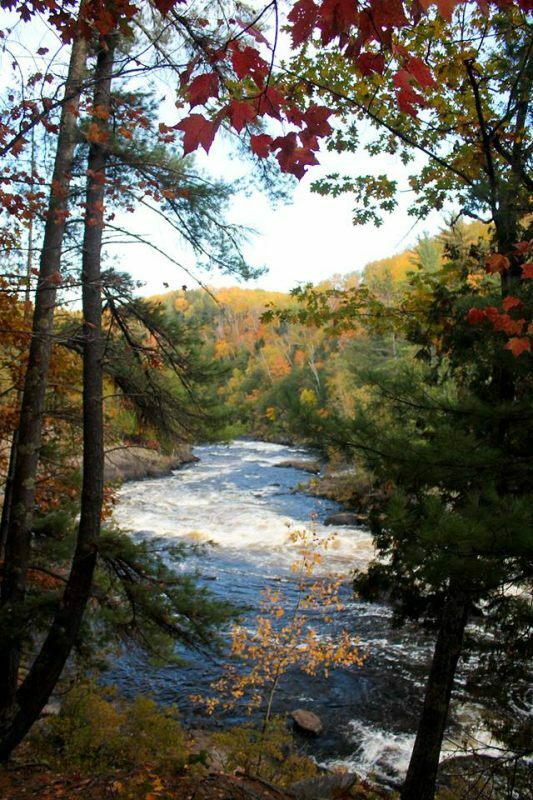 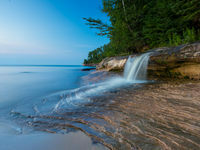 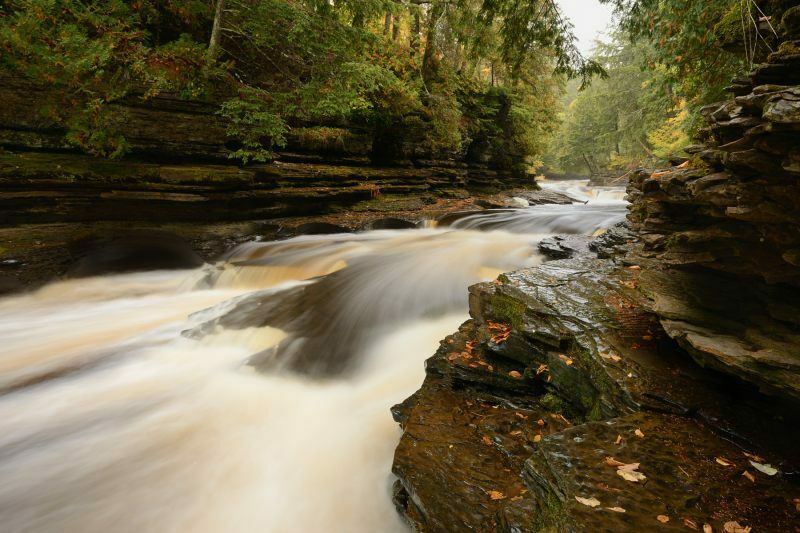 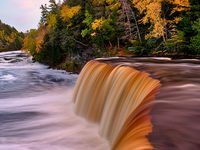 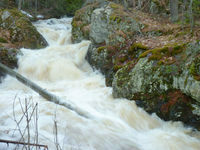 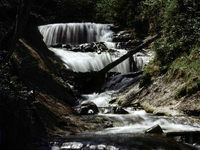 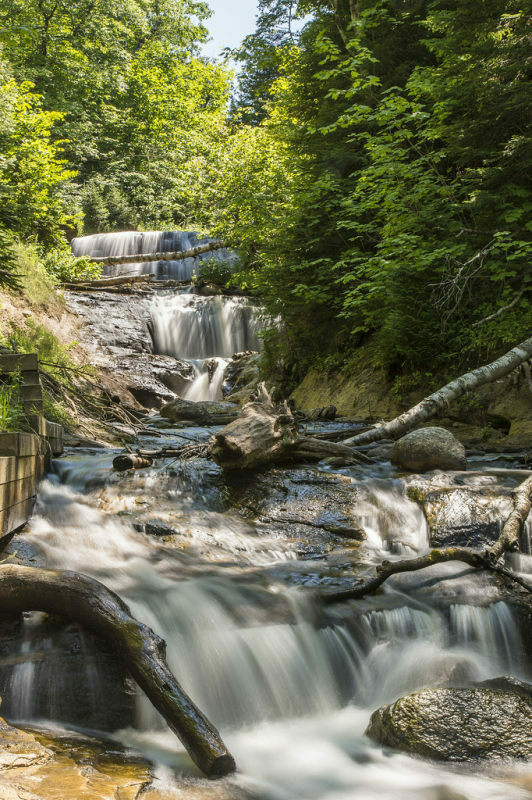 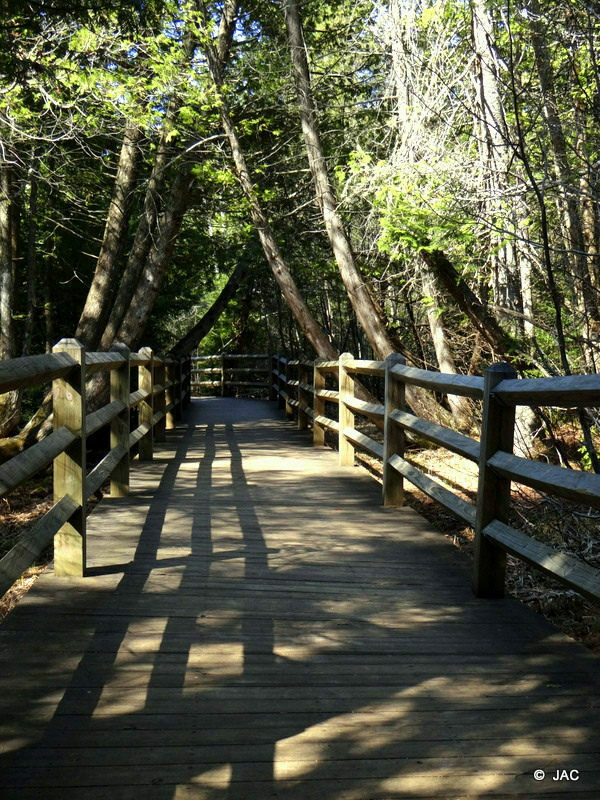 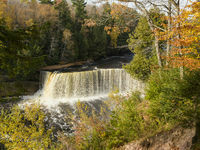 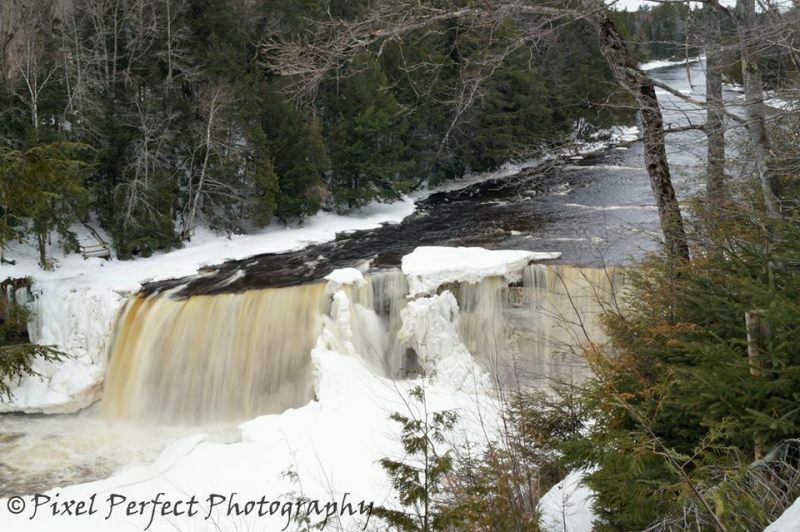 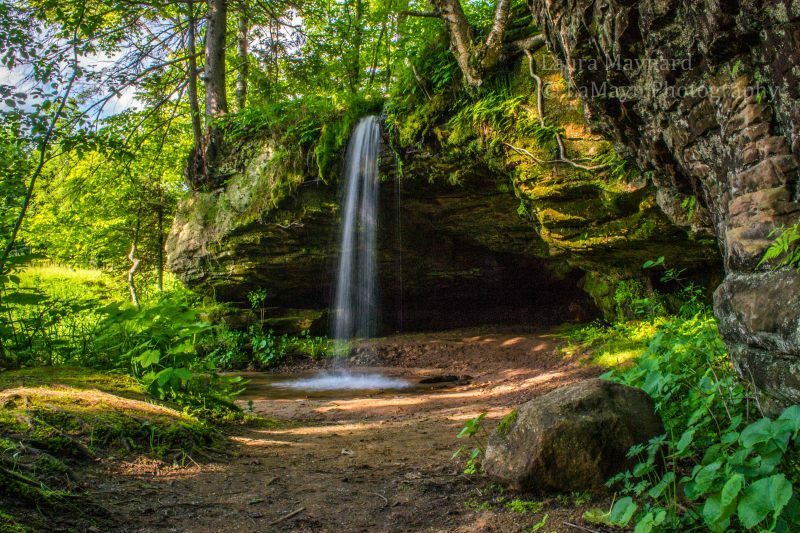 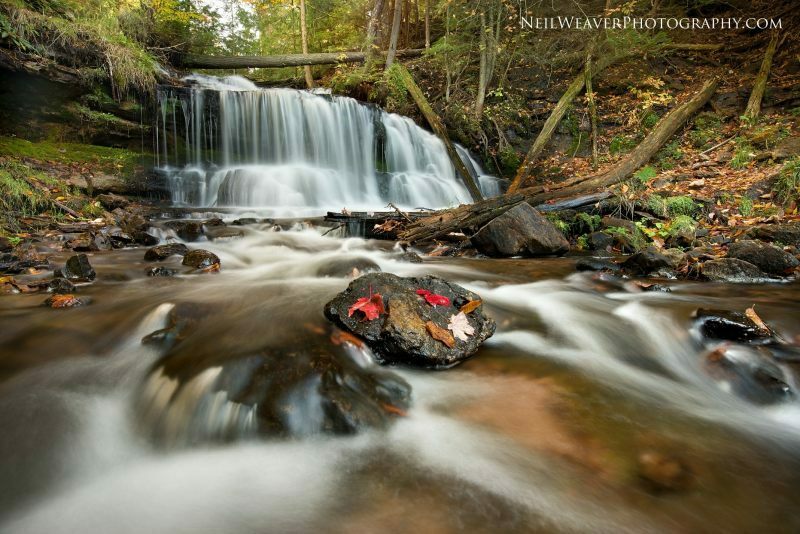 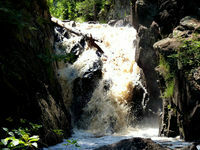 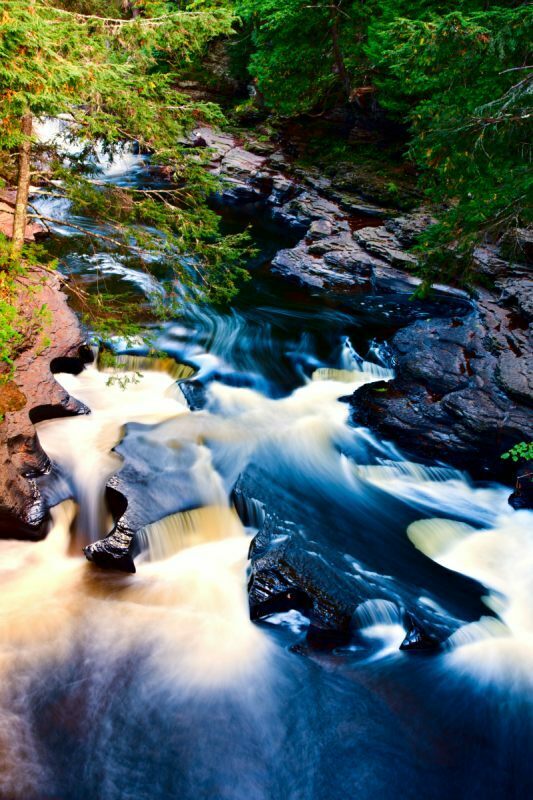 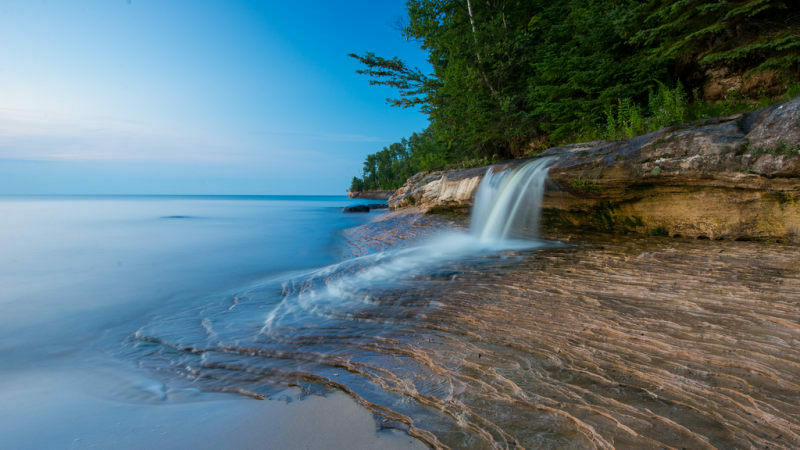 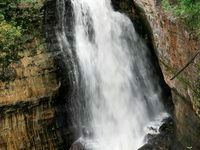 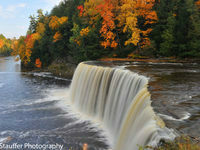 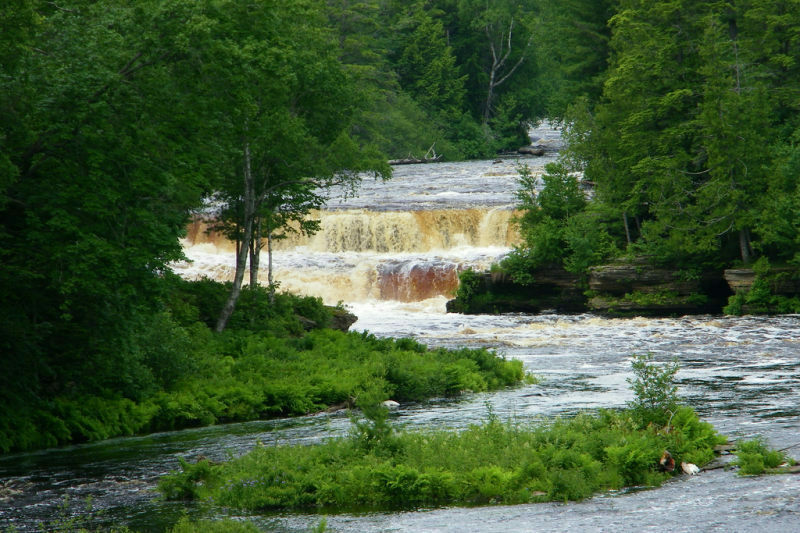 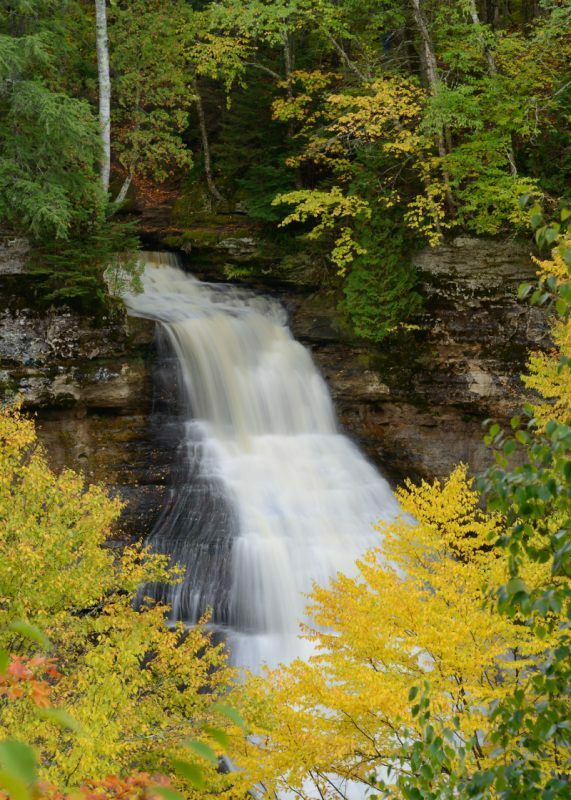 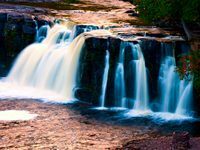 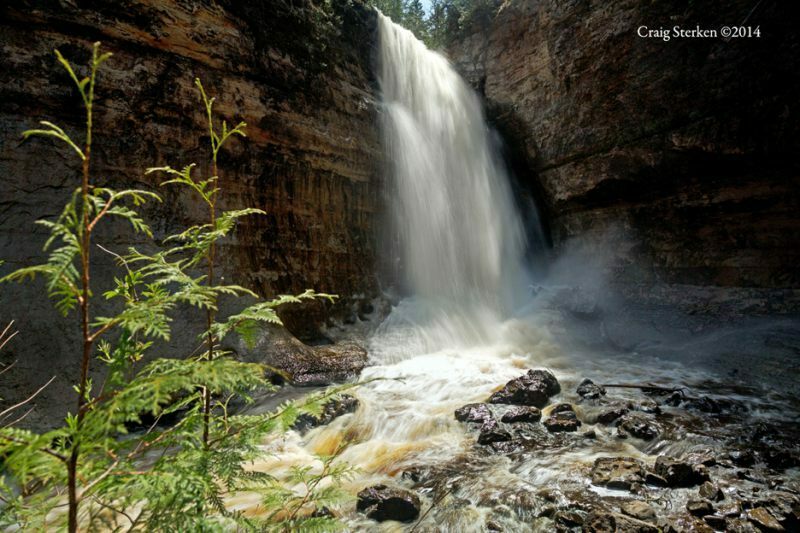 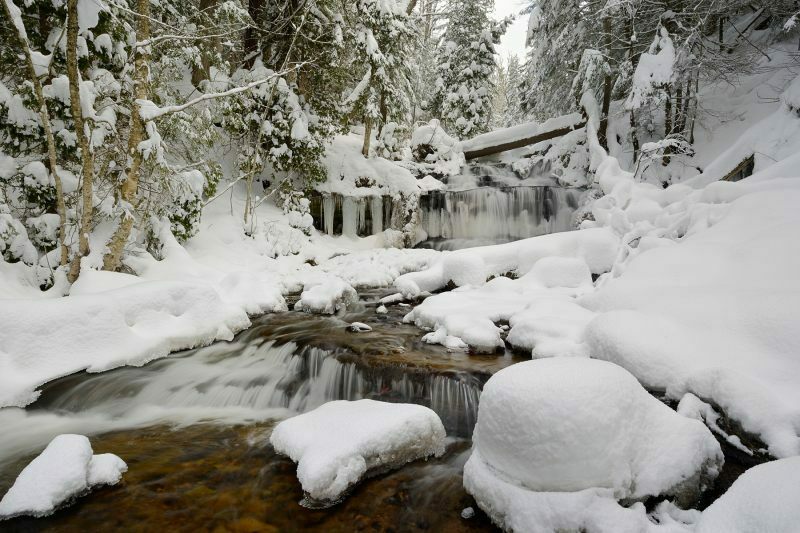 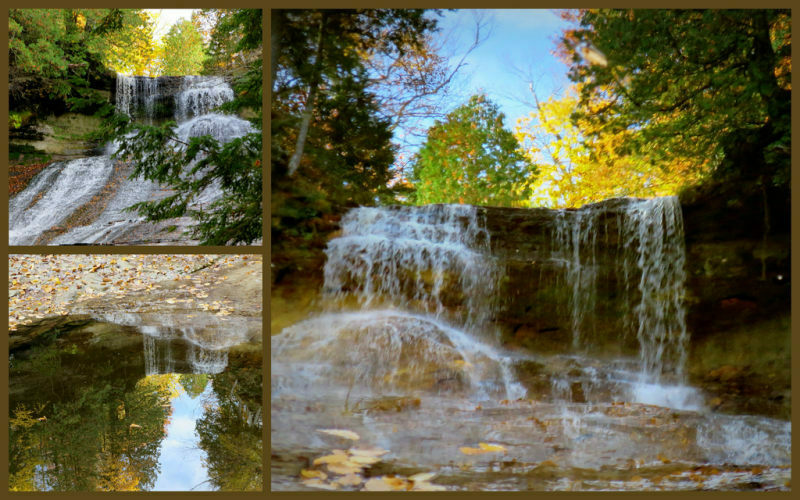 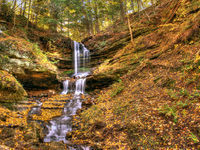 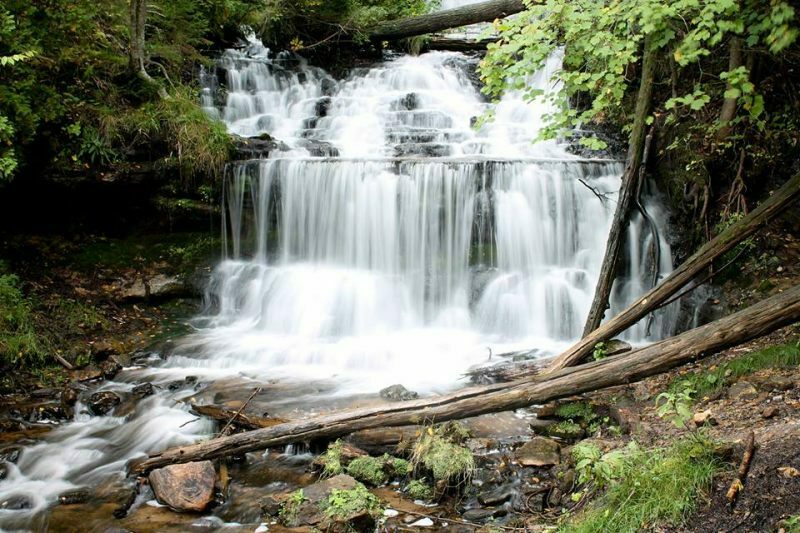 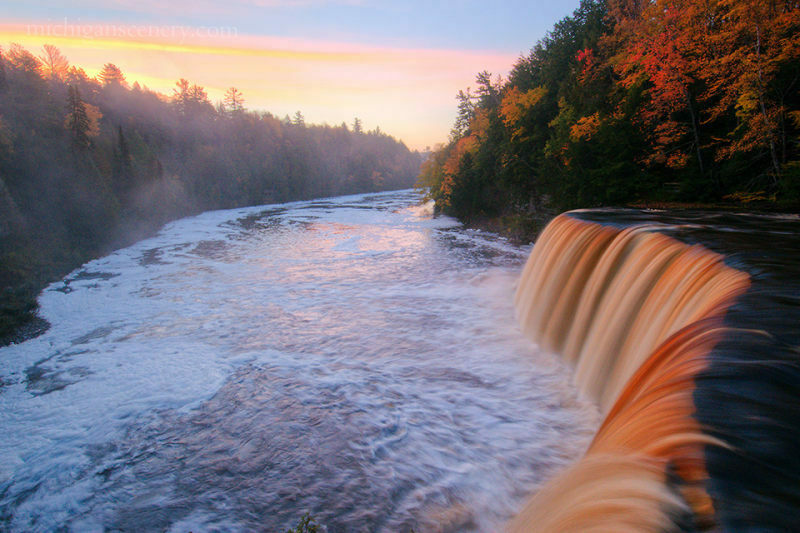 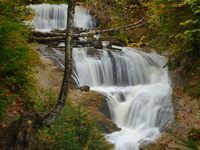 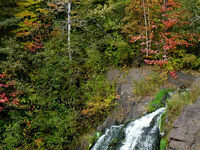 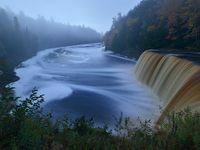 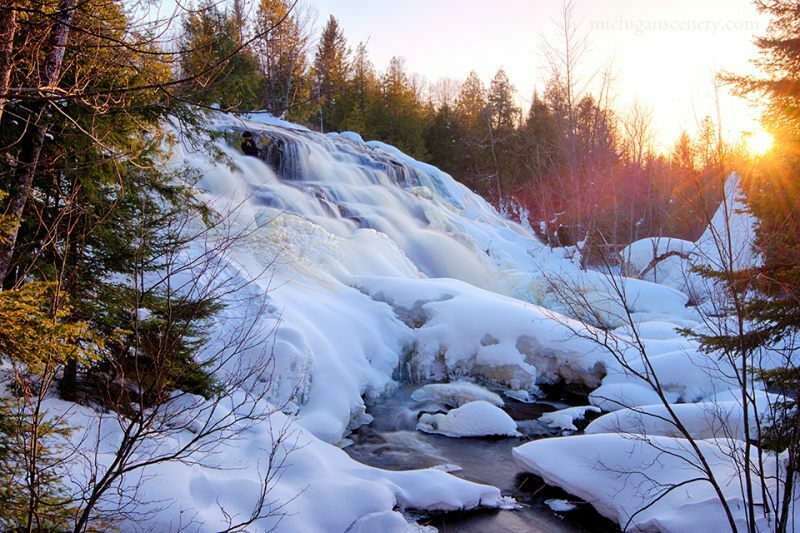 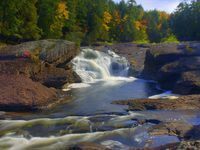 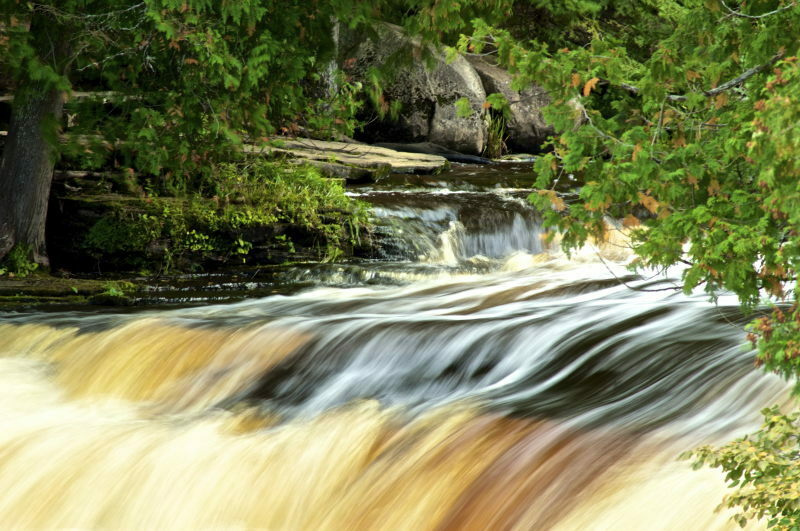 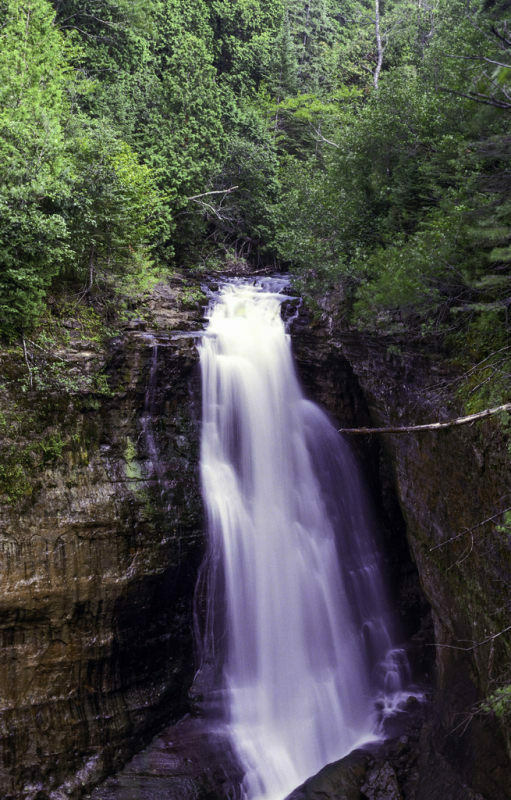 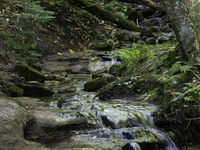 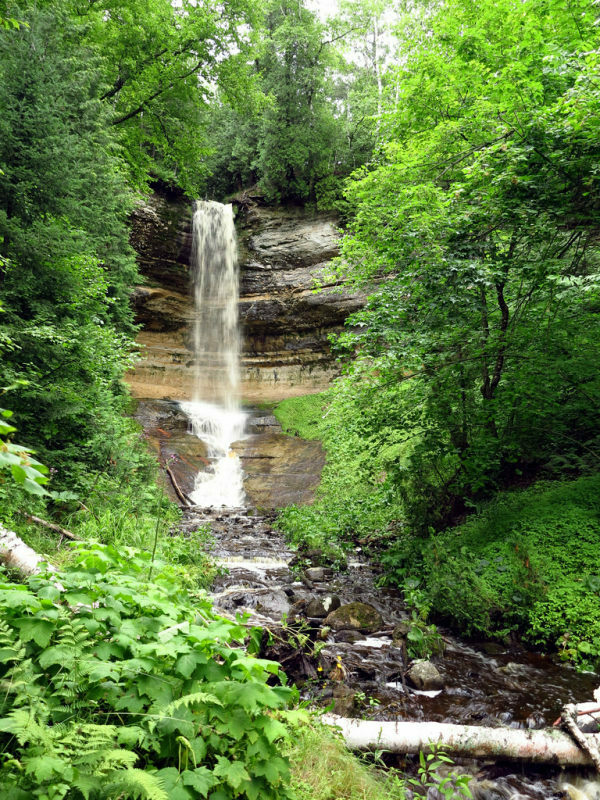 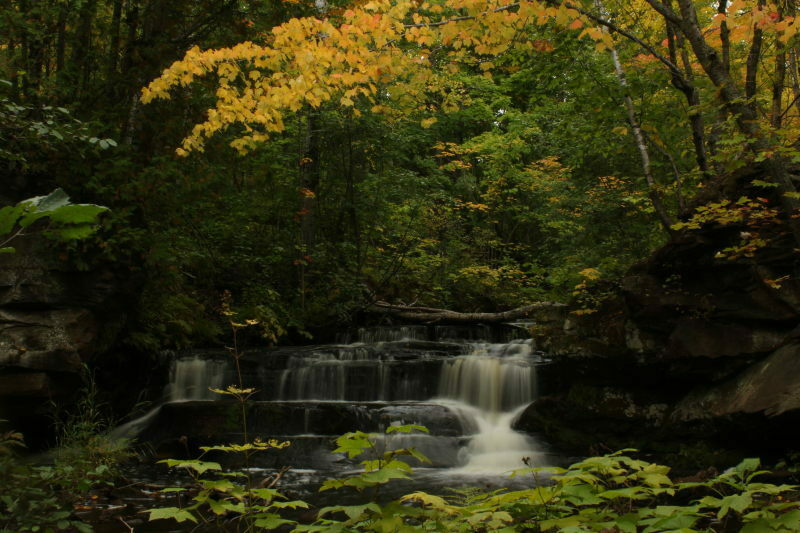 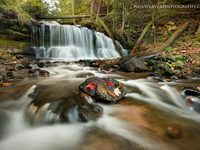 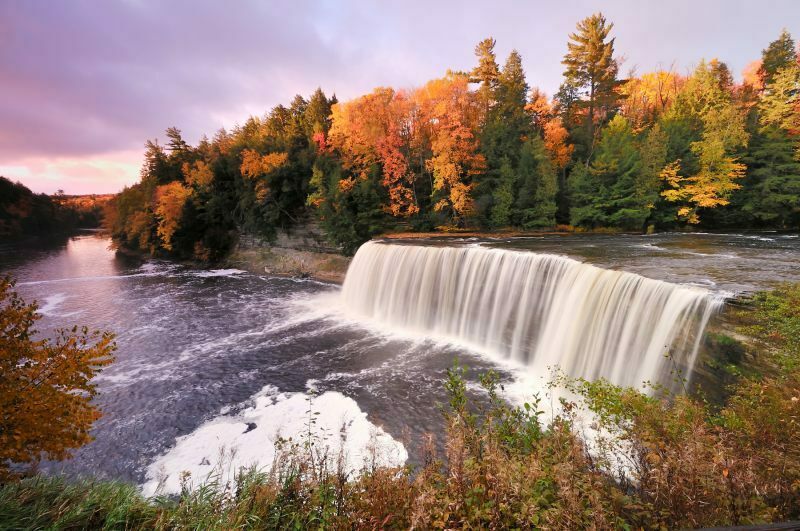 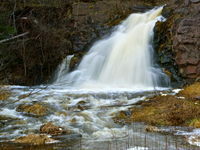 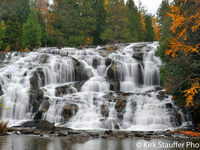 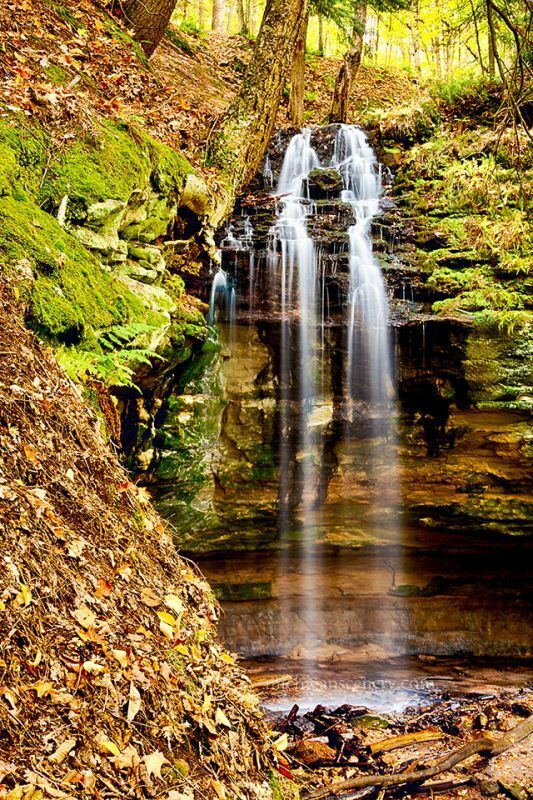 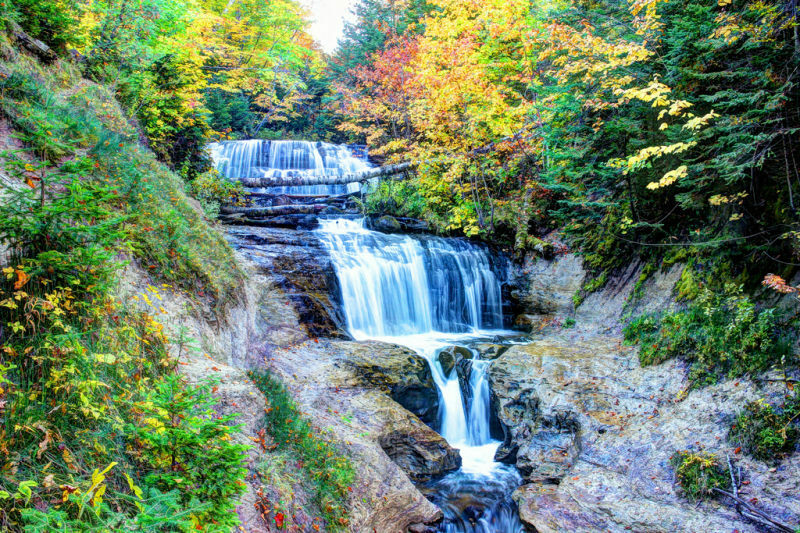 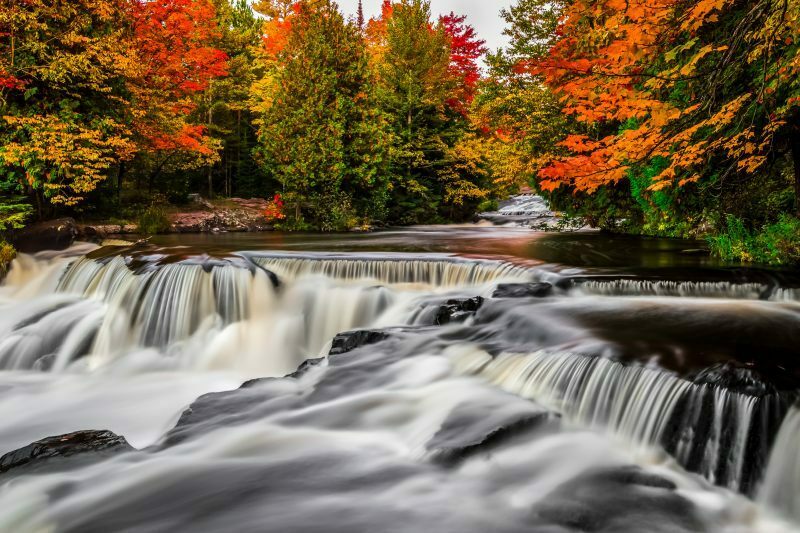 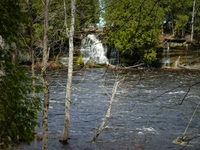 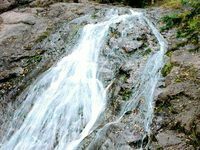 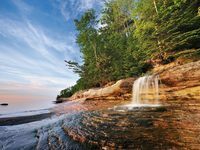 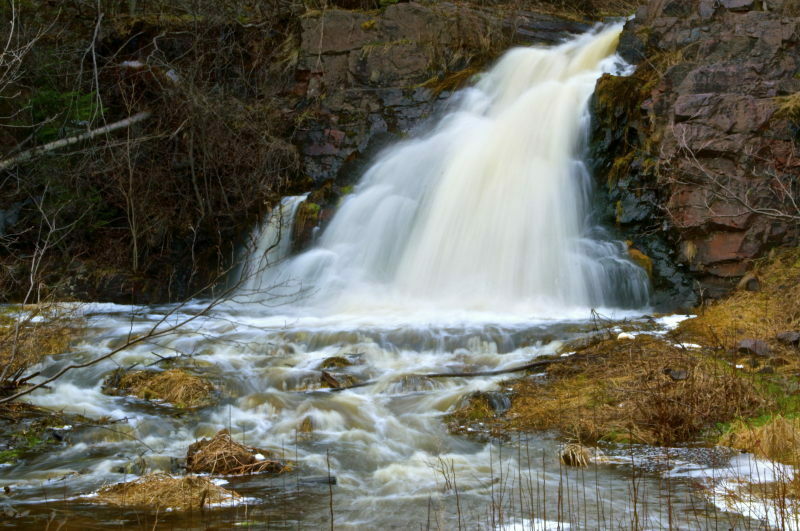 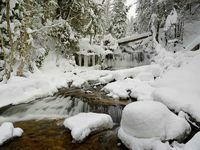 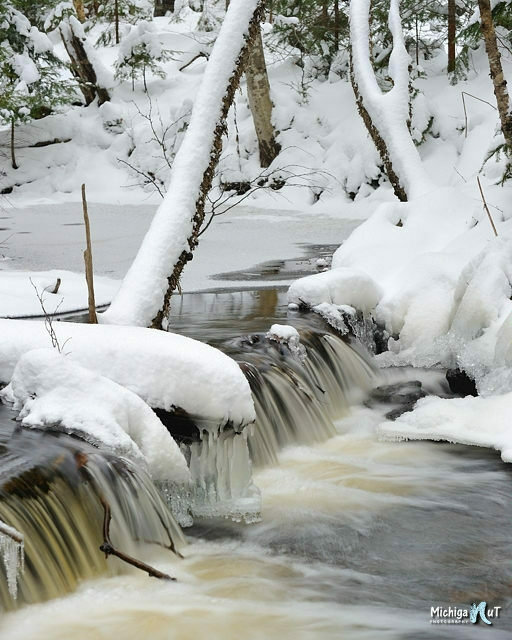 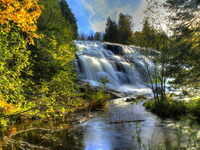 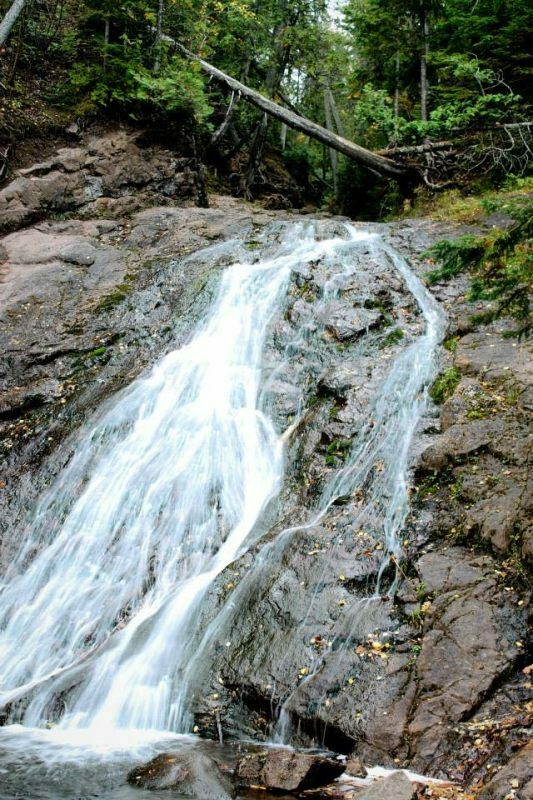 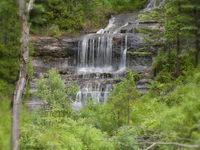 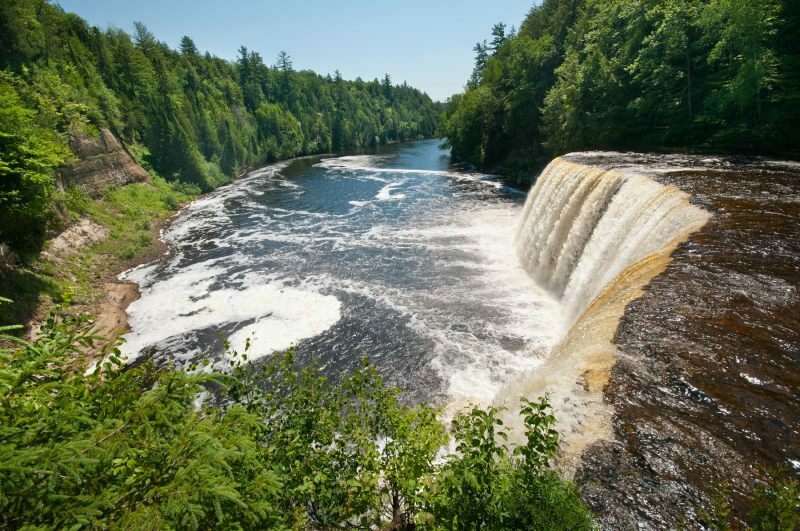 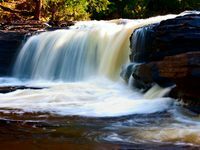 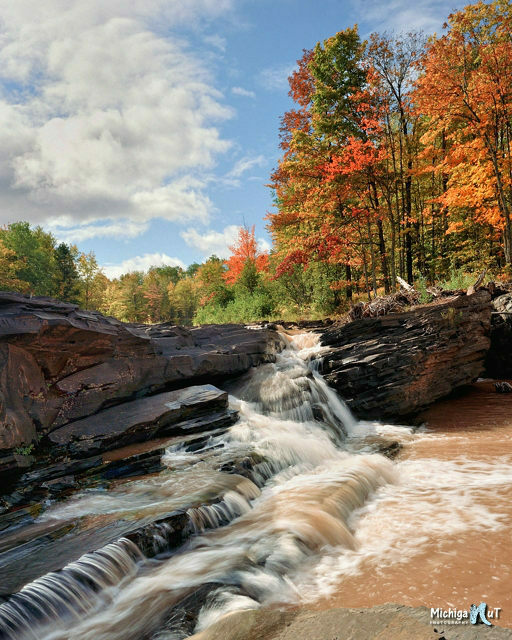 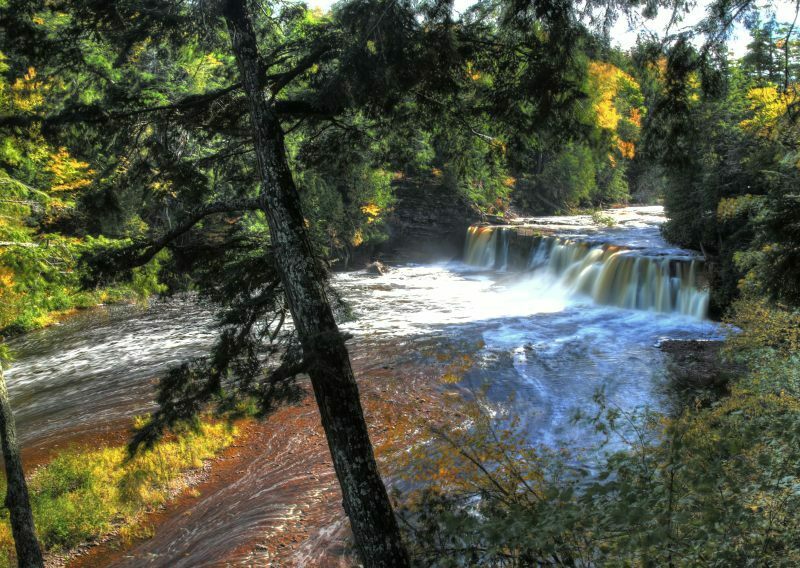 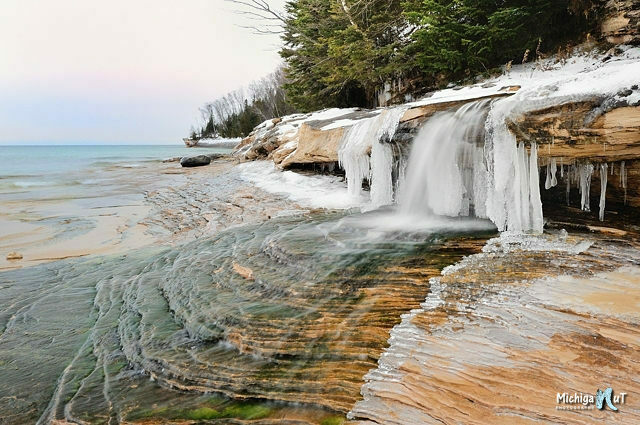 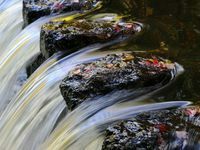 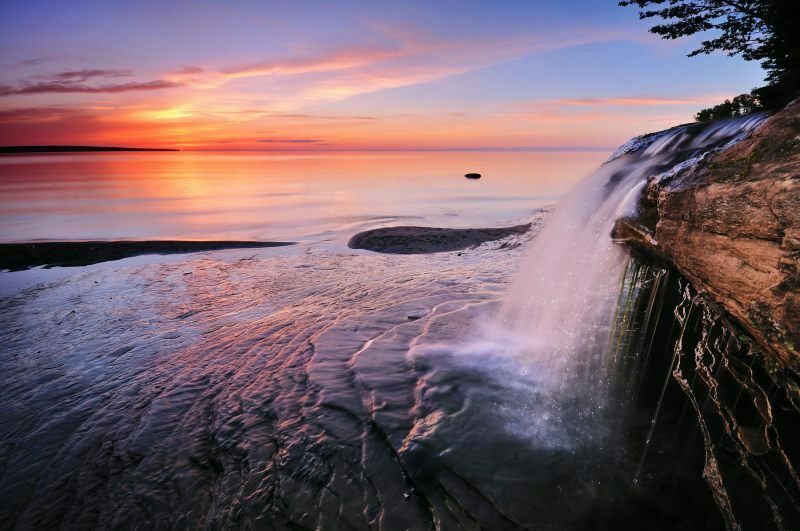 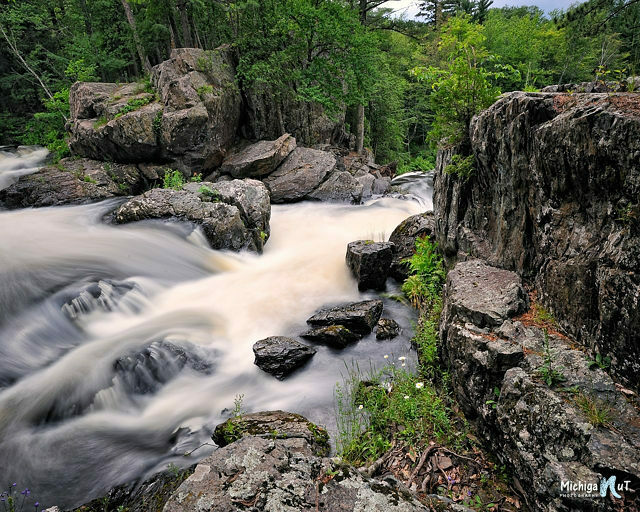 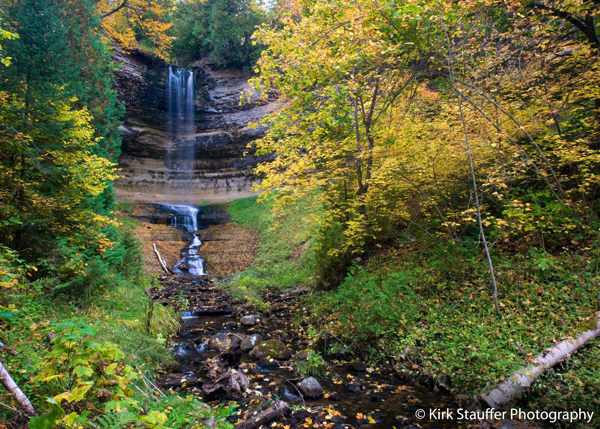 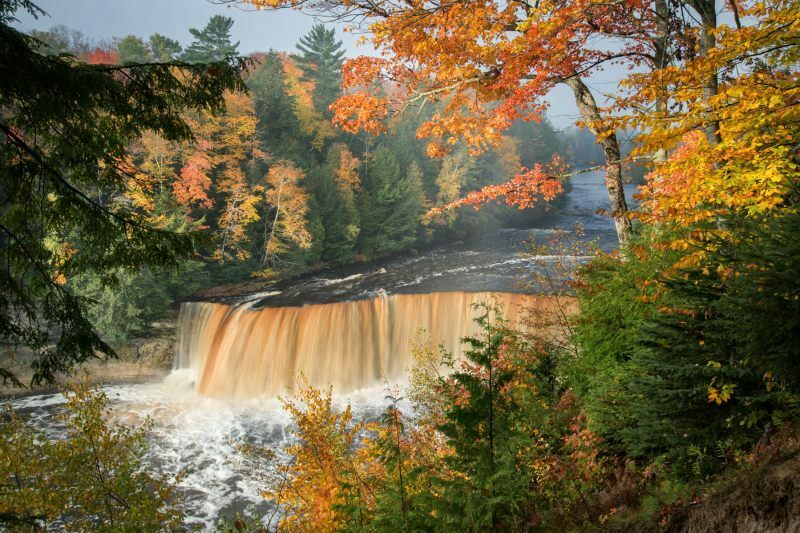 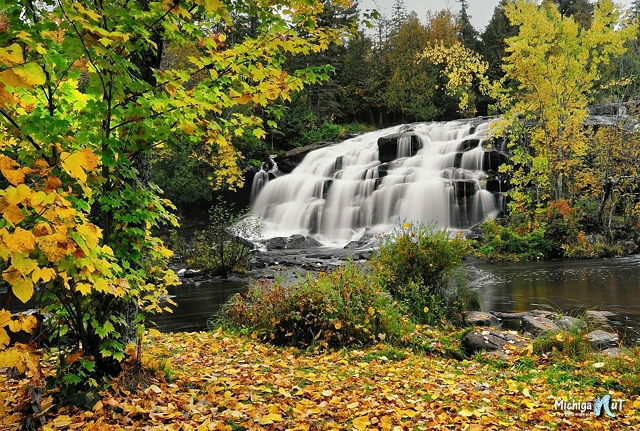 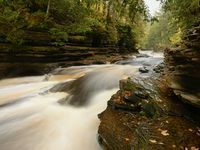 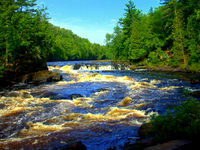 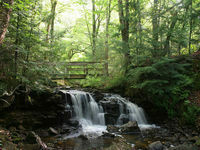 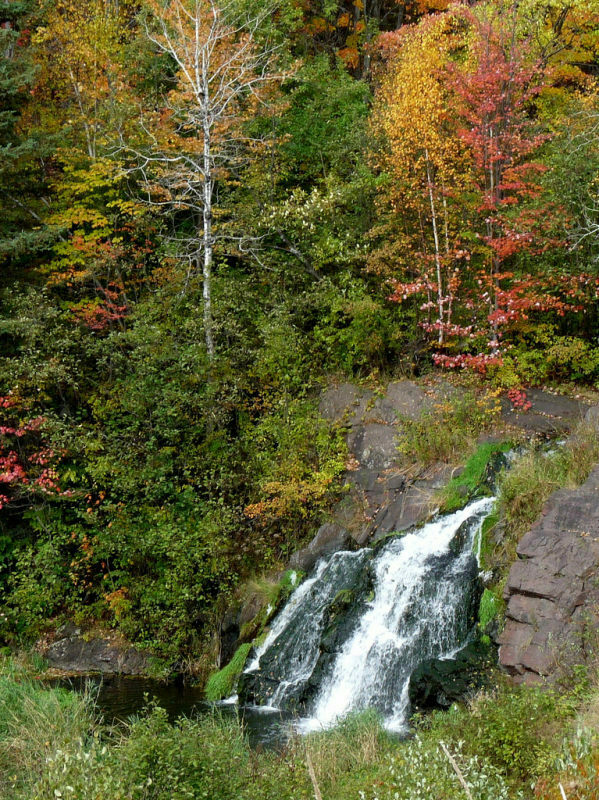 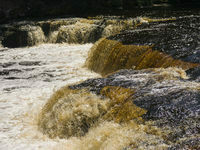 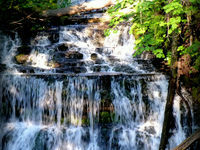 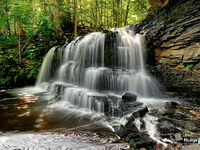 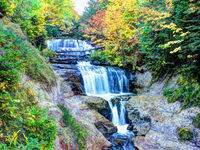 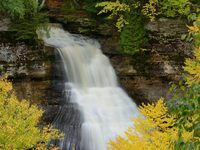 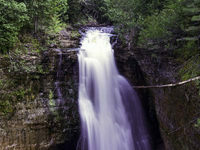 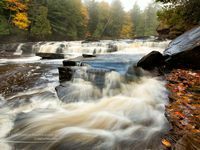 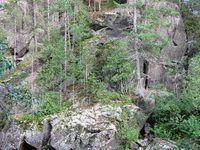 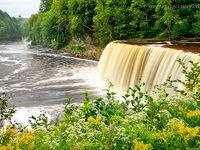 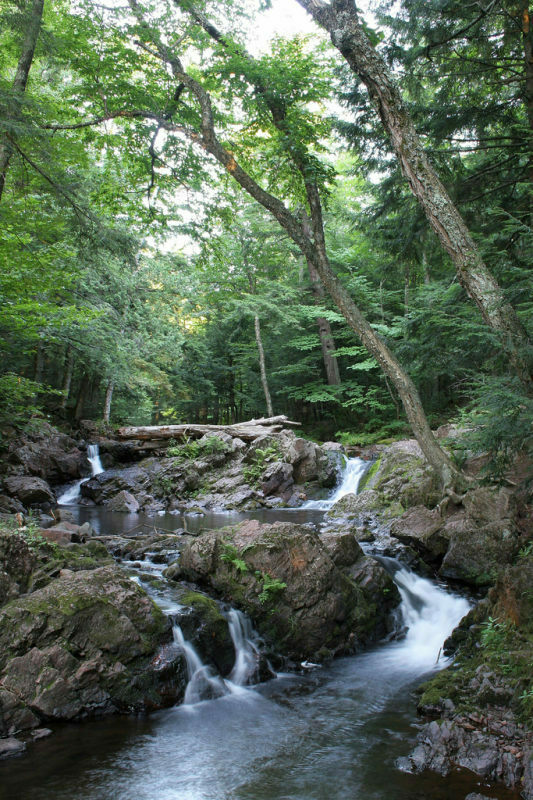 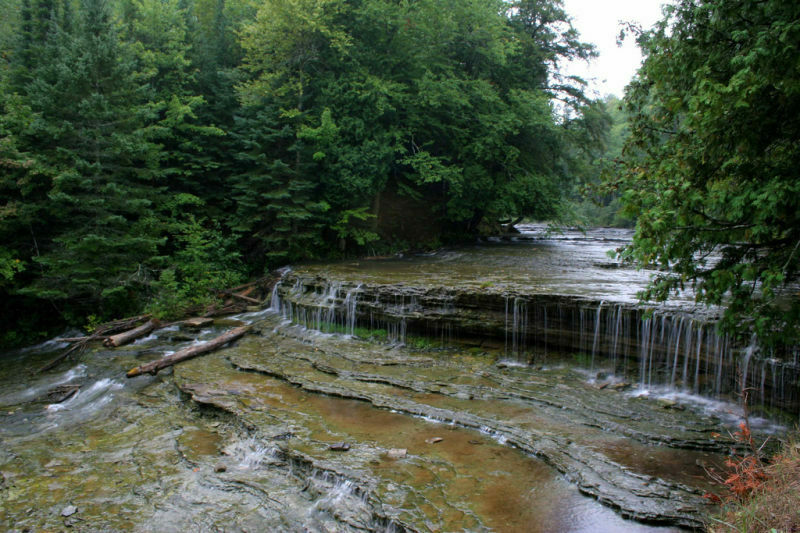 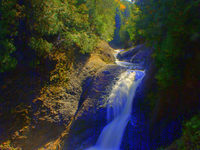 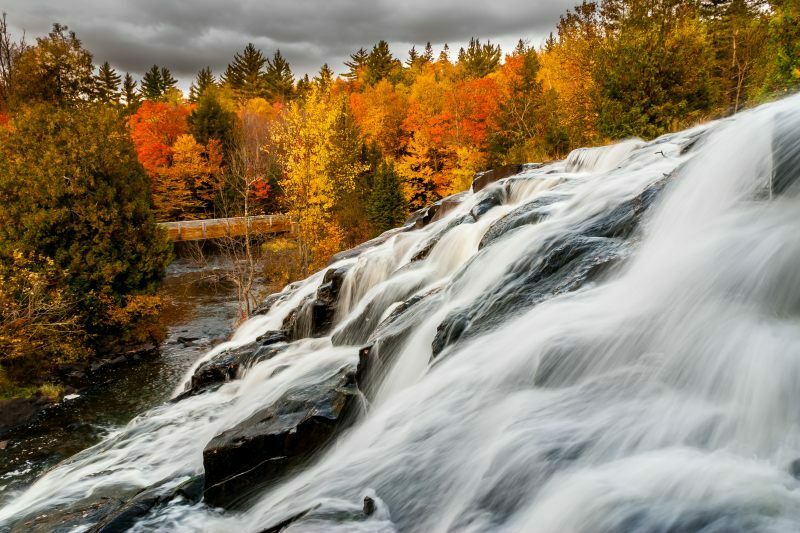 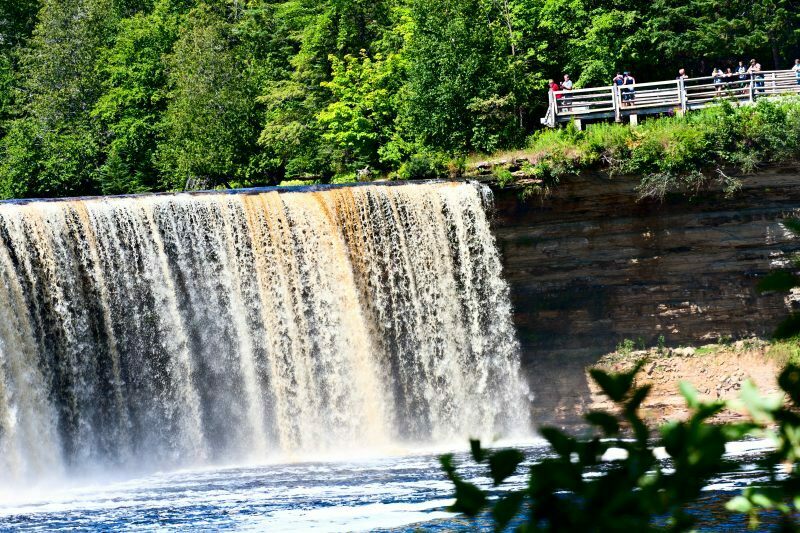 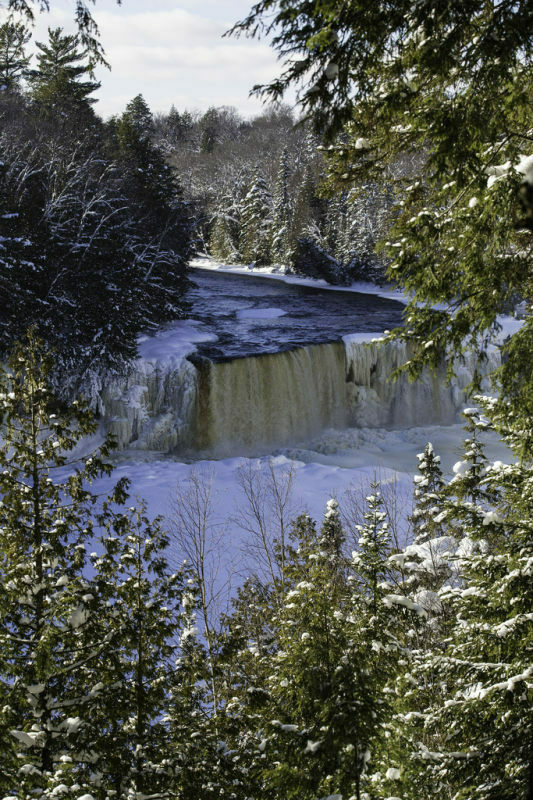 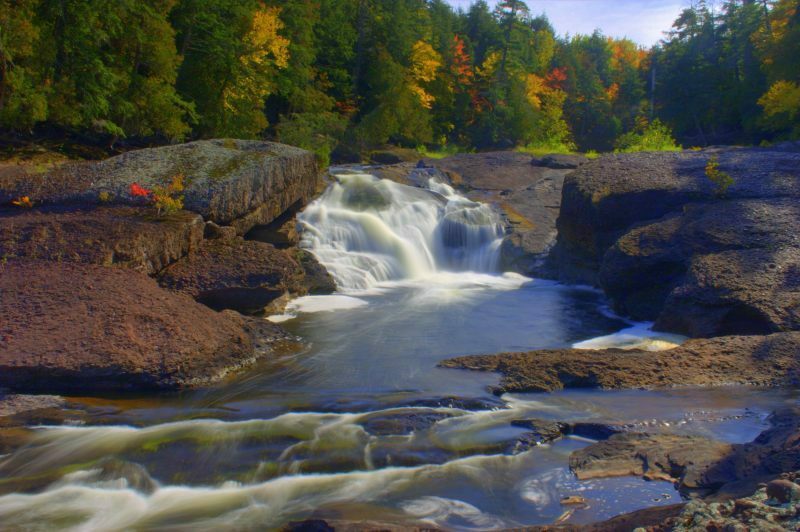 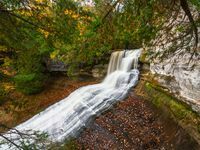 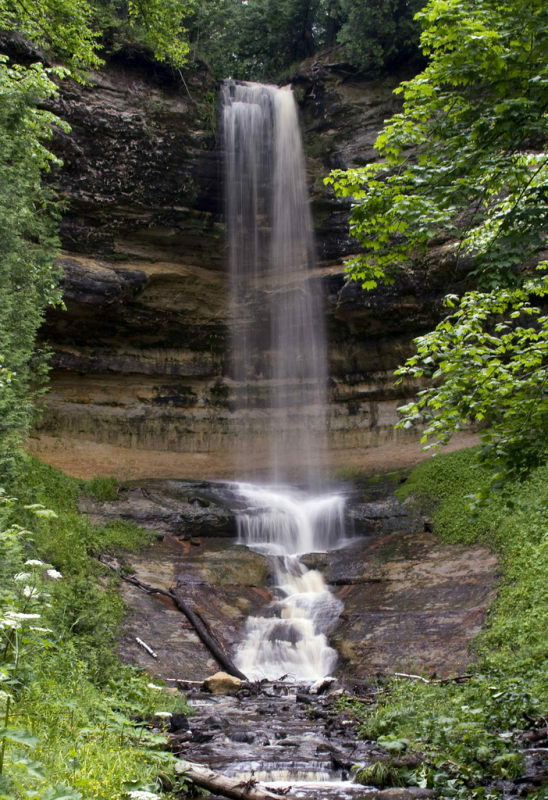 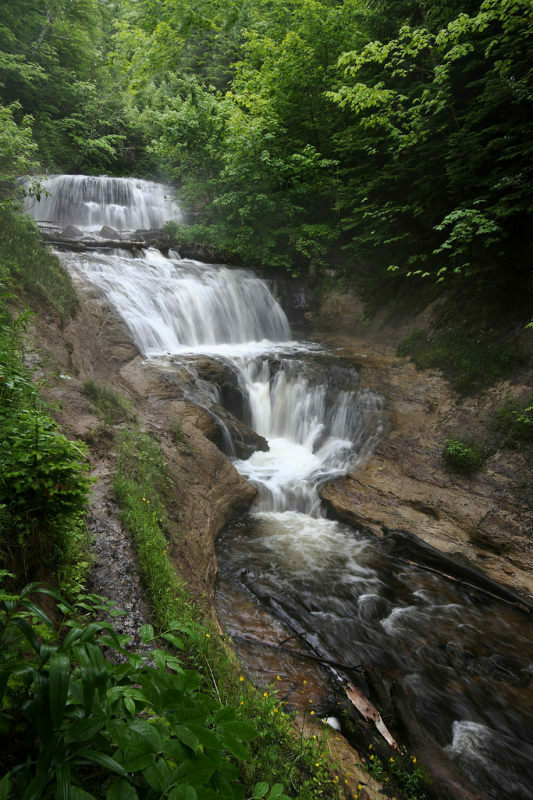 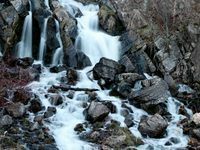 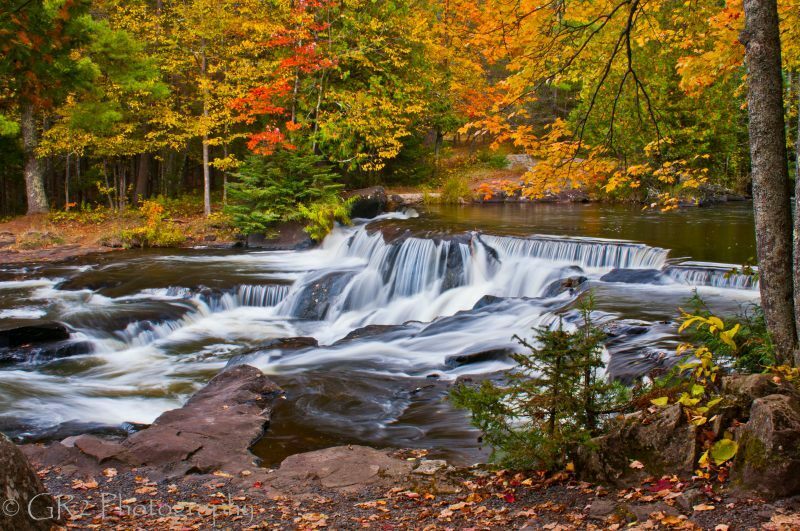 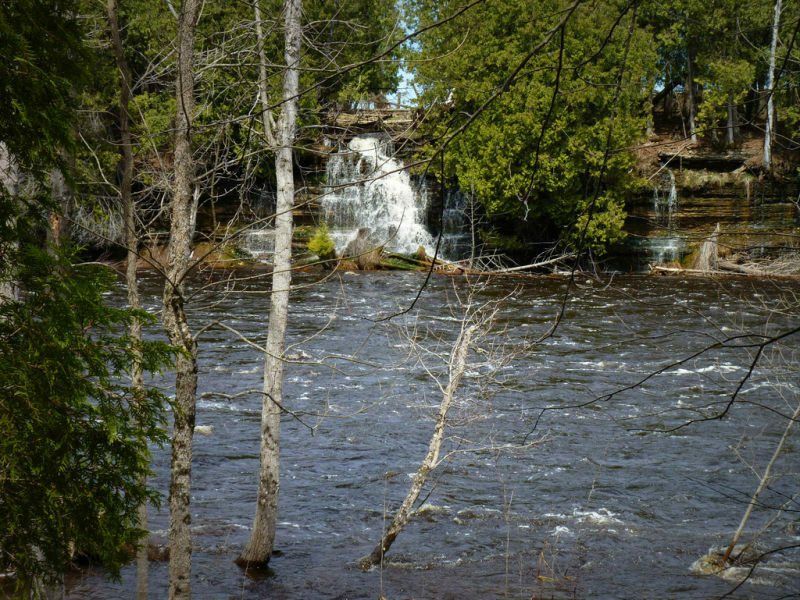 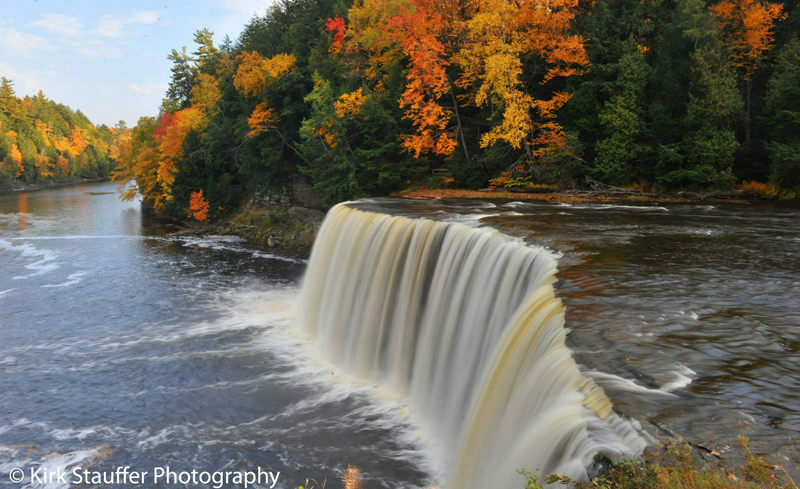 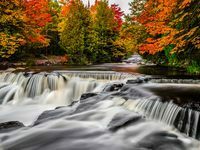 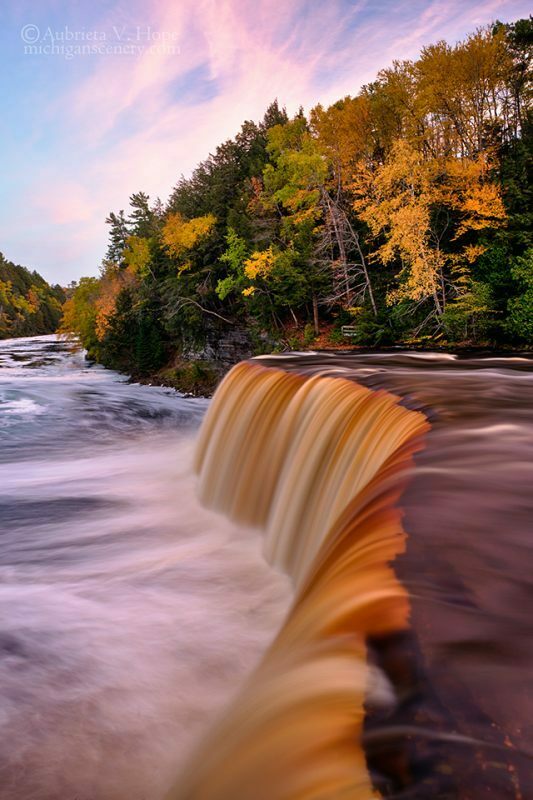 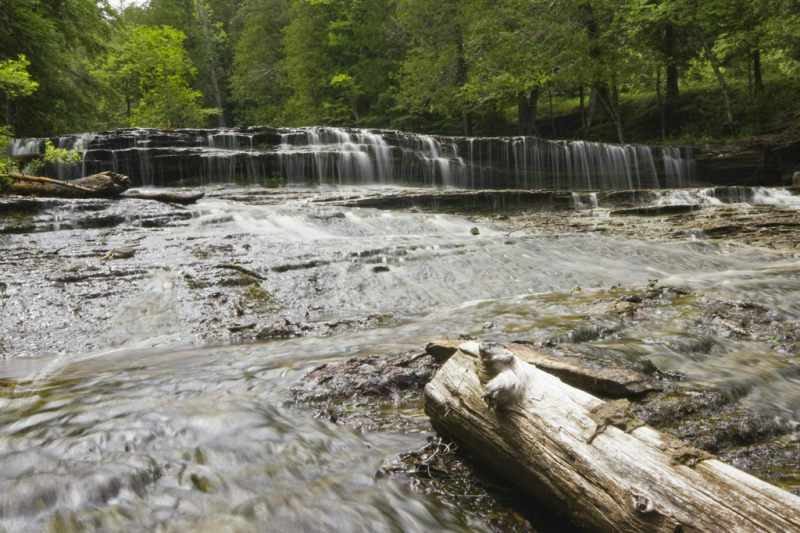 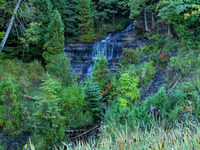 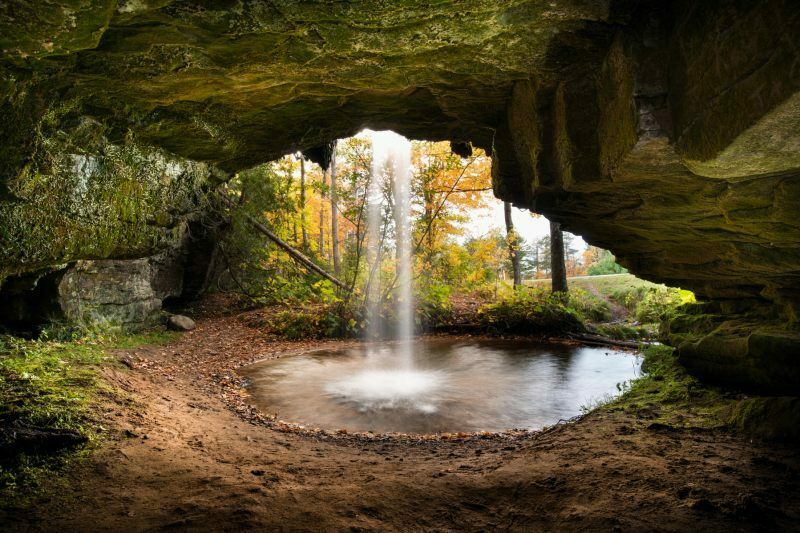 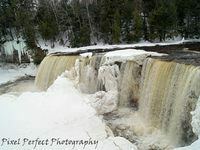 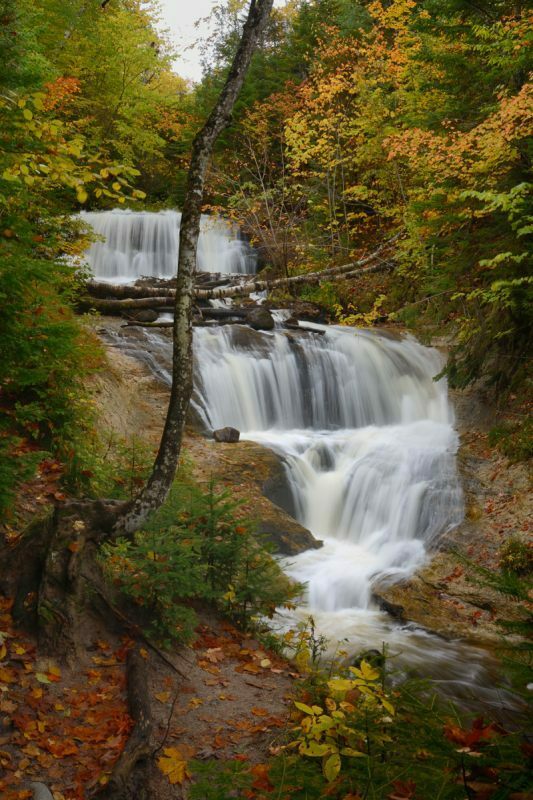 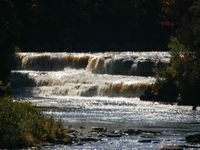 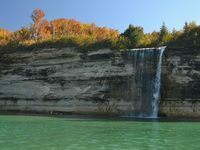 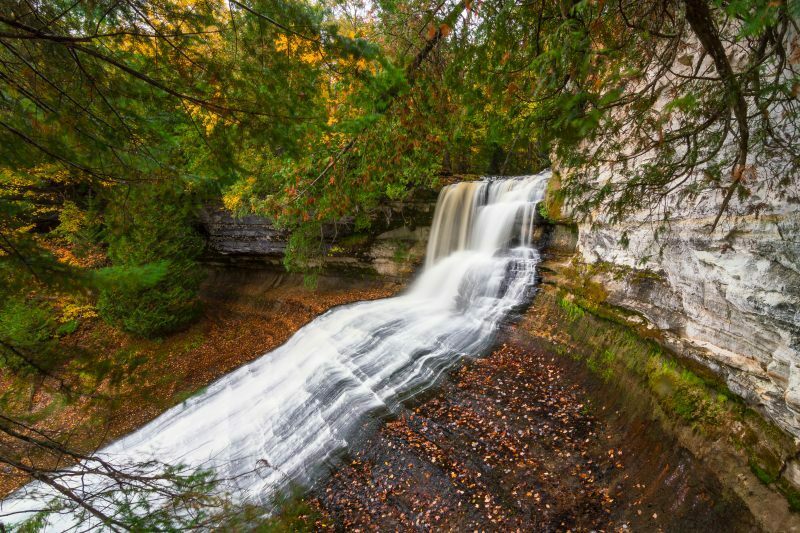 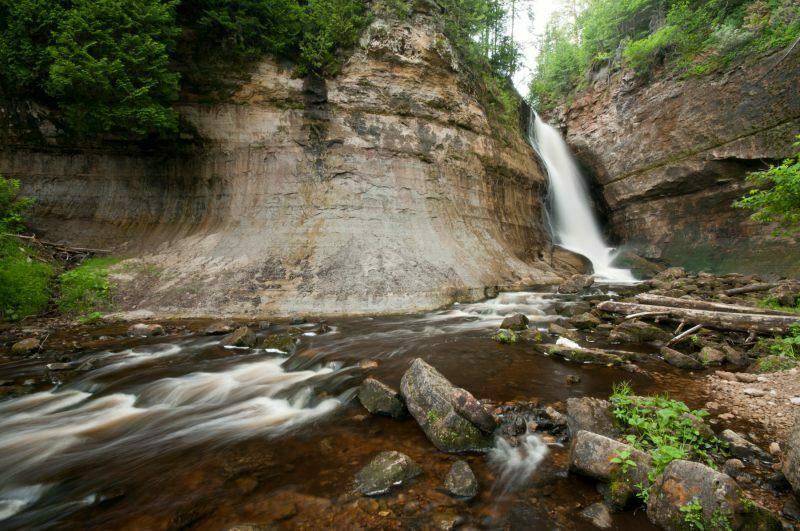 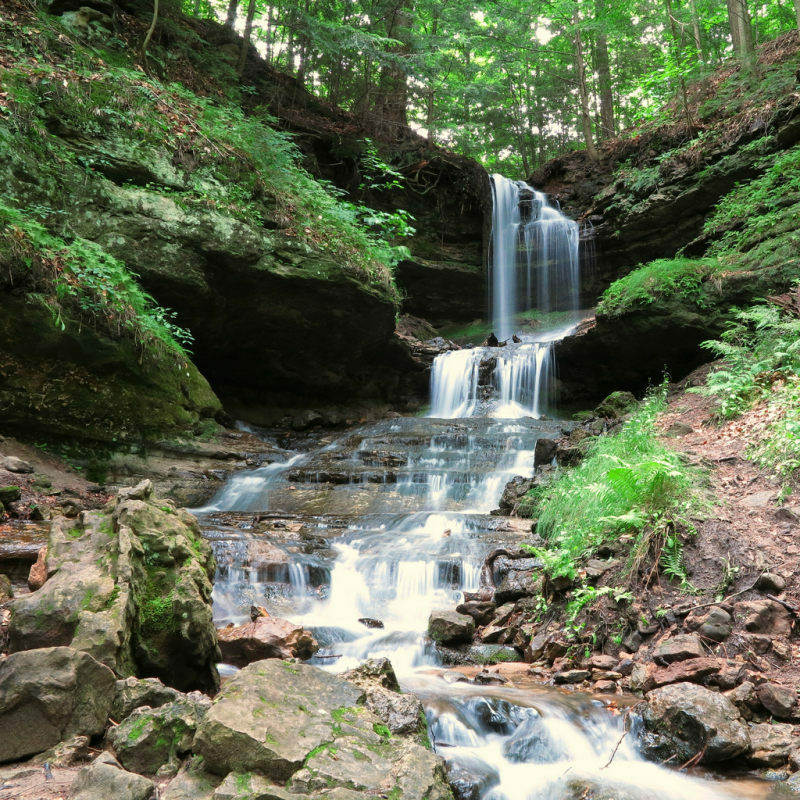 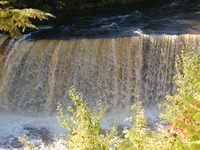 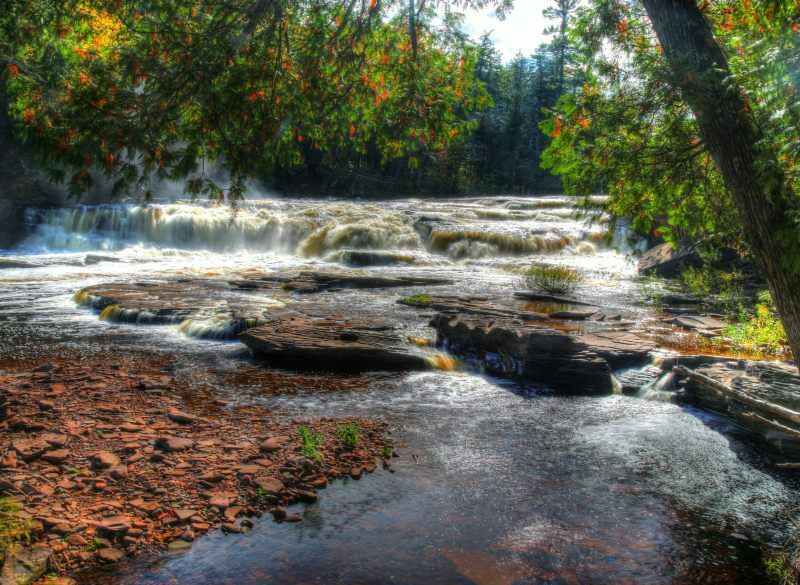 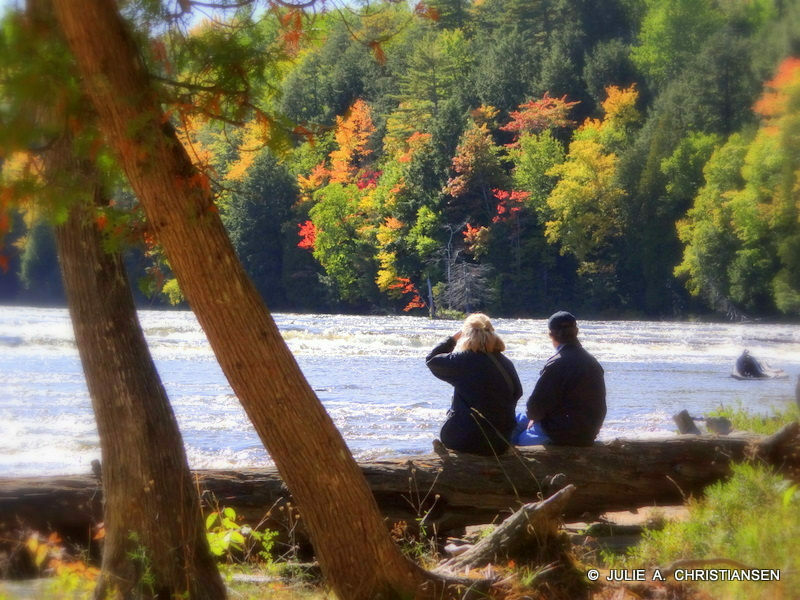 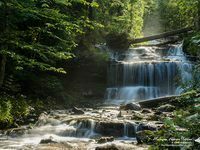 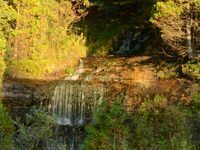 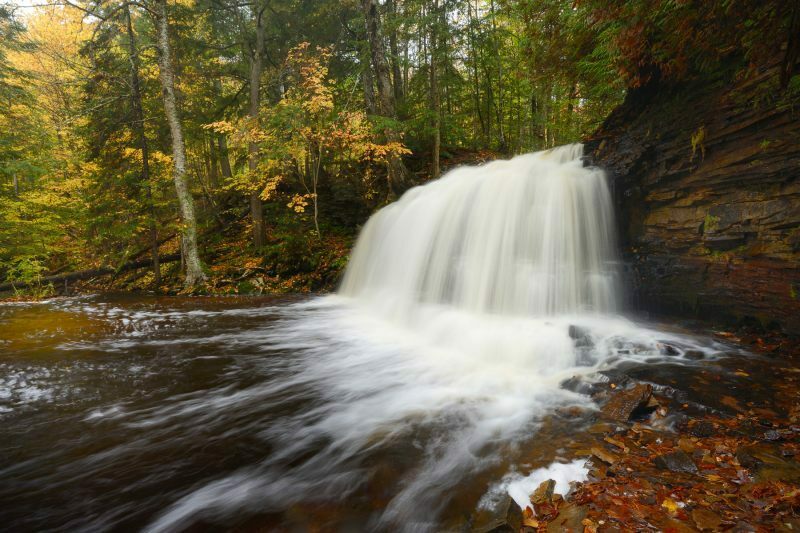 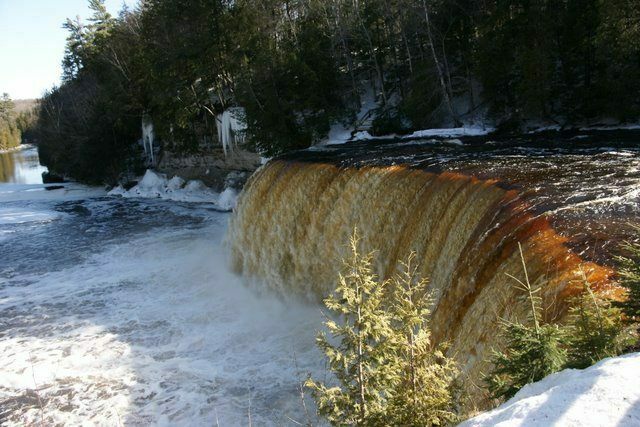 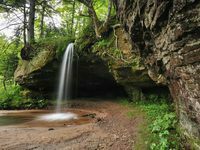 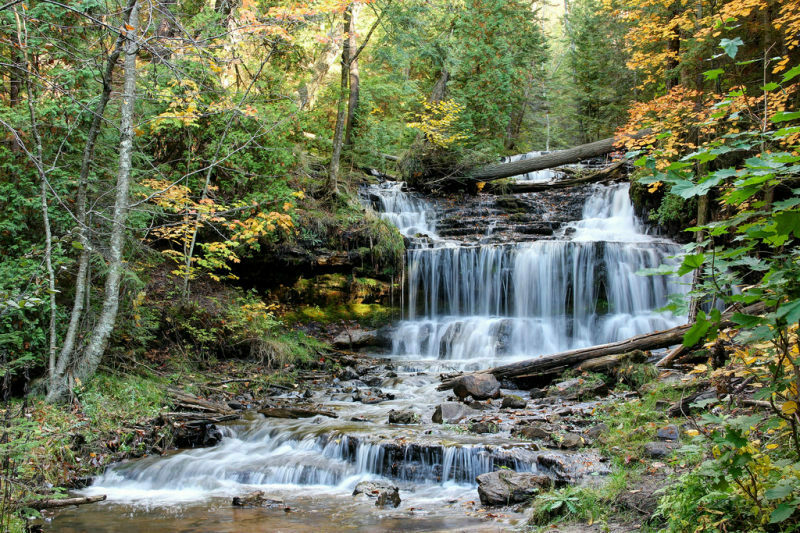 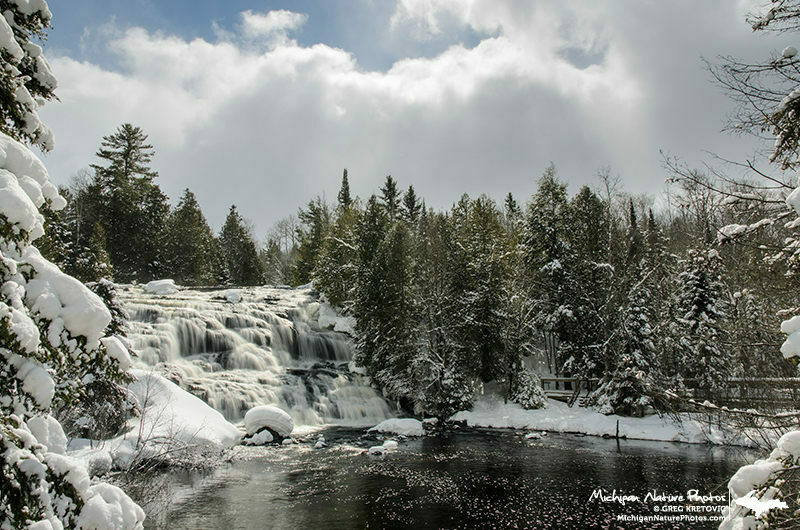 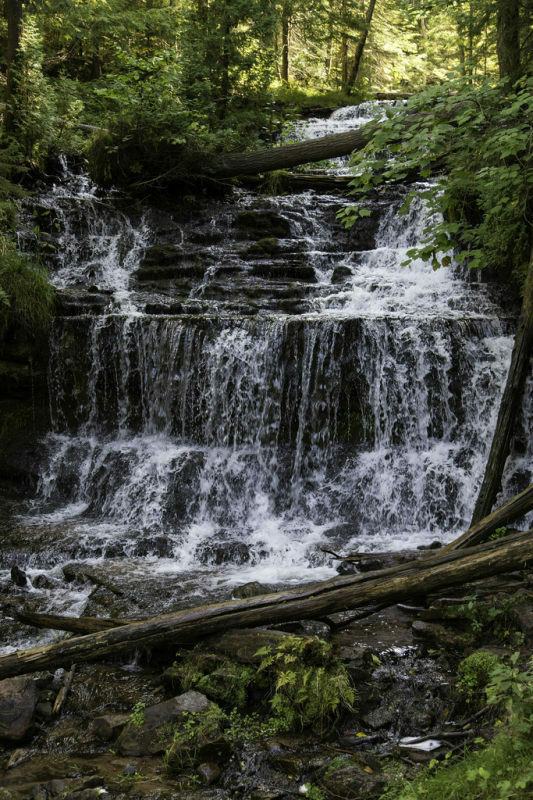 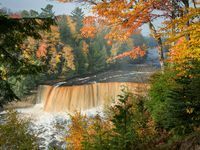 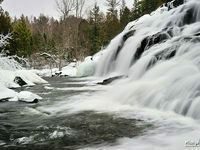 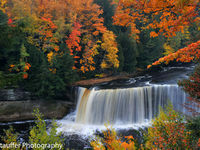 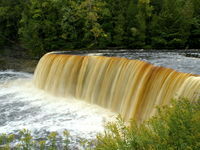 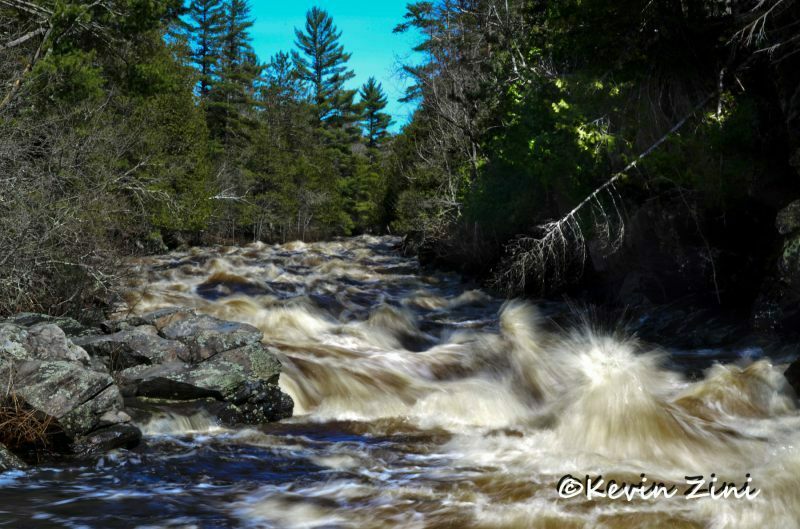 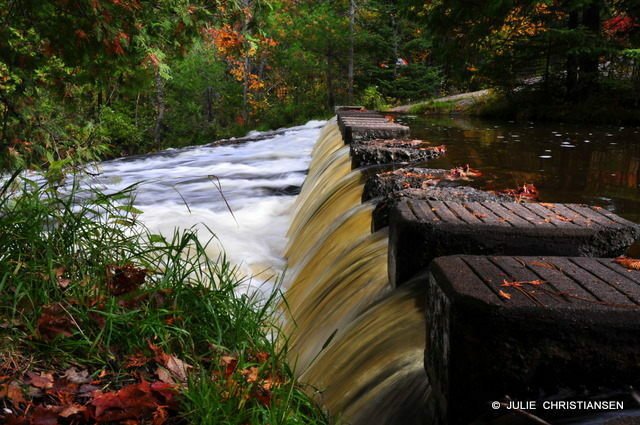 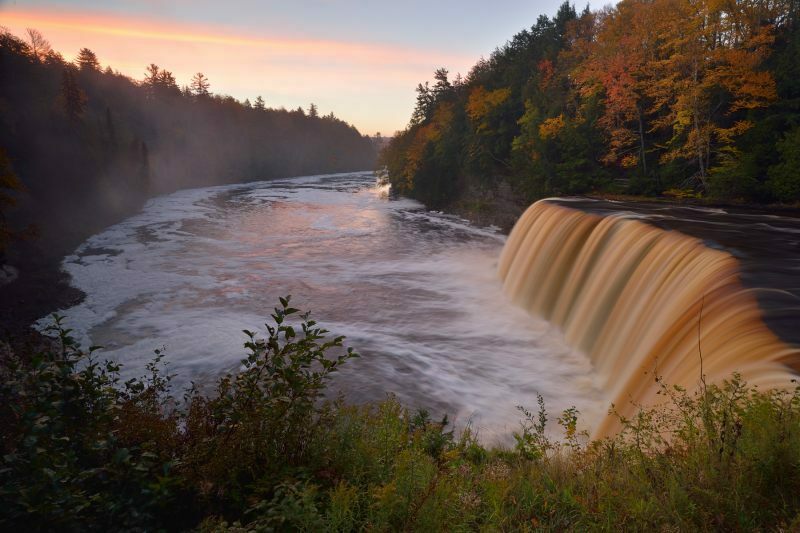 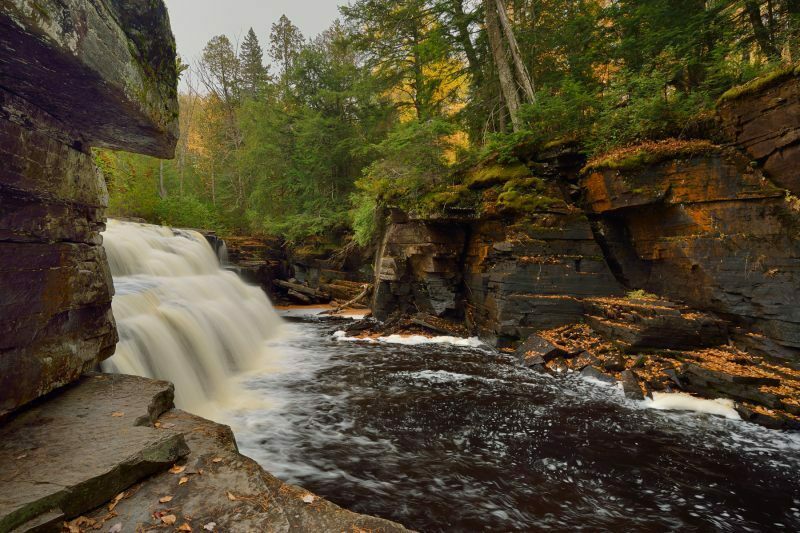 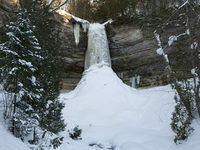 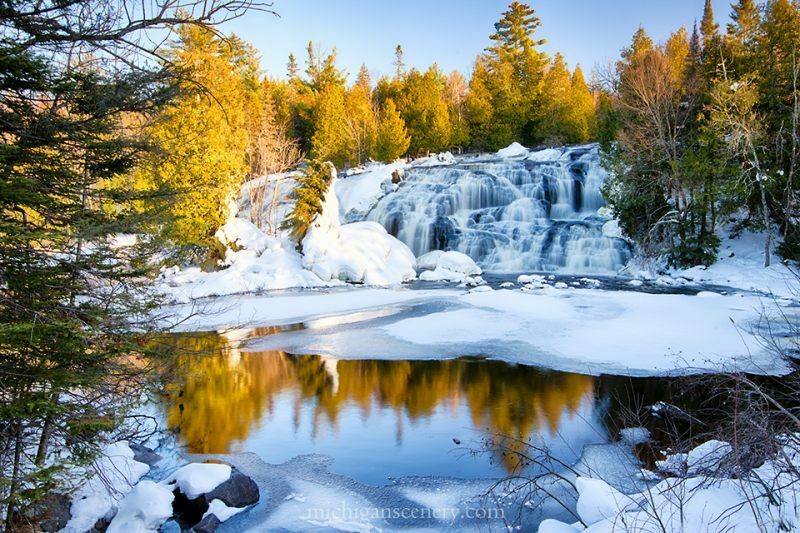 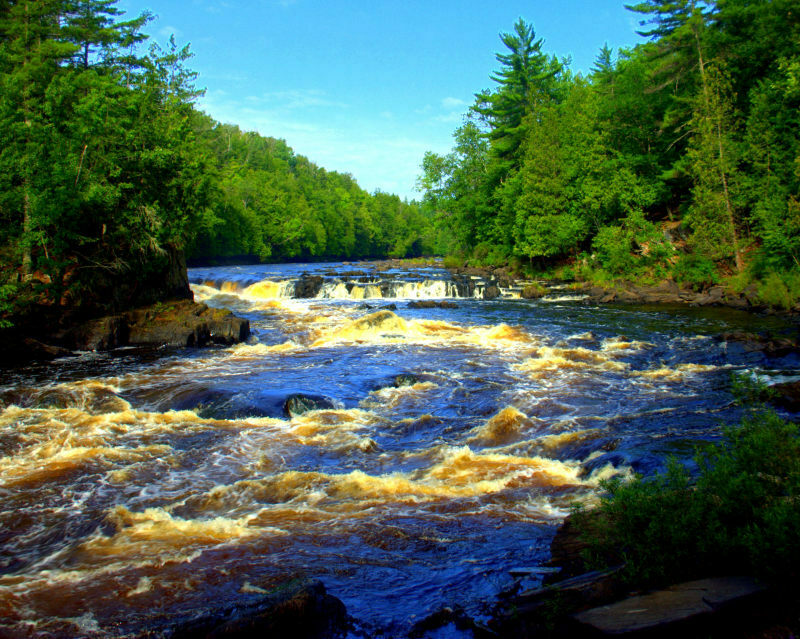 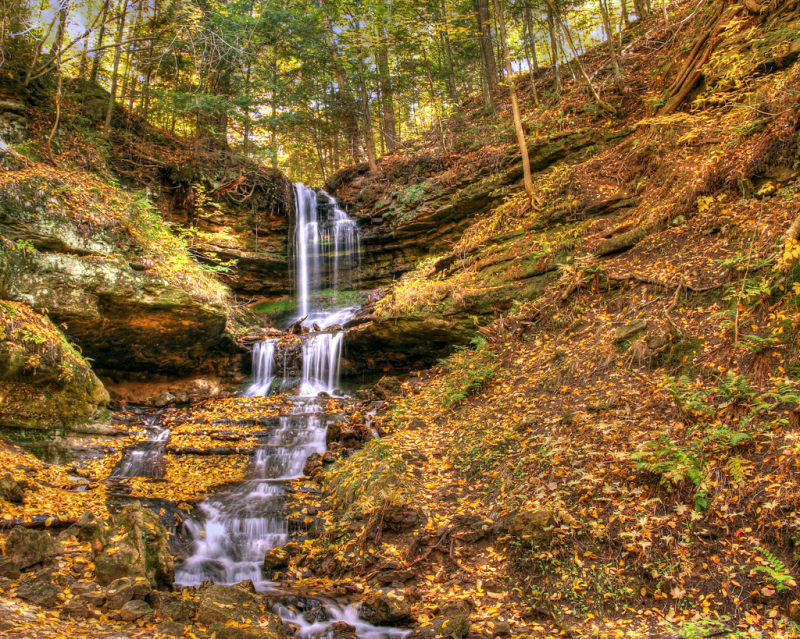 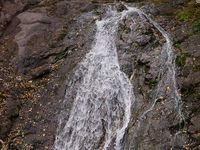 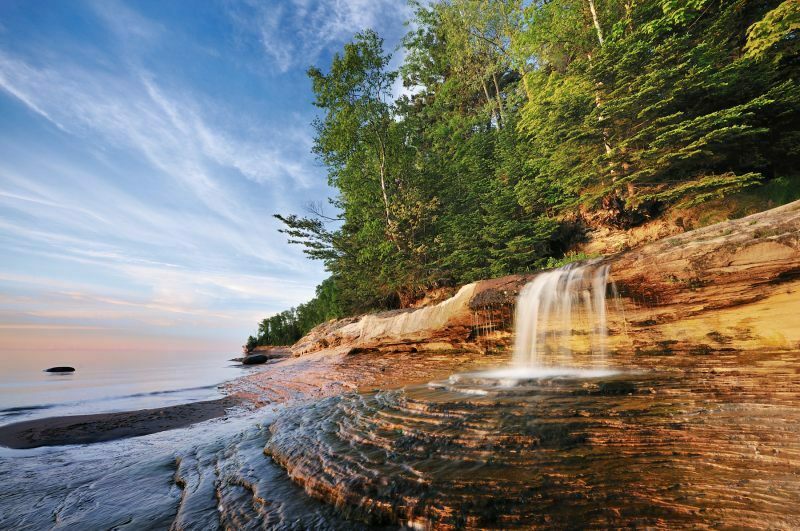 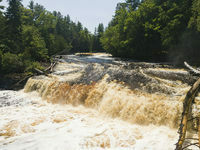 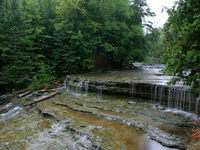 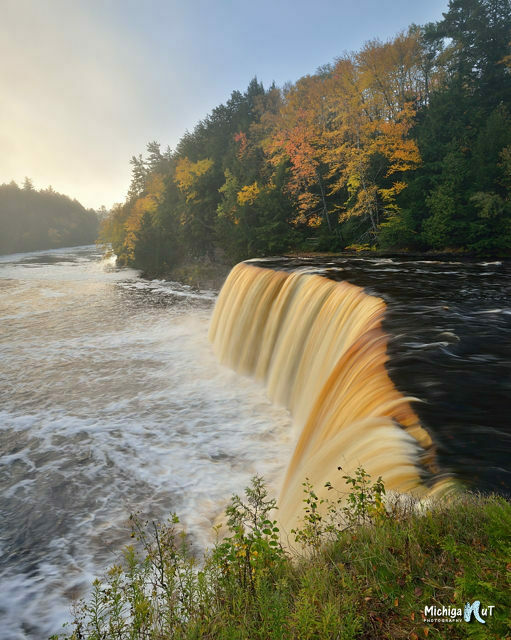 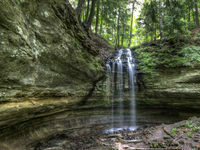 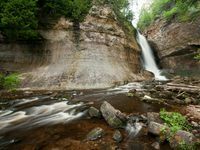 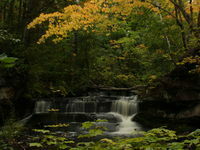 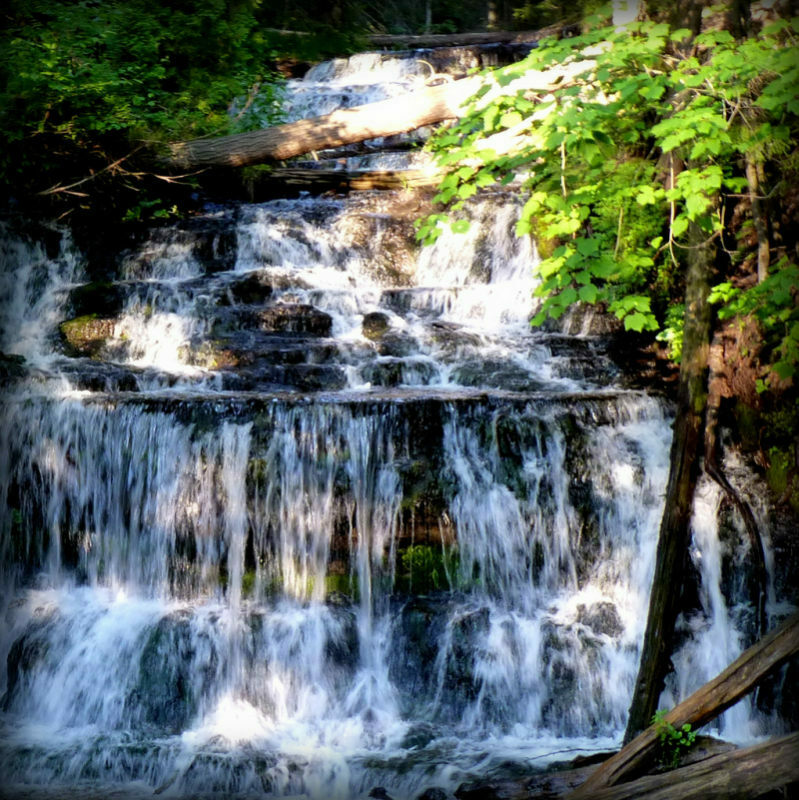 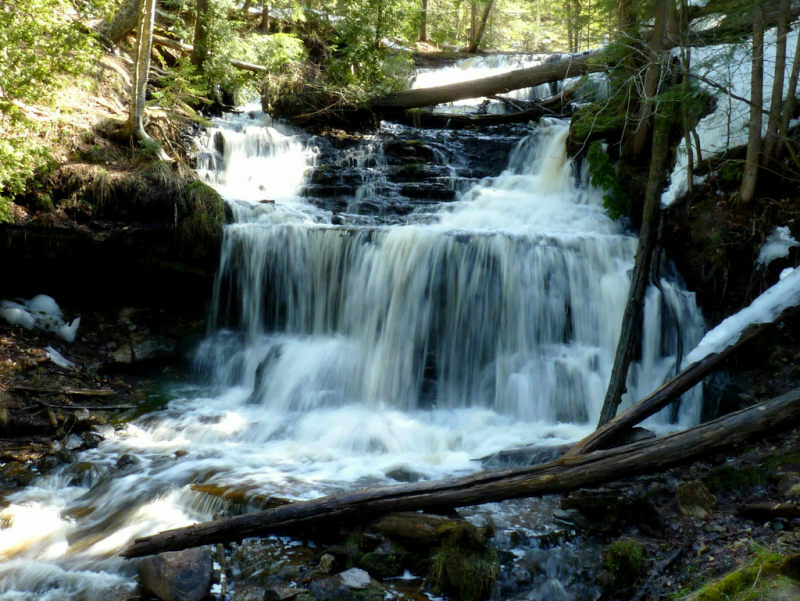 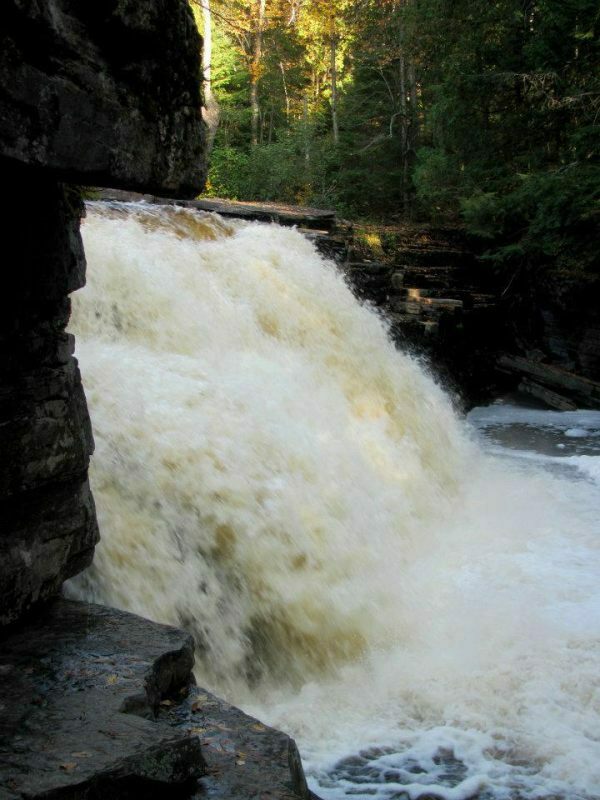 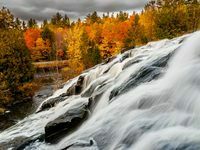 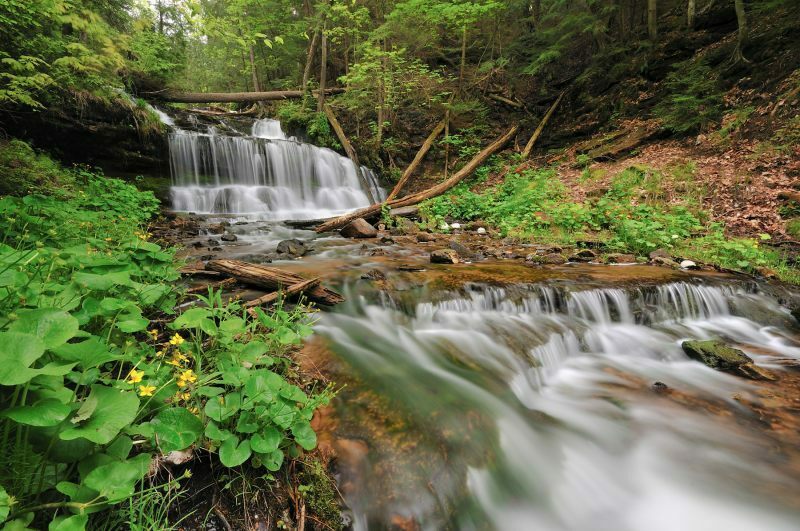 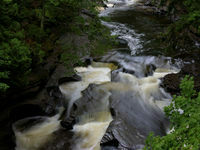 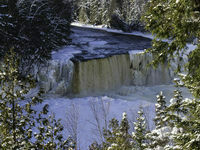 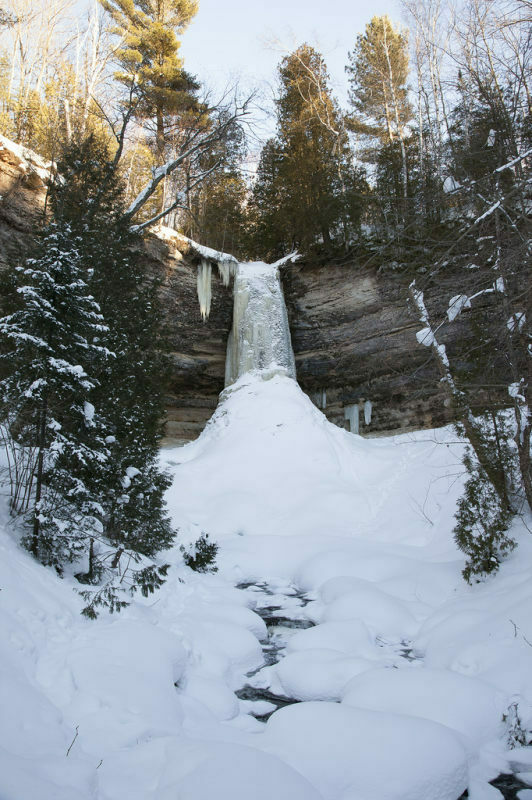 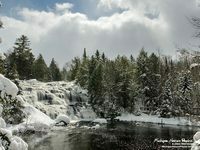 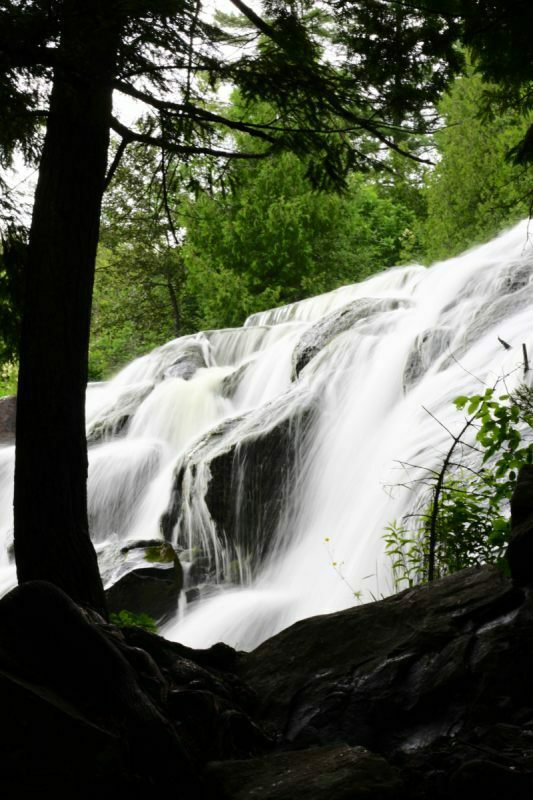 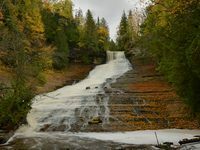 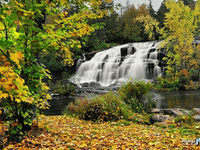 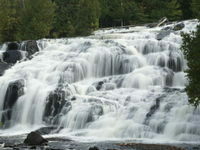 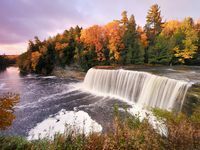 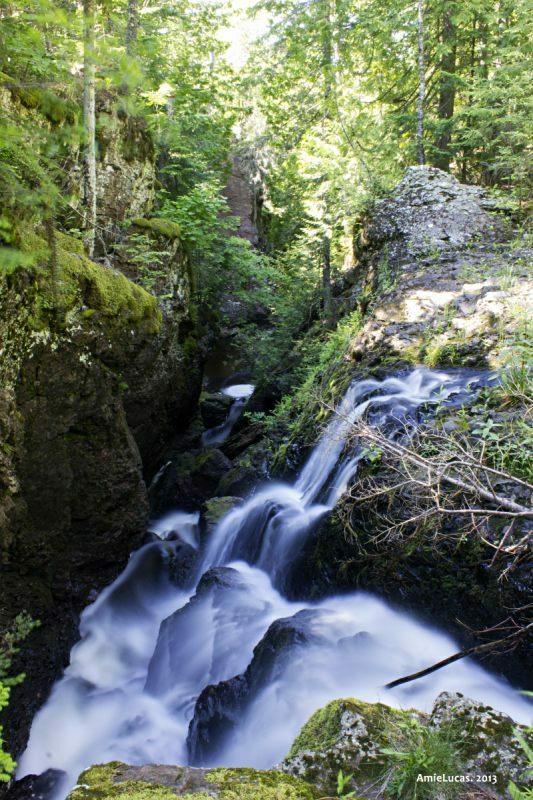 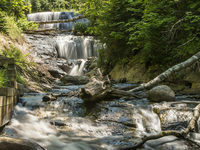 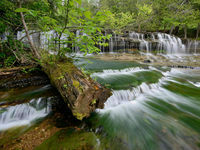 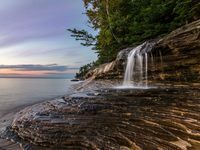 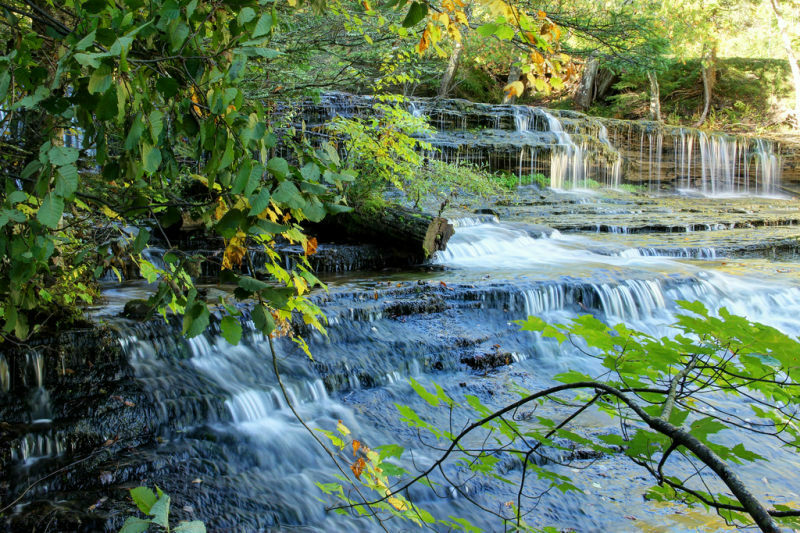 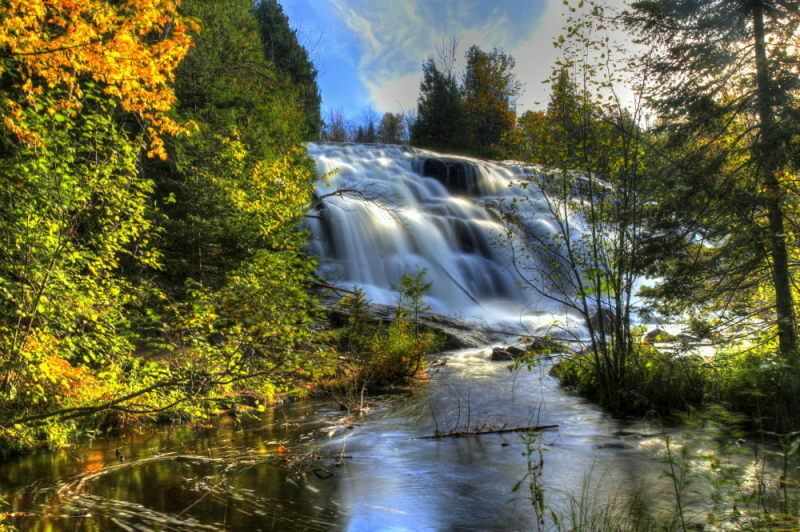 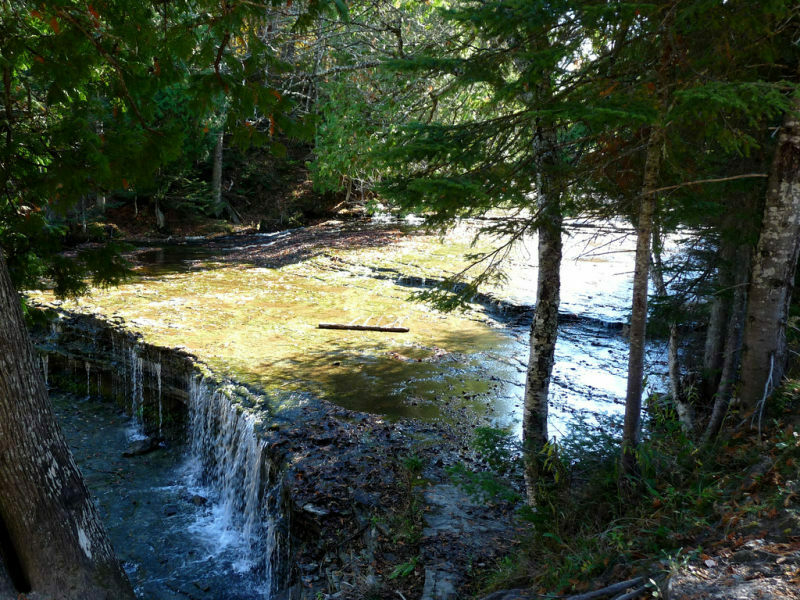 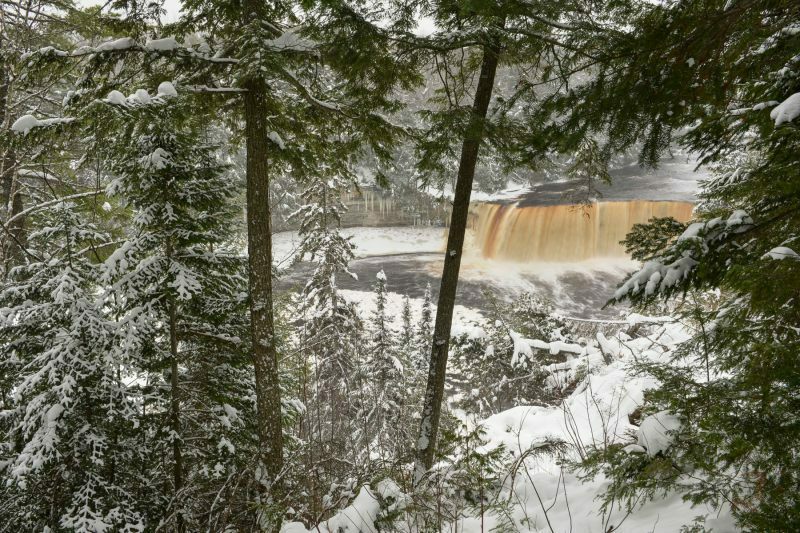 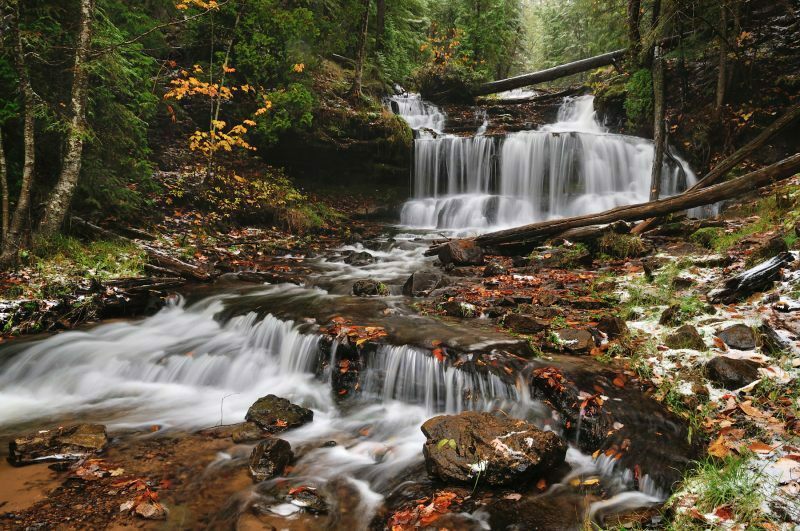 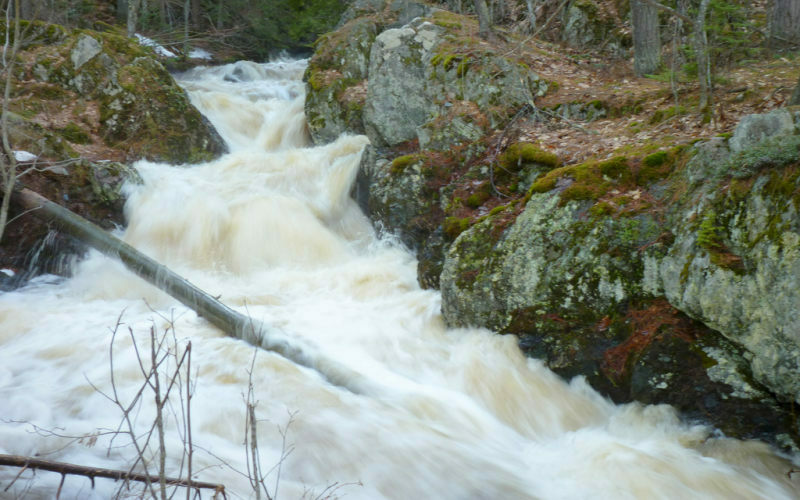 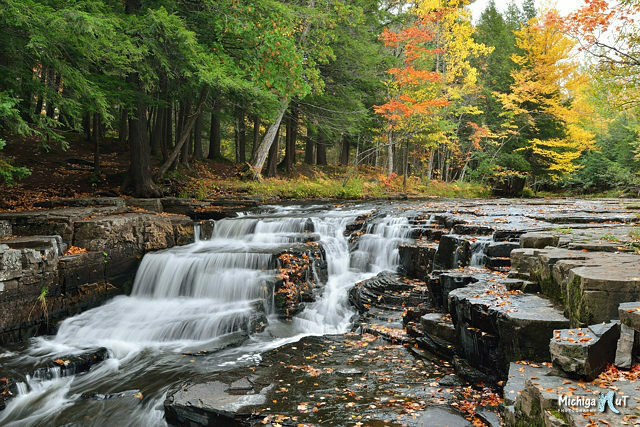 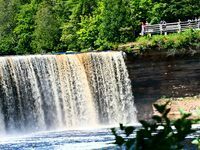 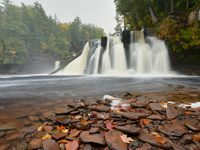 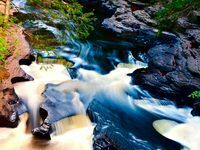 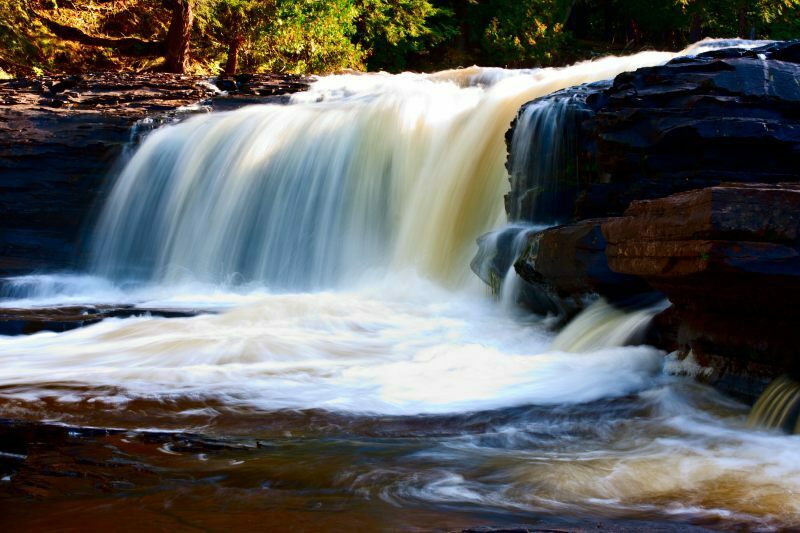 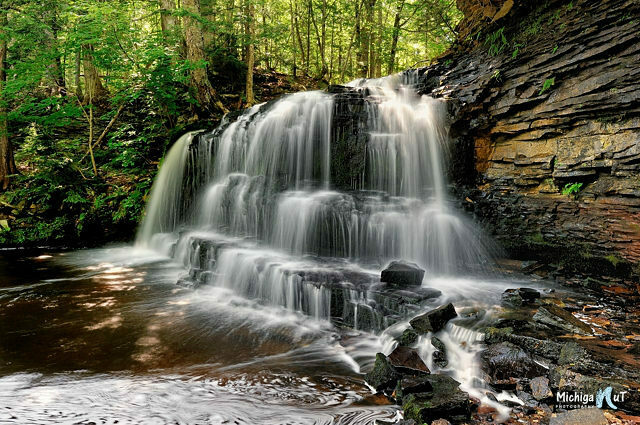 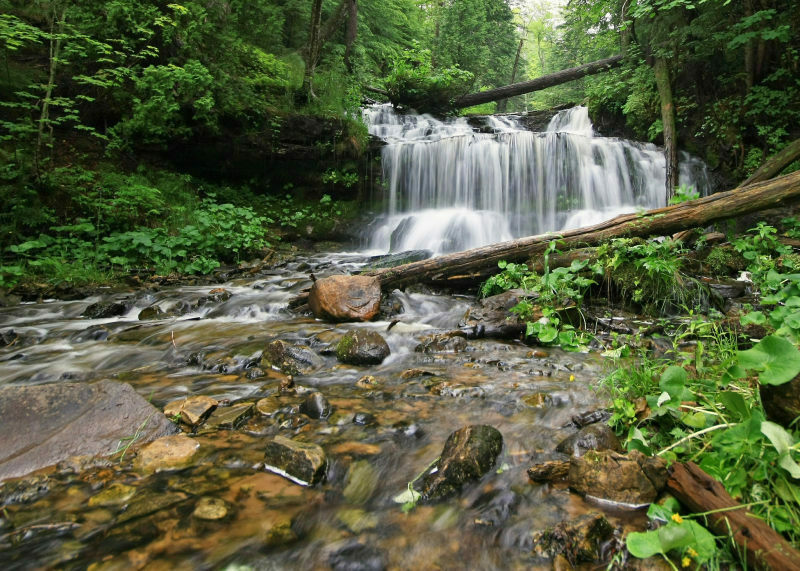 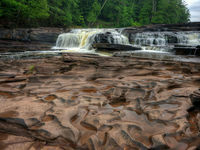 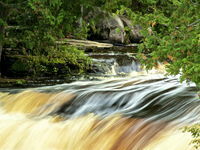 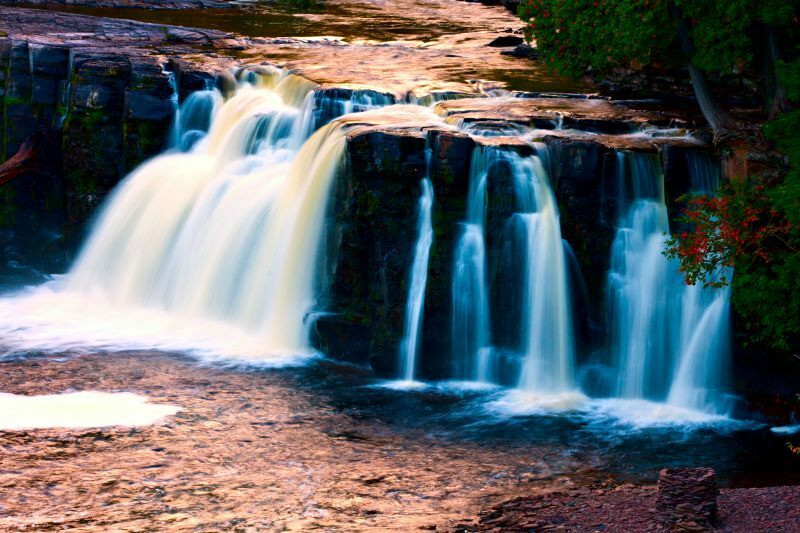 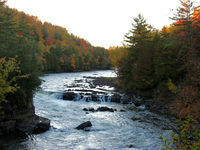 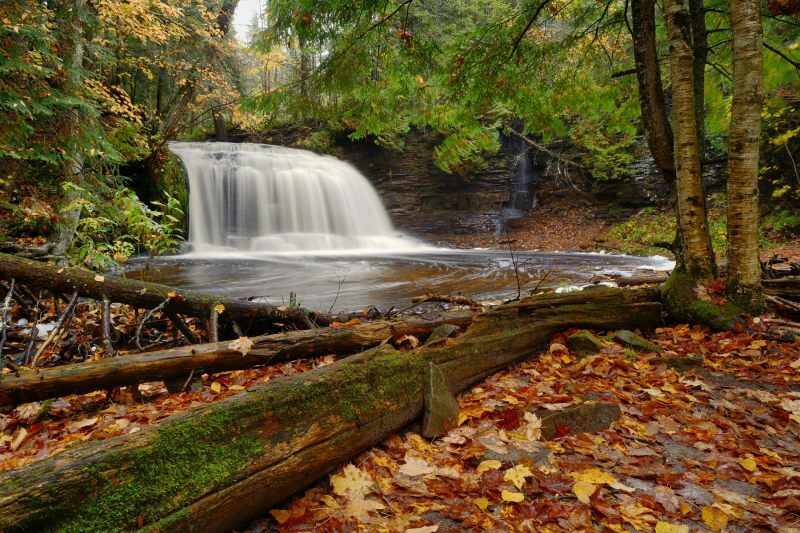 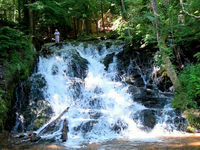 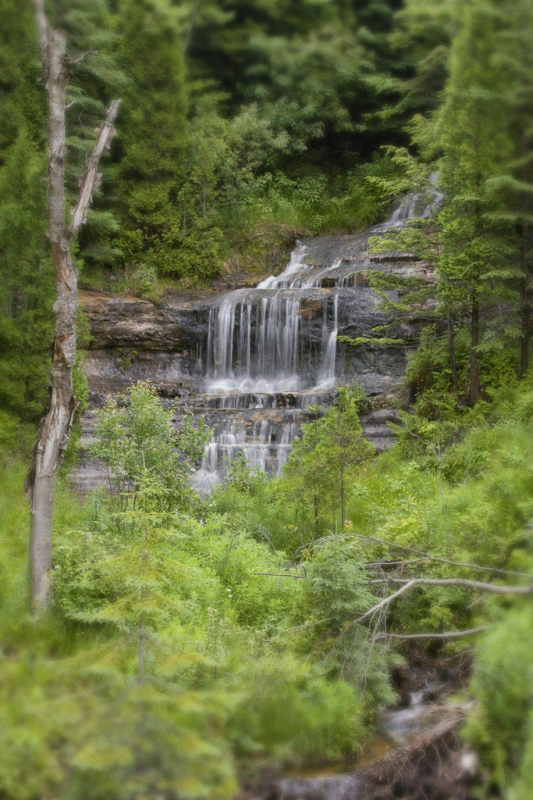 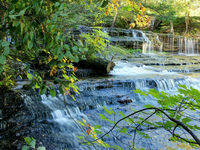 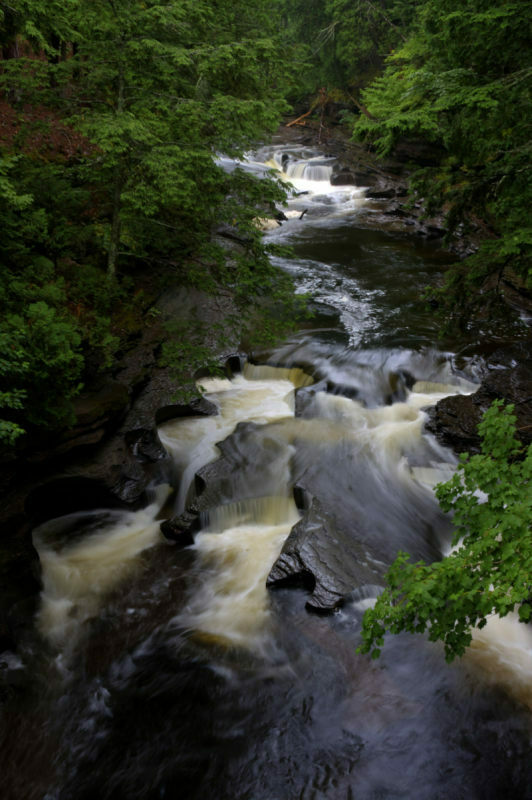 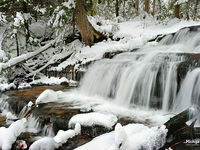 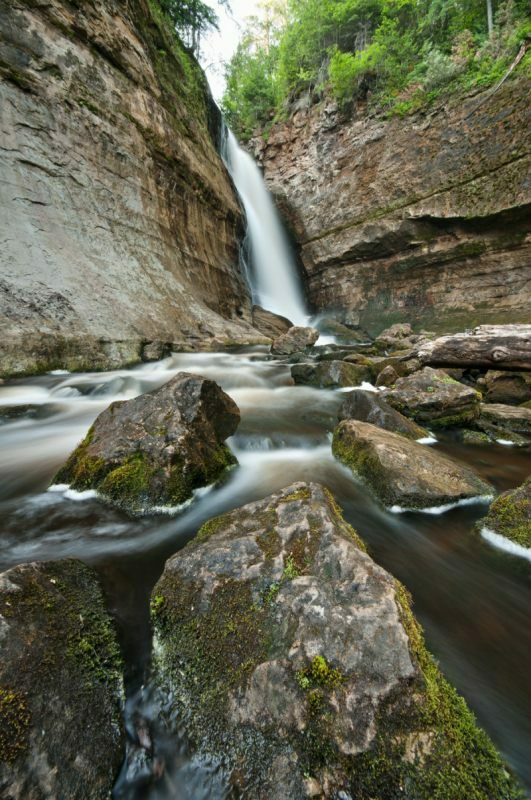 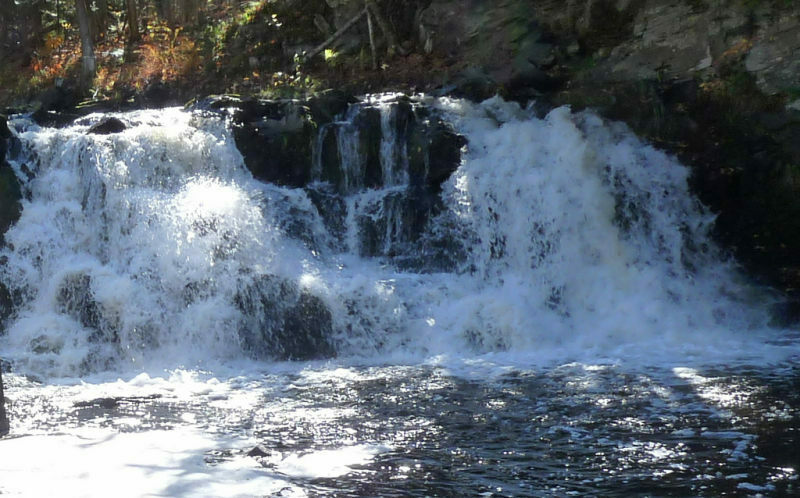 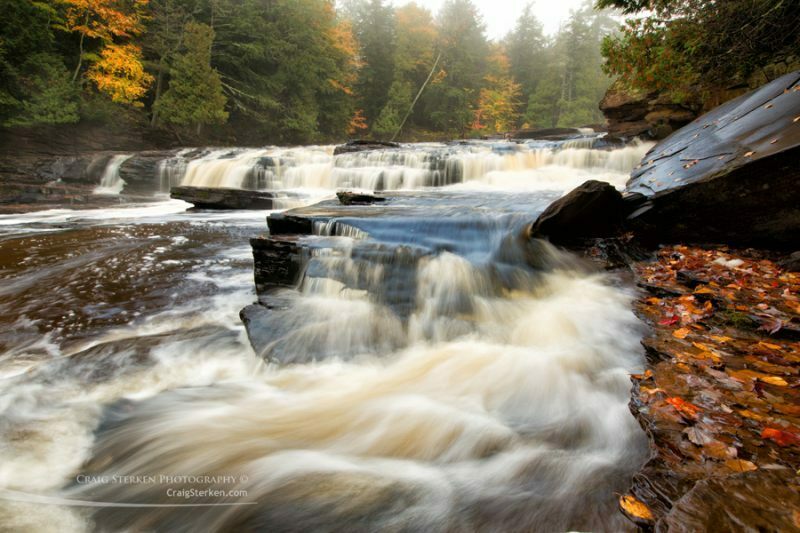 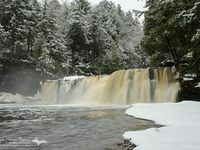 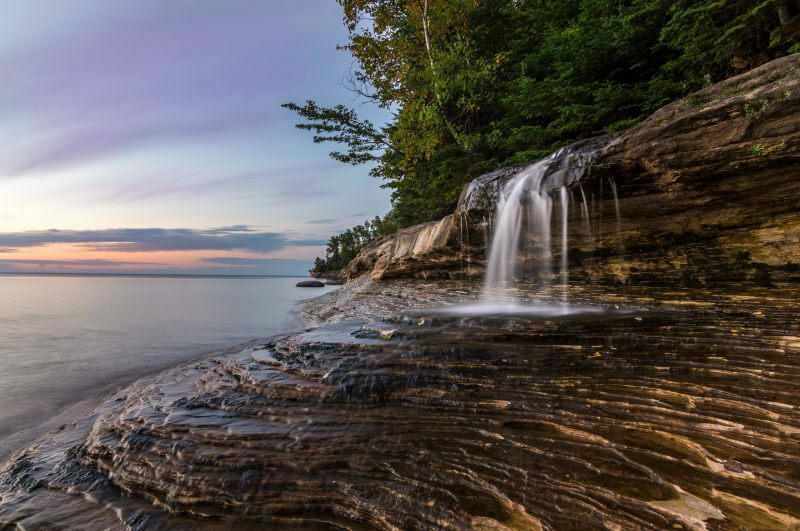 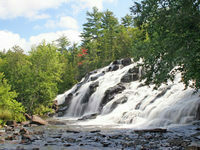 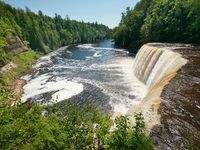 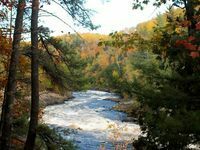 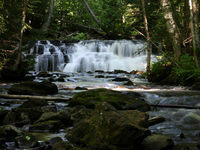 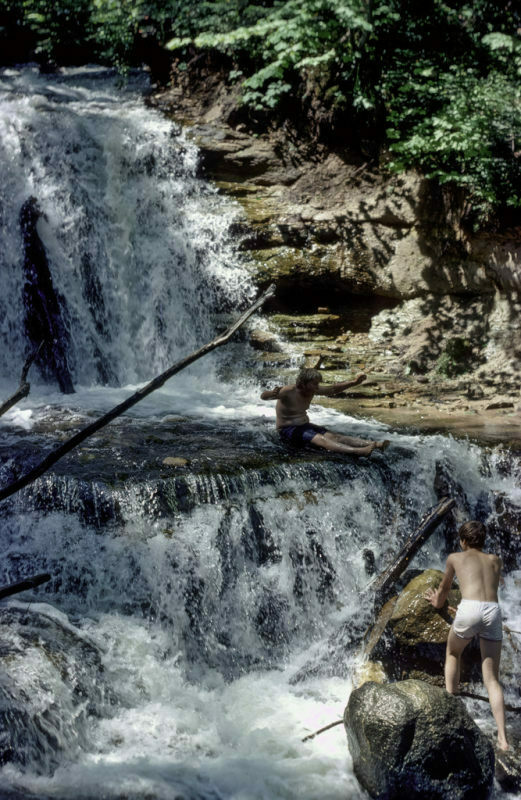 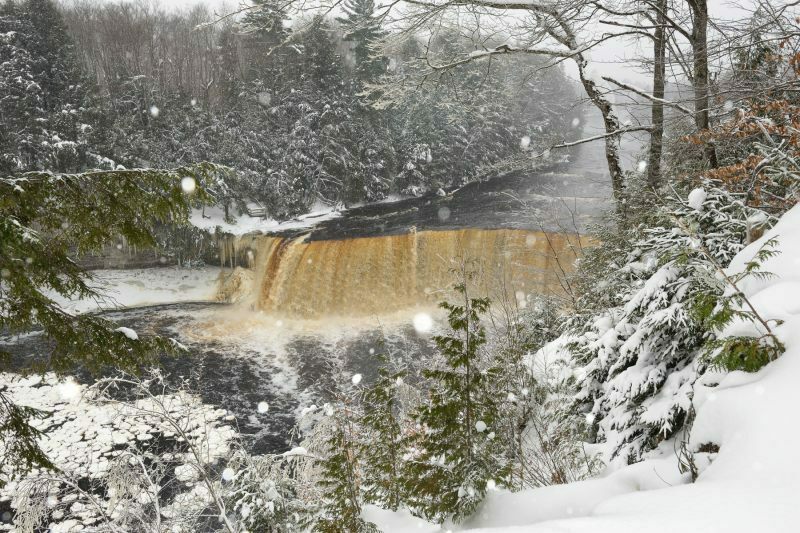 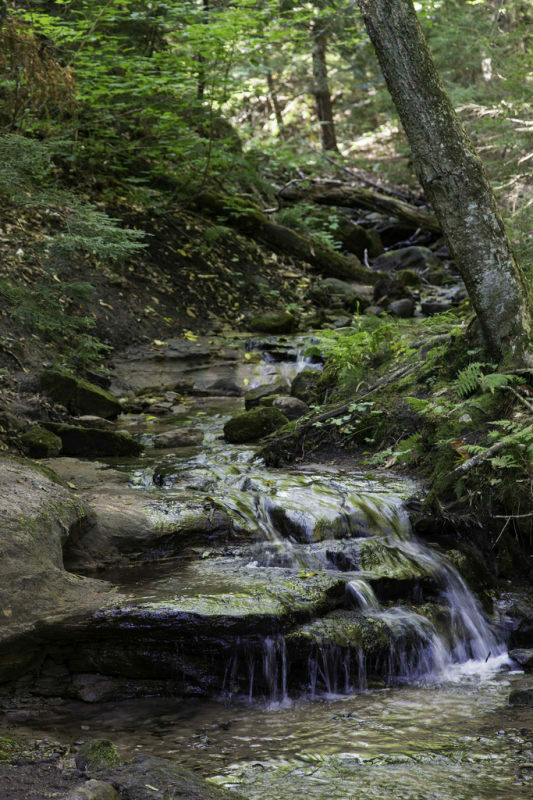 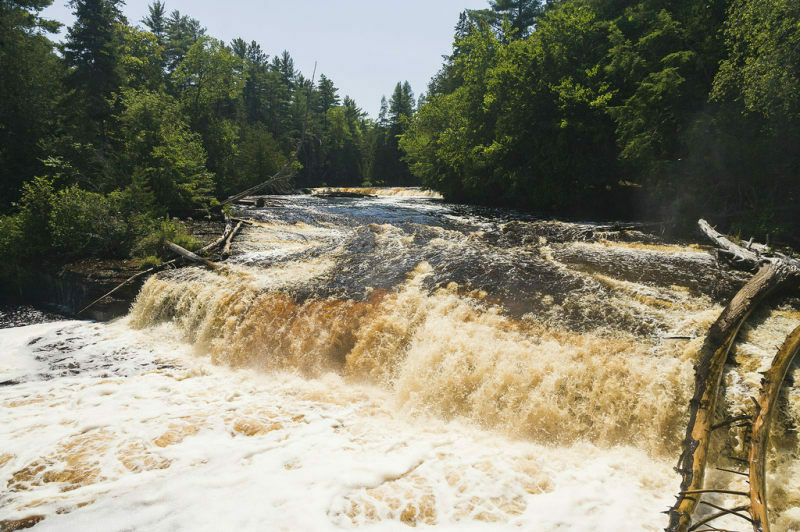 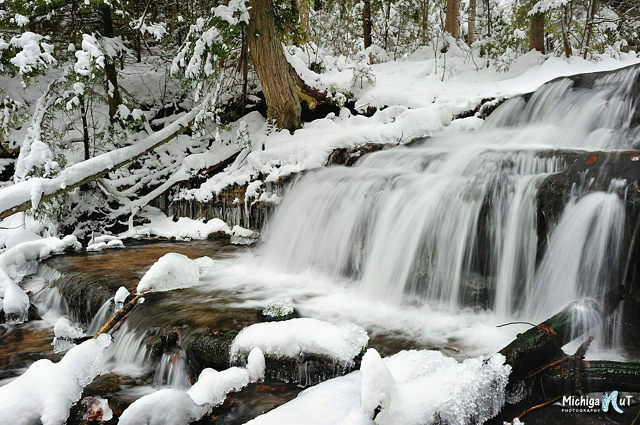 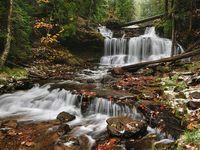 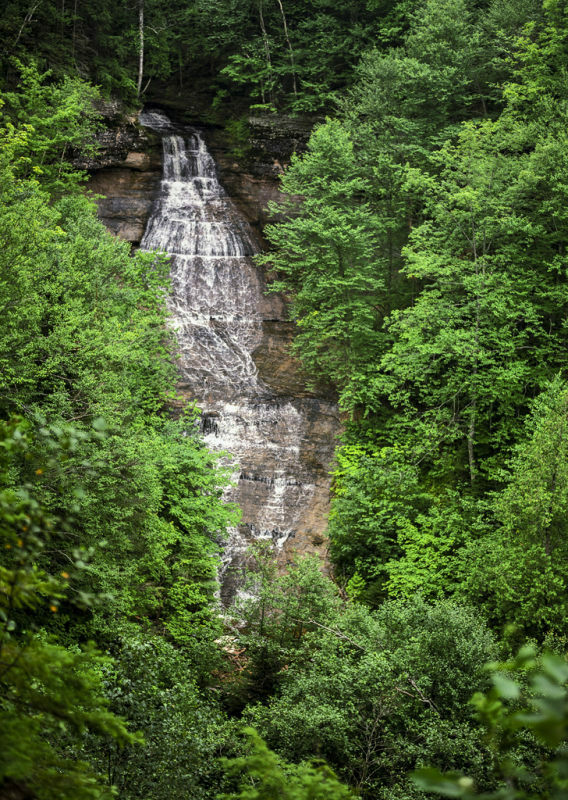 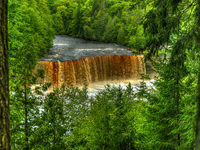 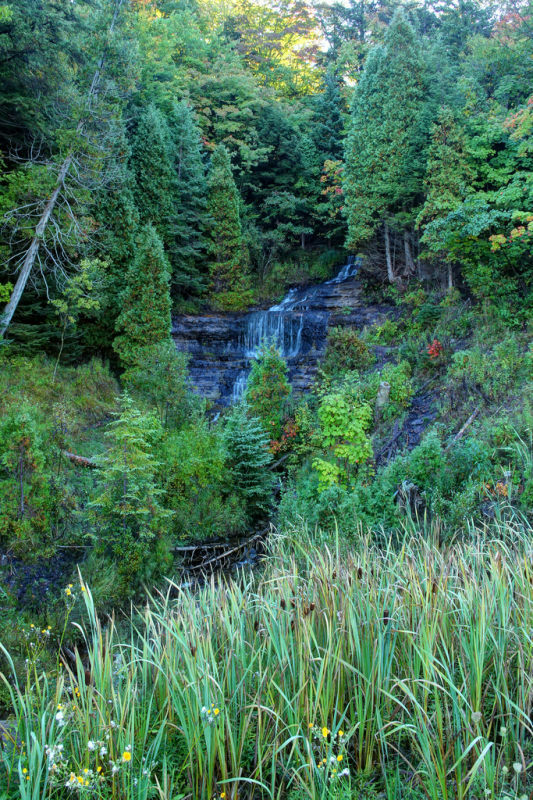 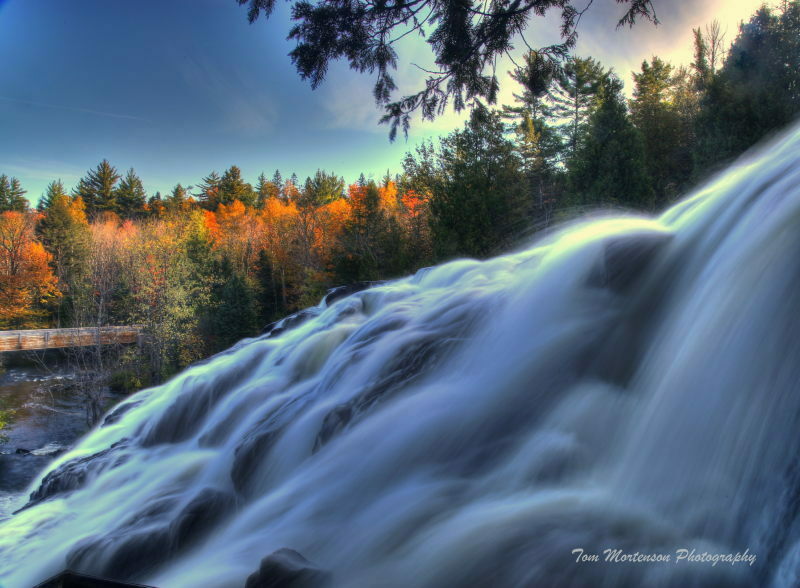 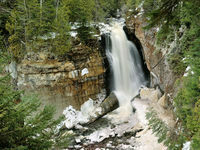 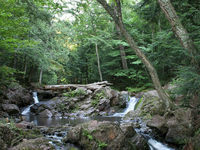 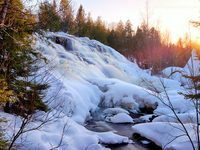 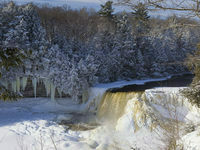 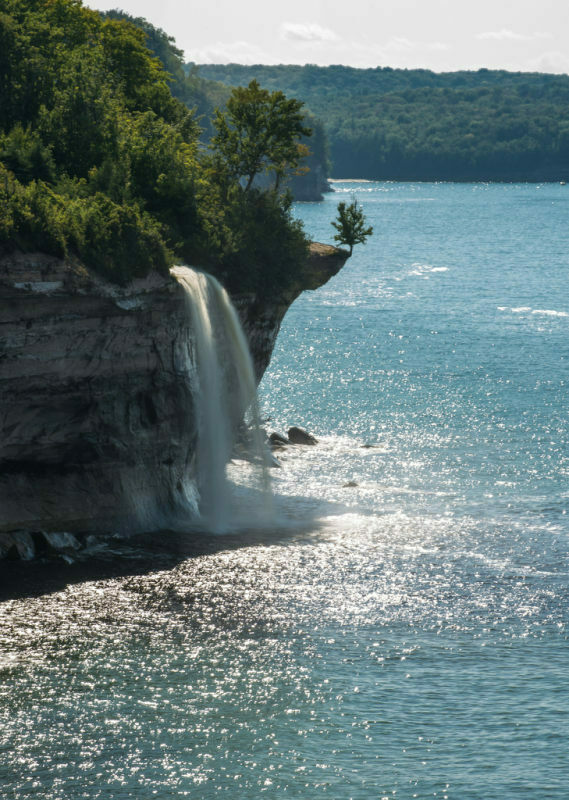 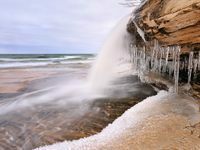 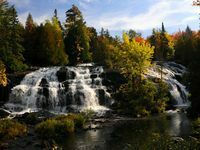 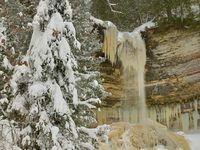 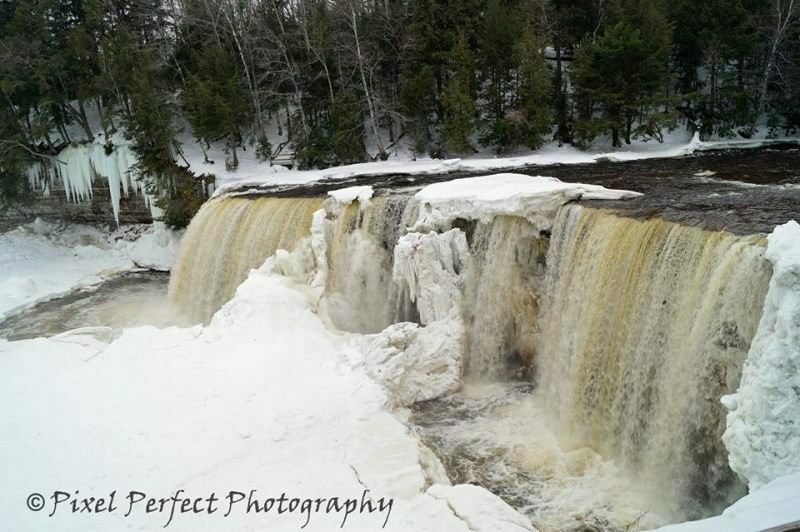 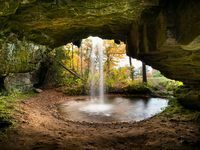 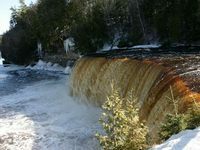 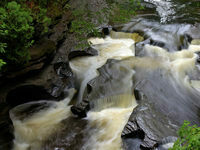 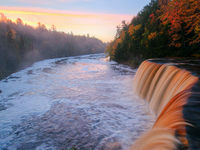 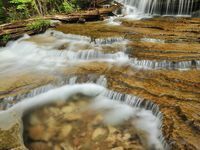 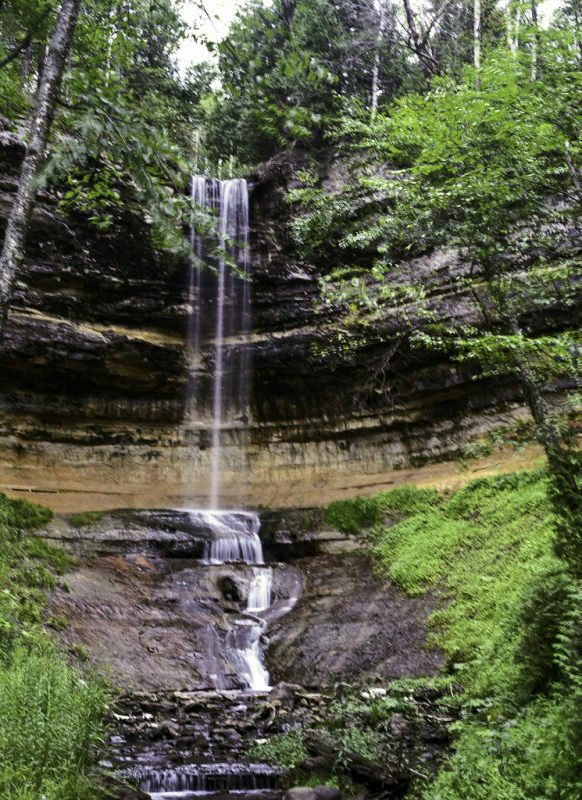 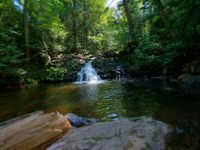 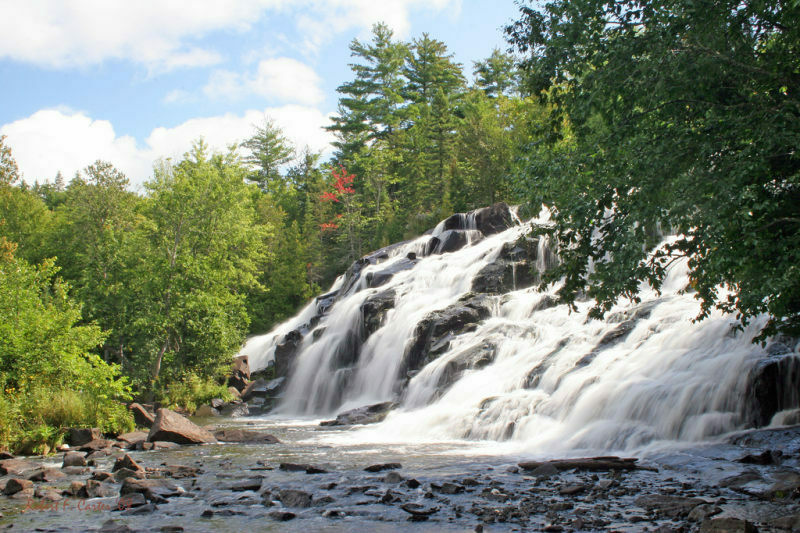 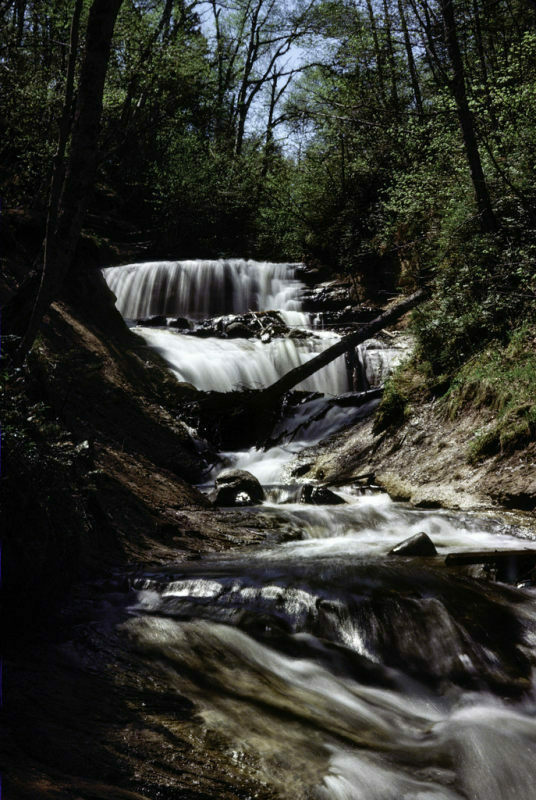 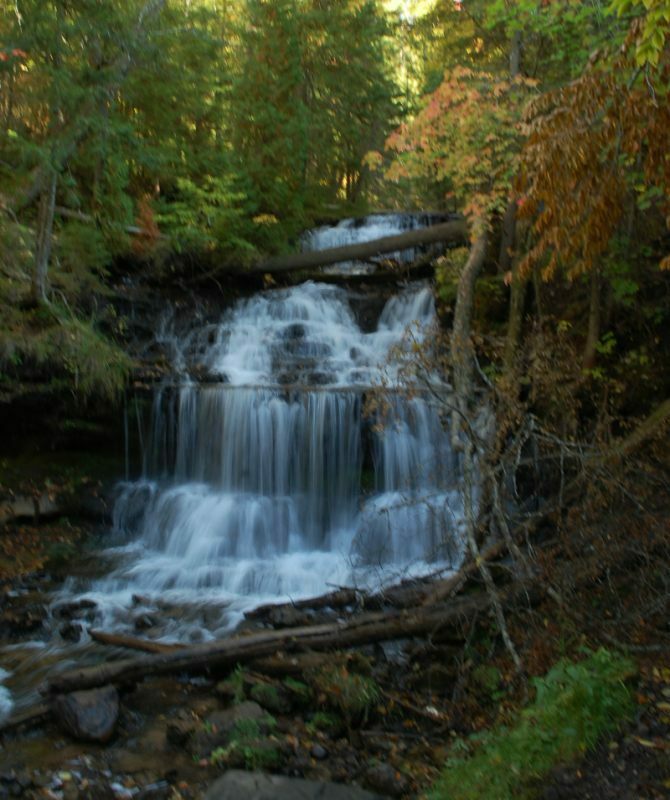 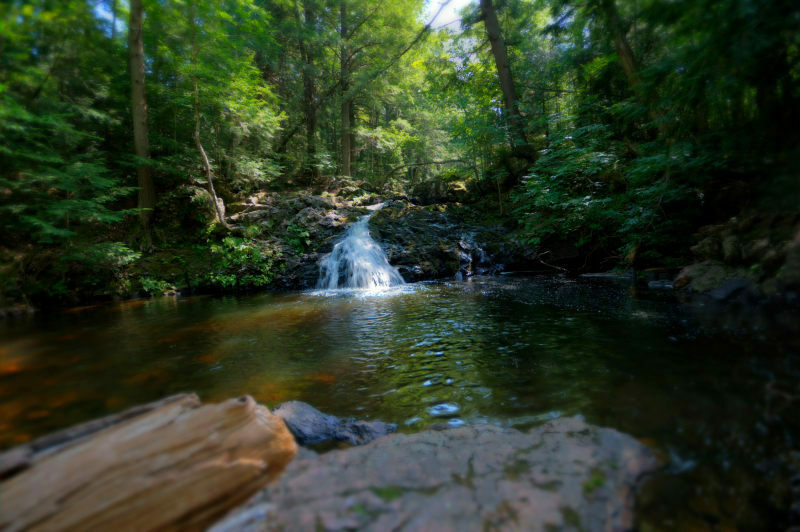 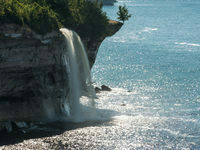 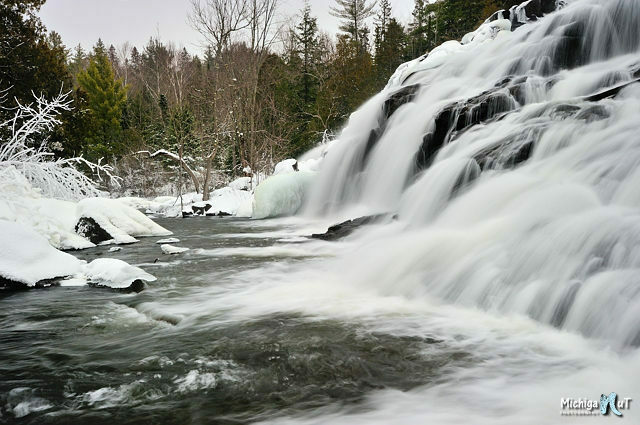 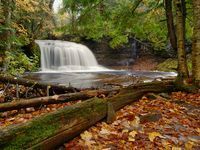 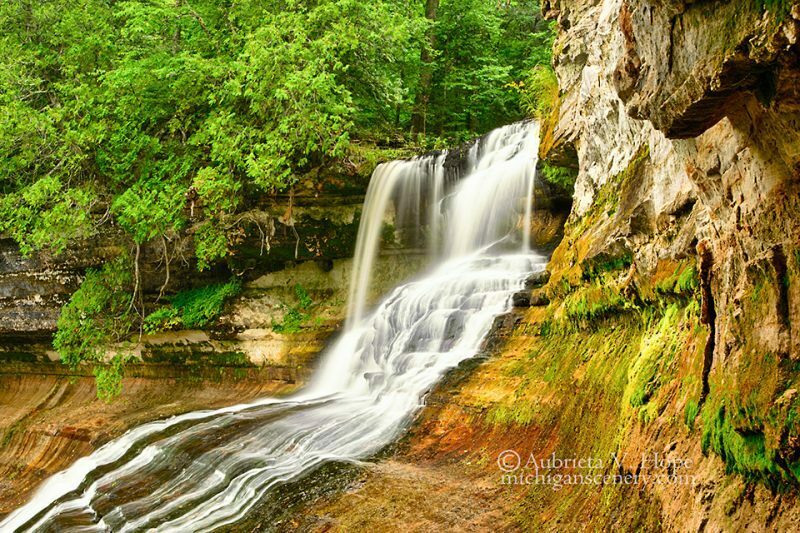 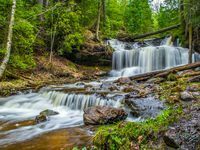 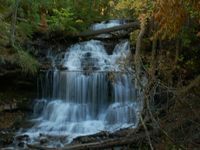 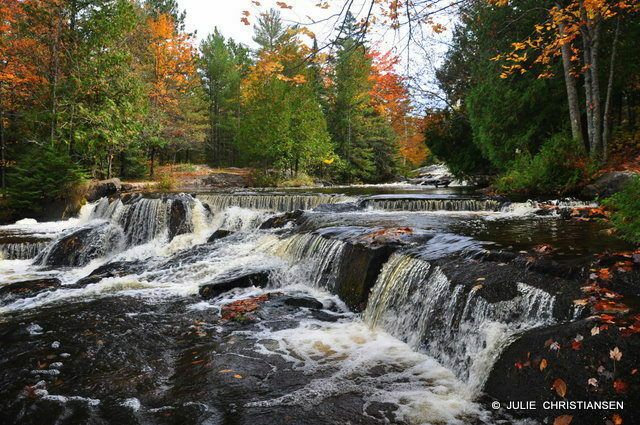 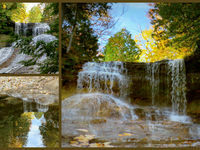 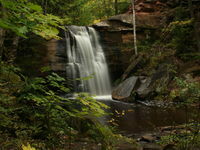 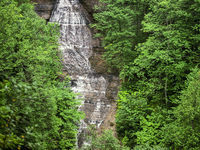 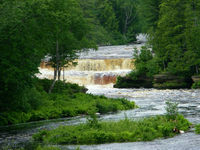 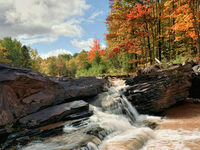 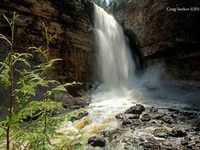 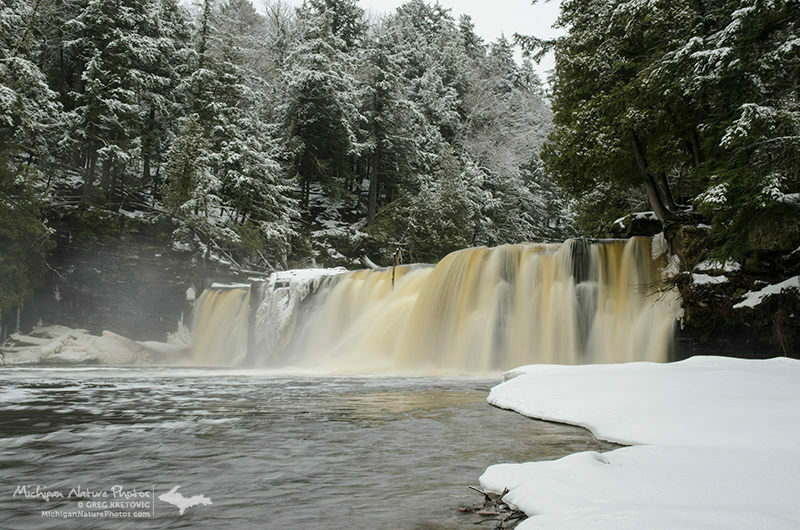 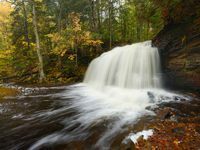 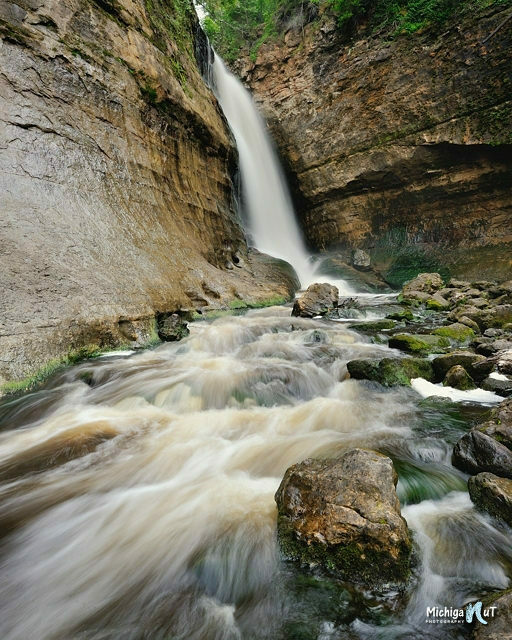 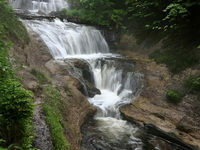 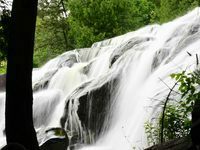 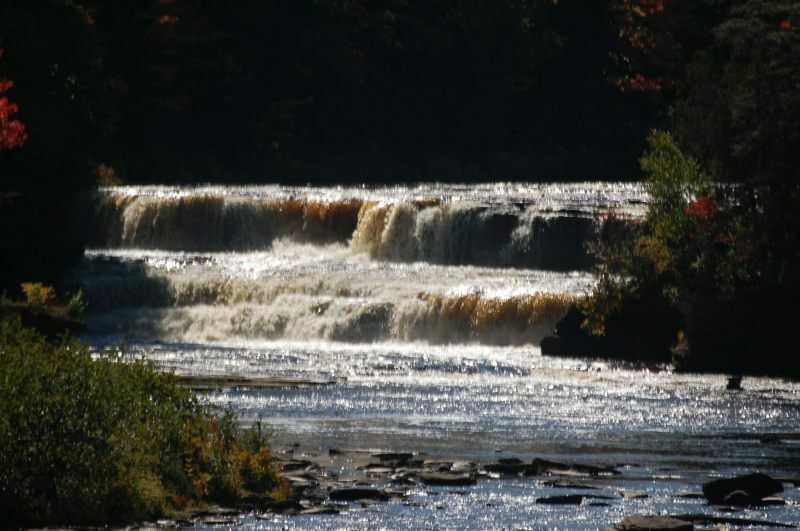 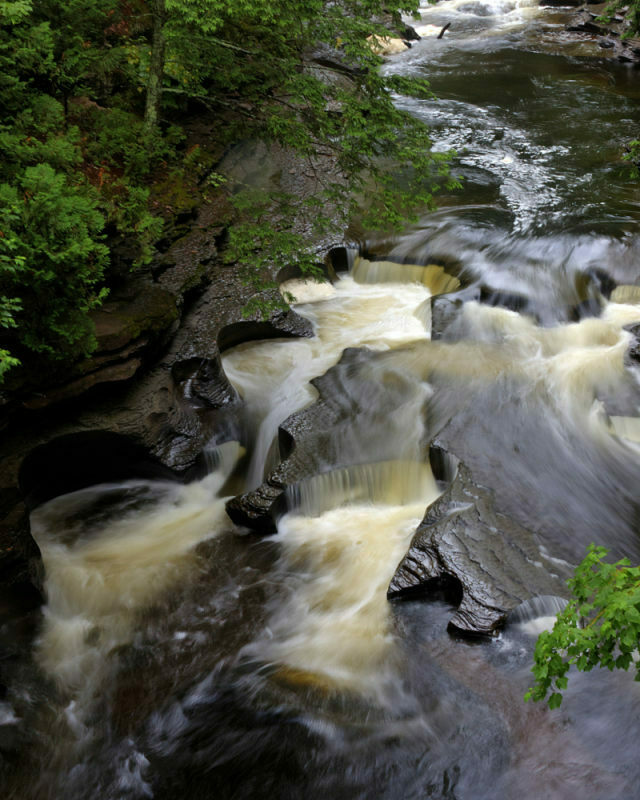 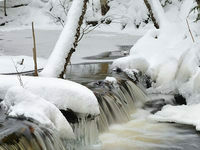 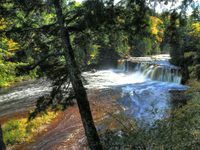 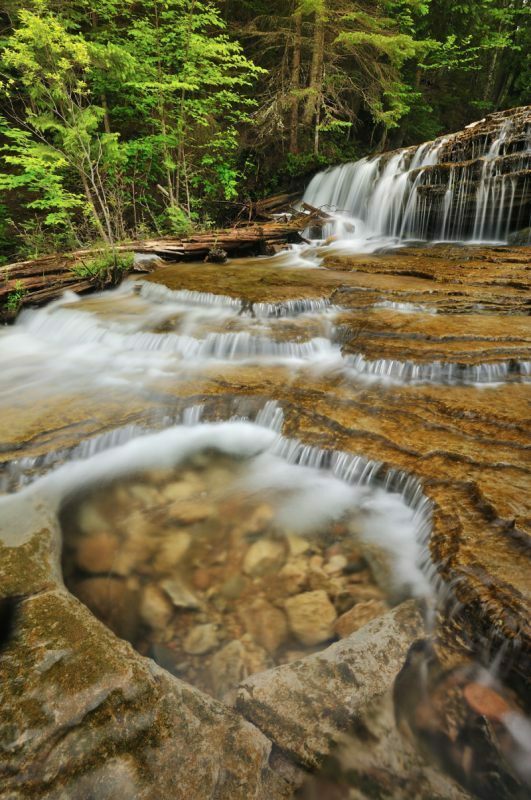 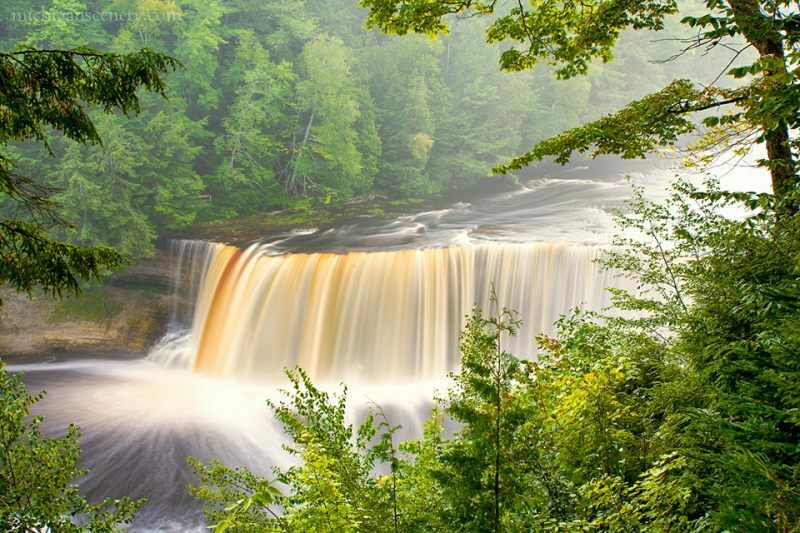 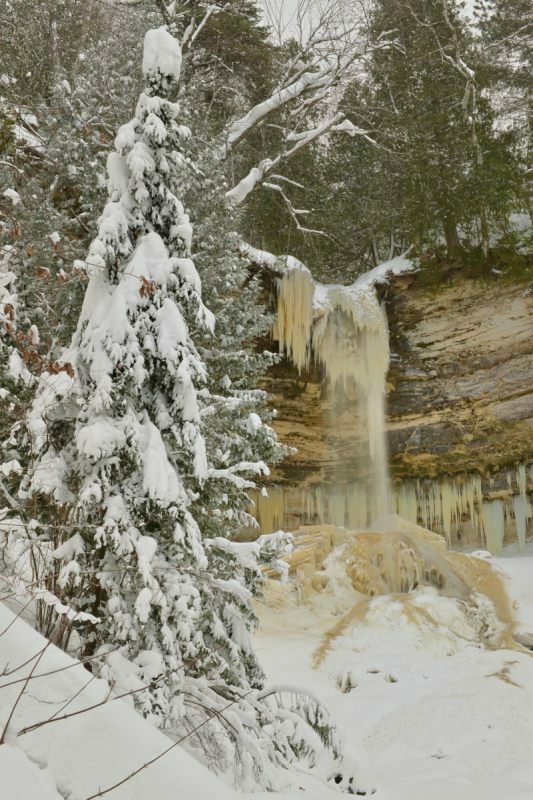 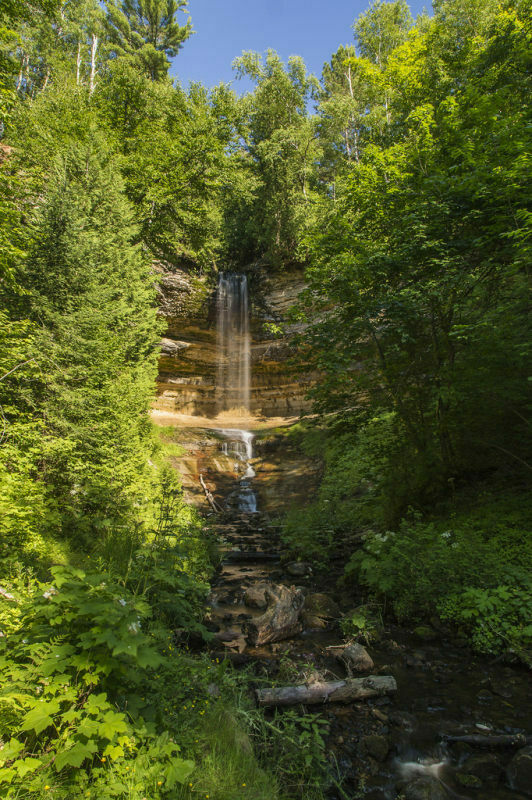 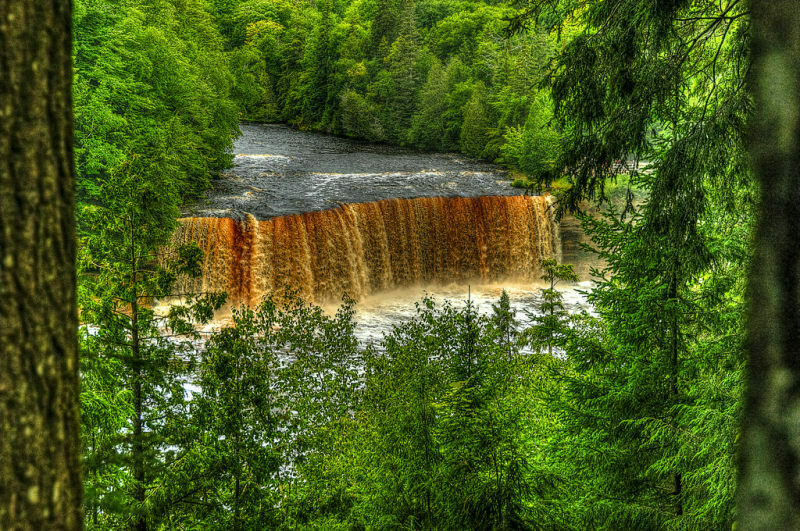 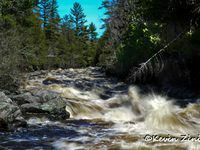 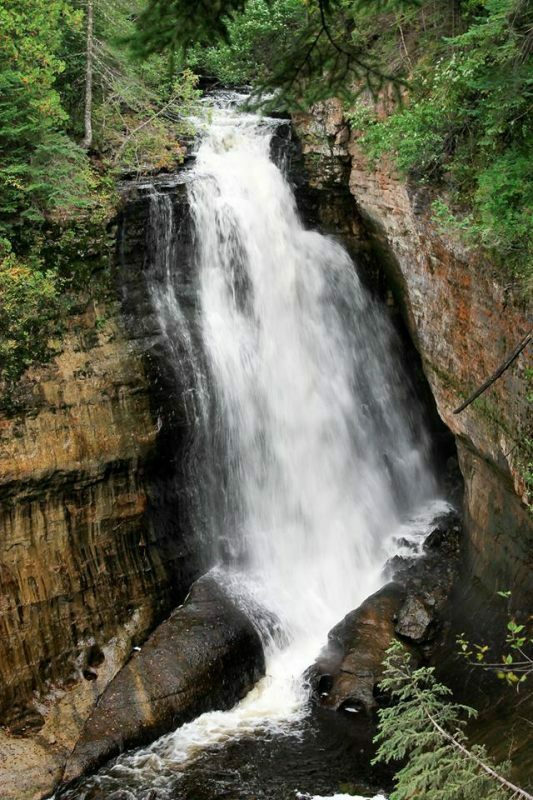 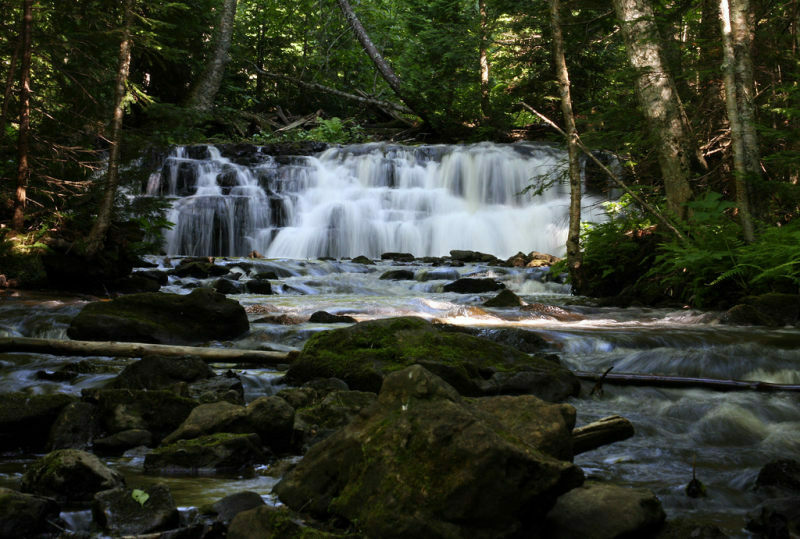 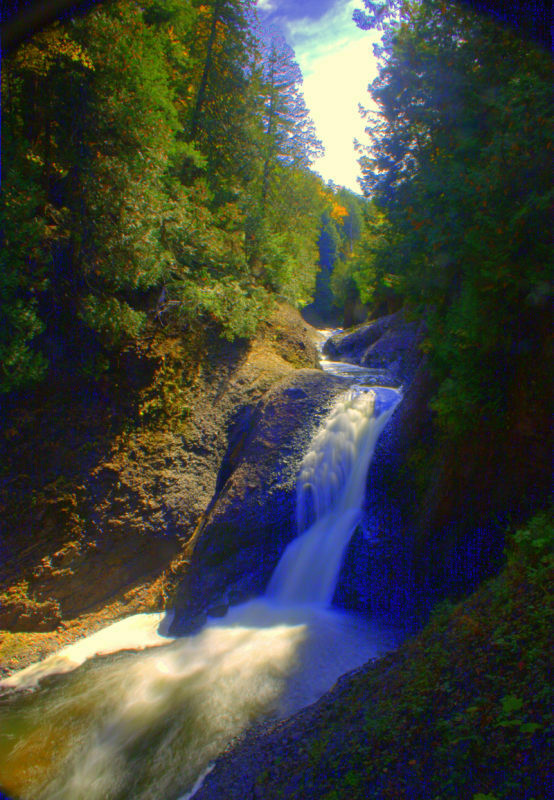 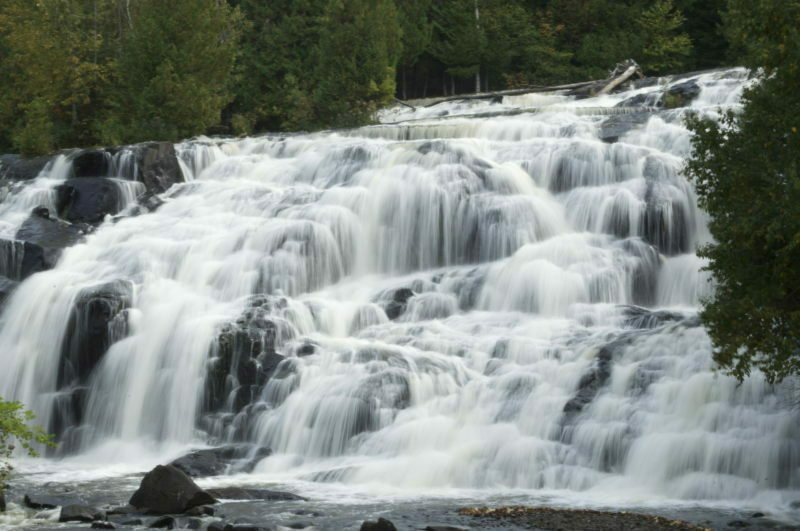 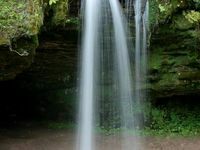 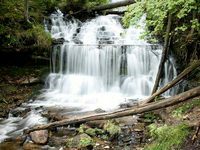 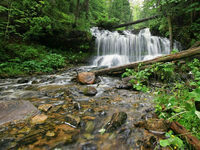 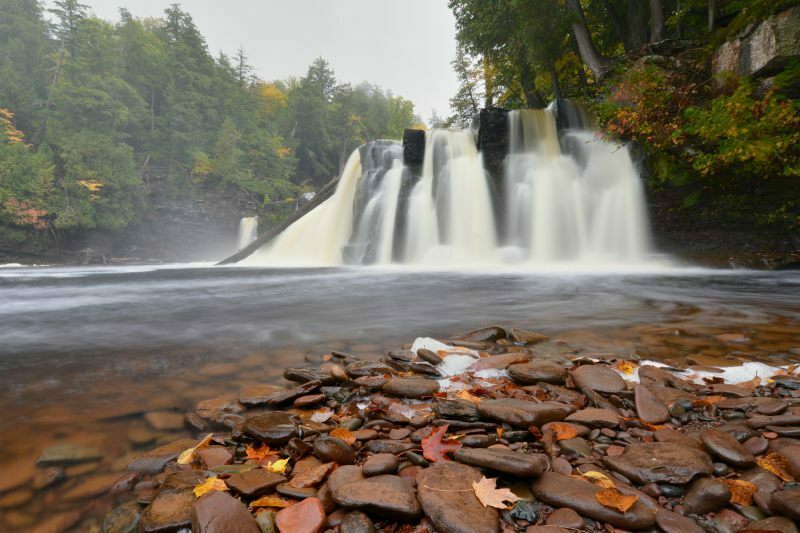 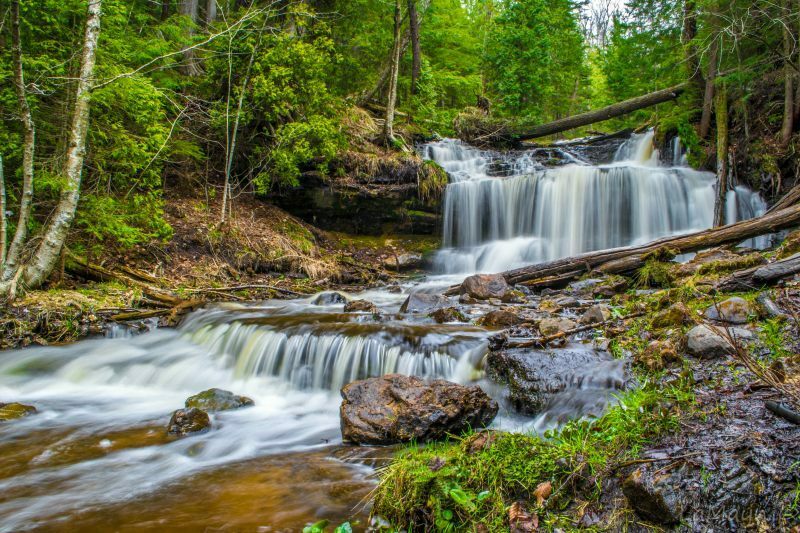 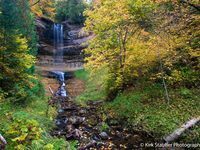 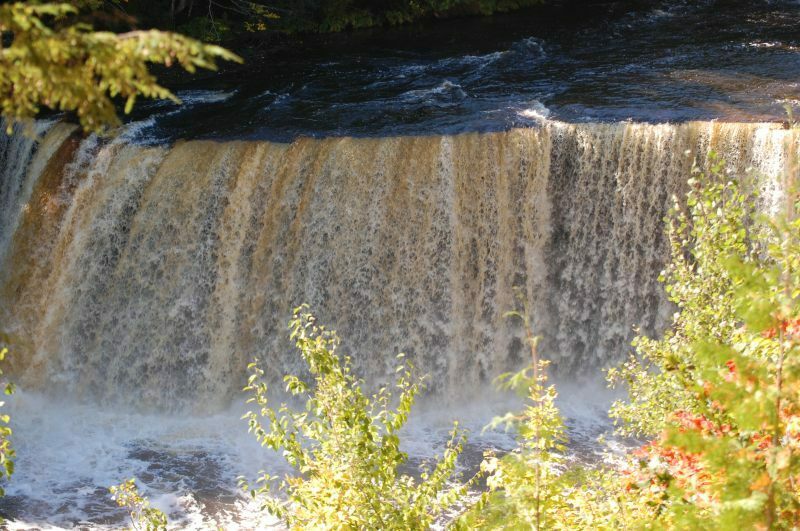 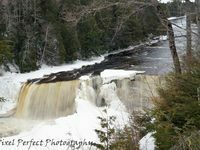 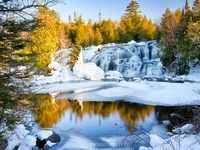 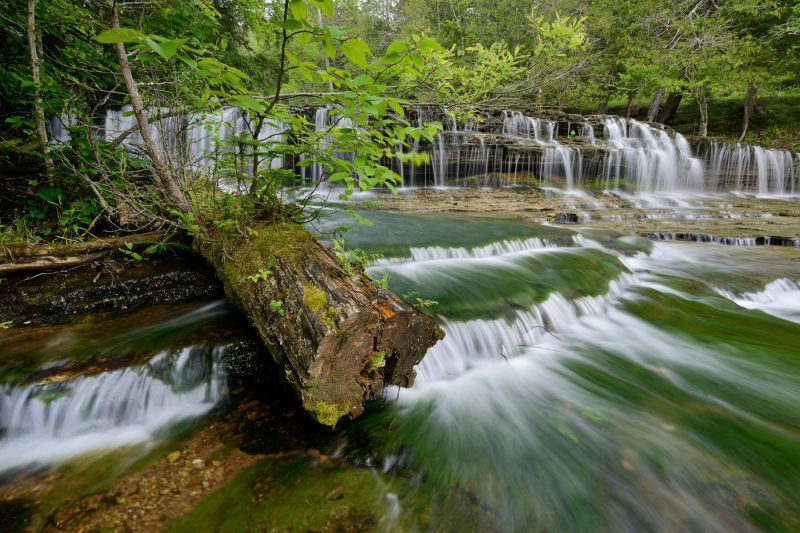 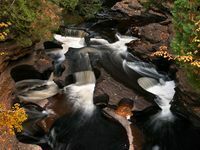 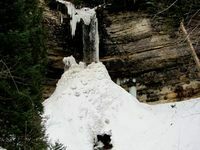 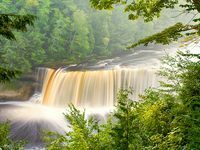 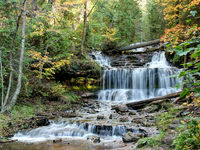 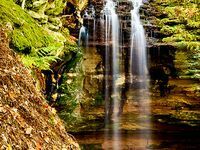 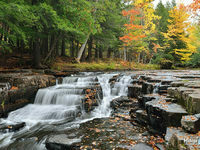 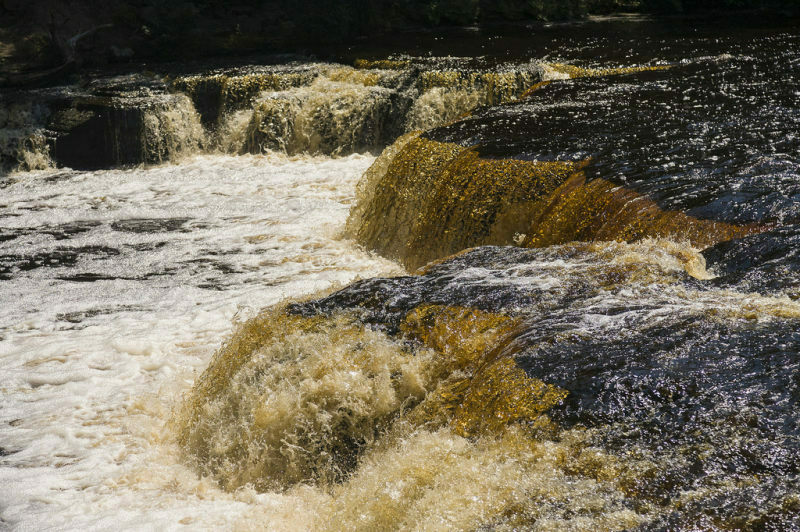 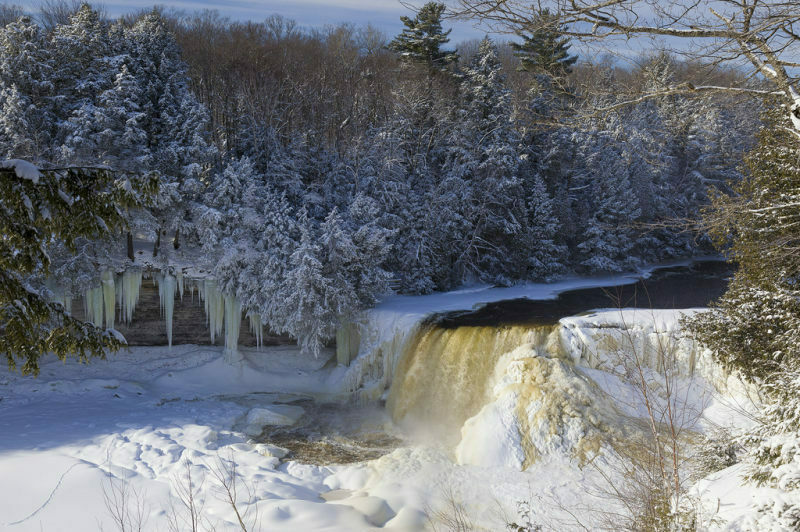 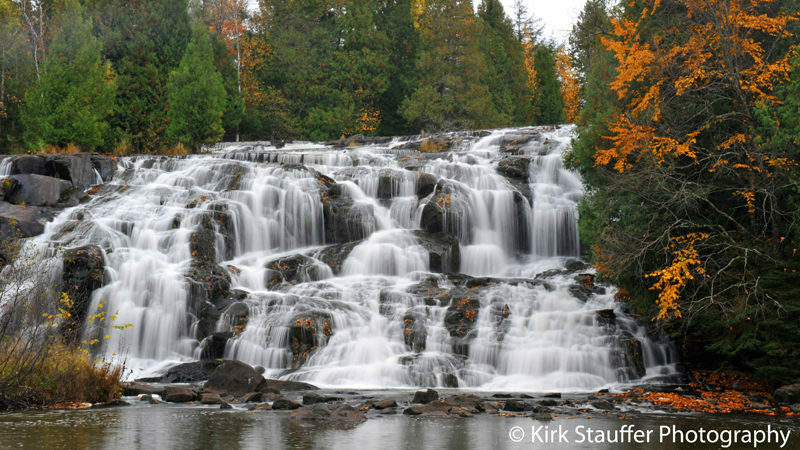 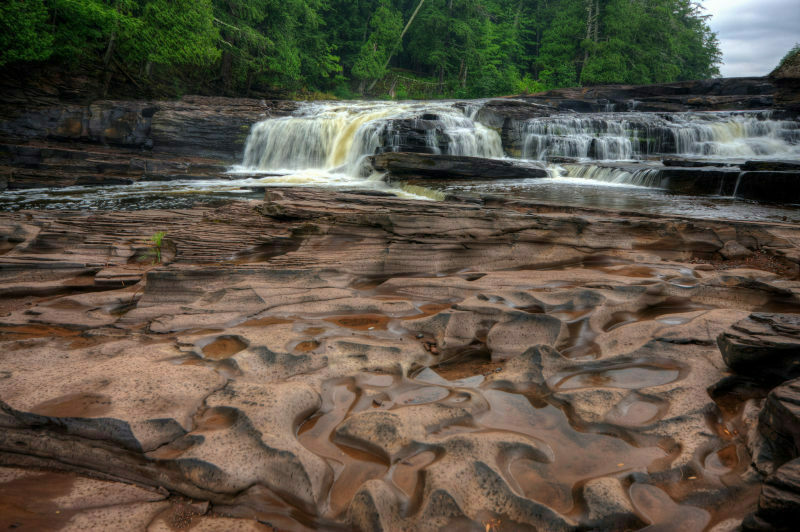 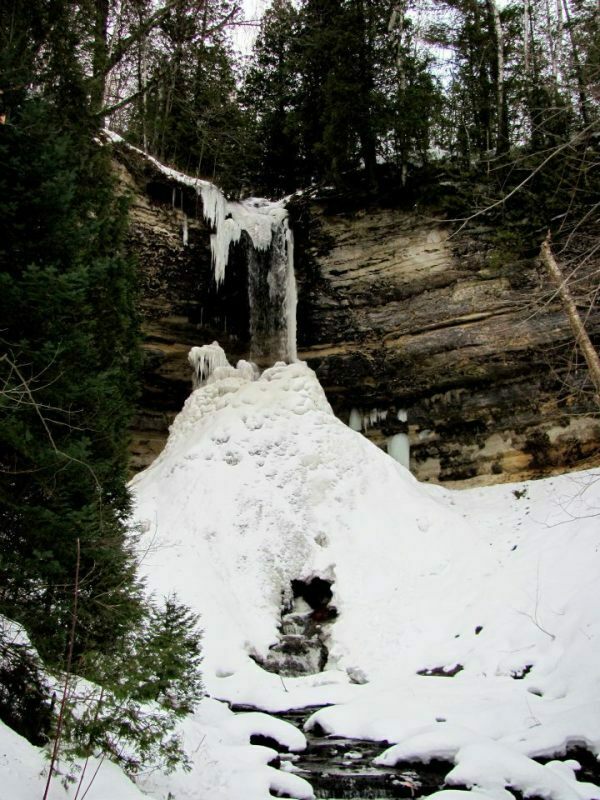 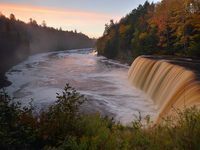 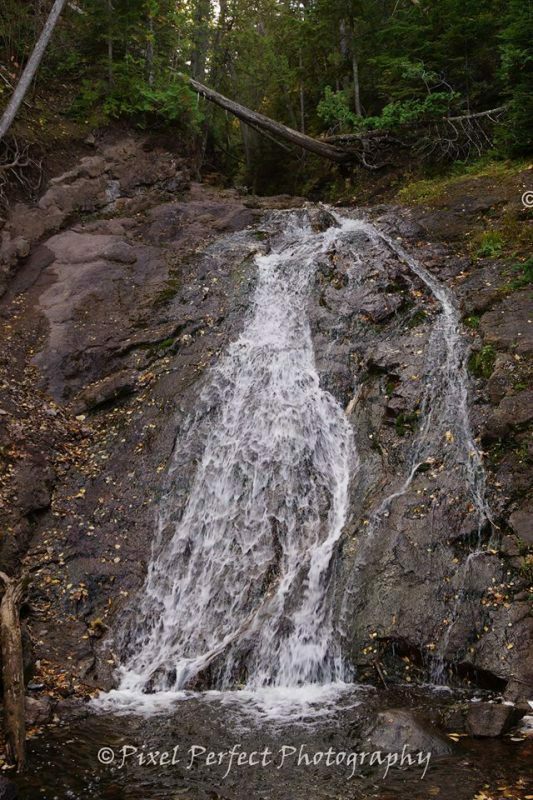 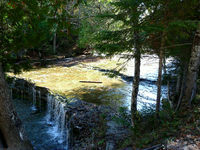 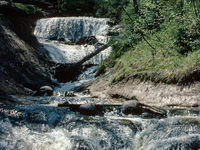 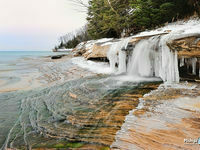 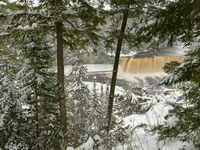 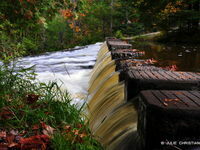 You can see all but one of Michigan’s more than 300 waterfalls in the Upper Peninsula. 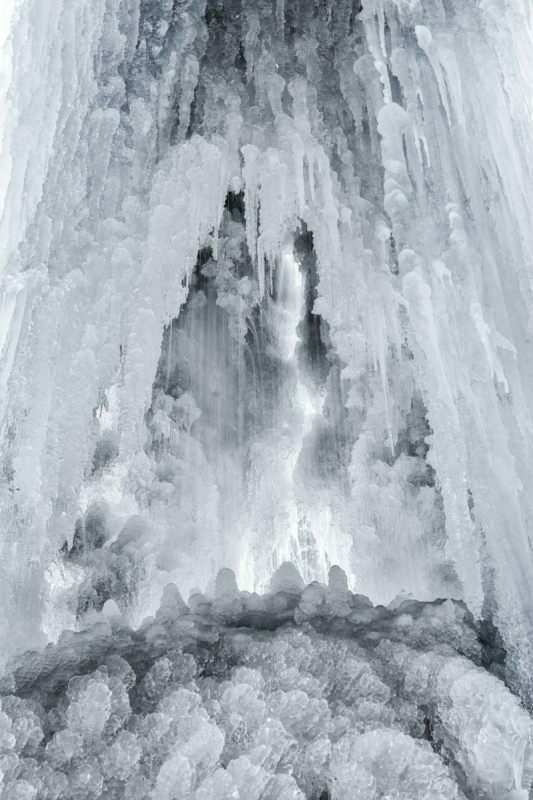 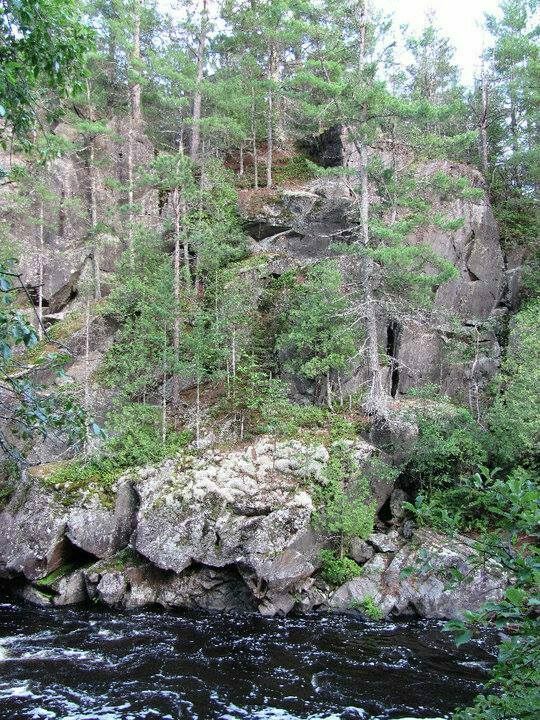 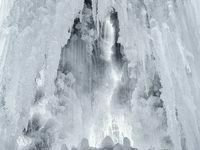 What beauties they are, too, ranging from under 5 feet to 48+ feet vertical drops. 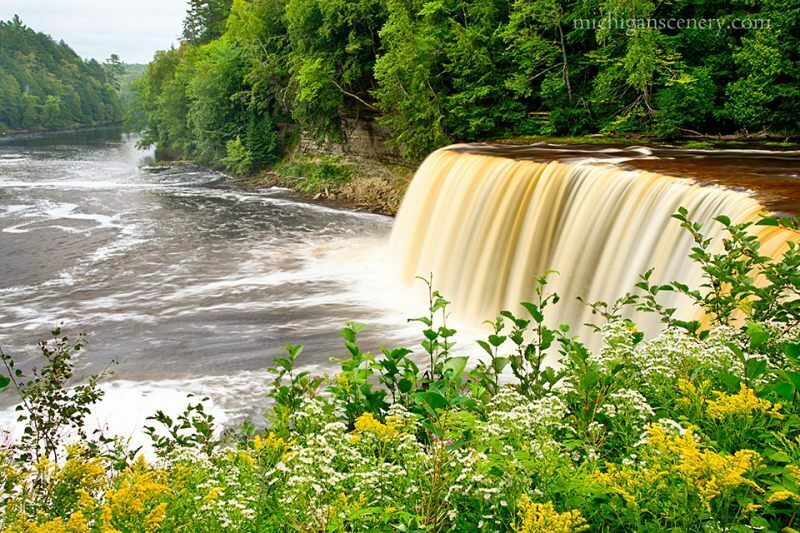 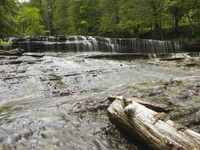 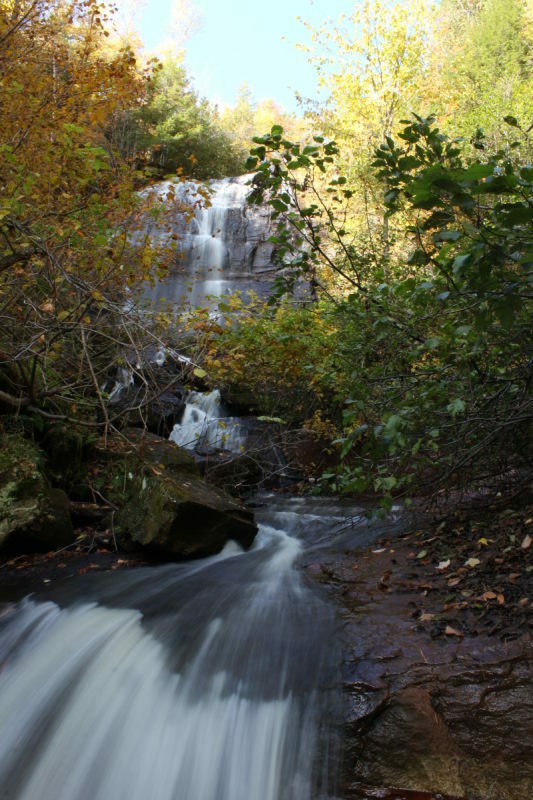 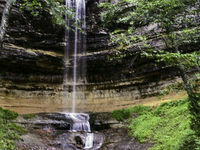 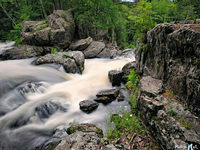 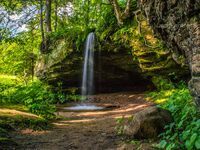 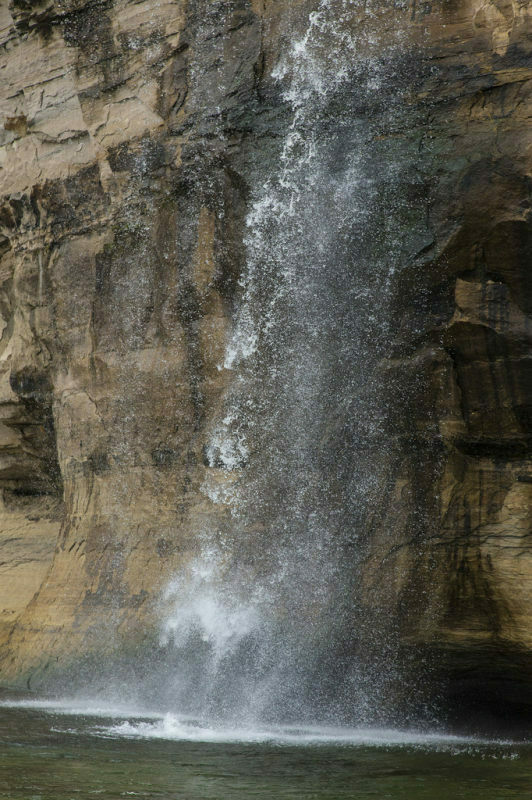 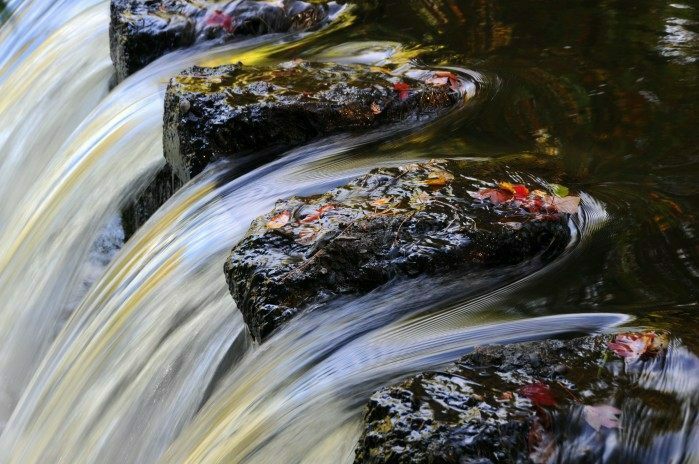 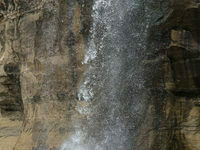 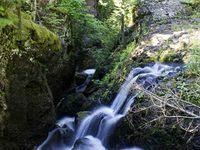 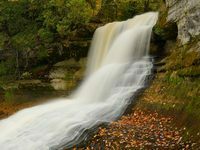 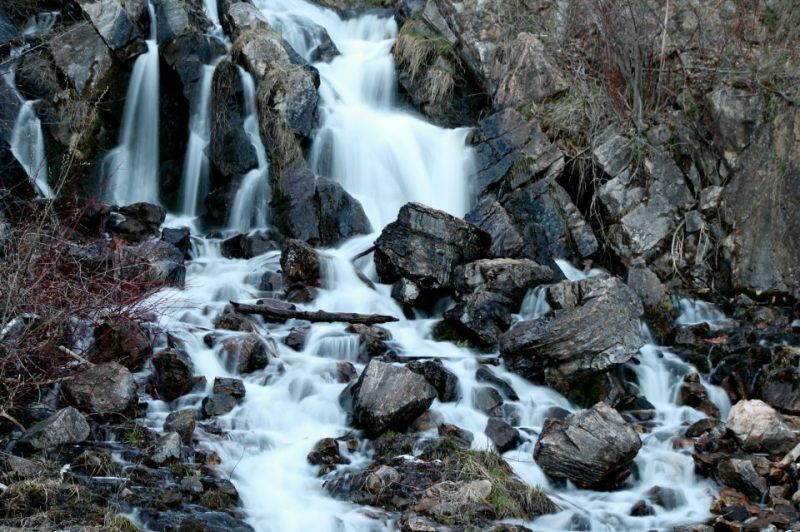 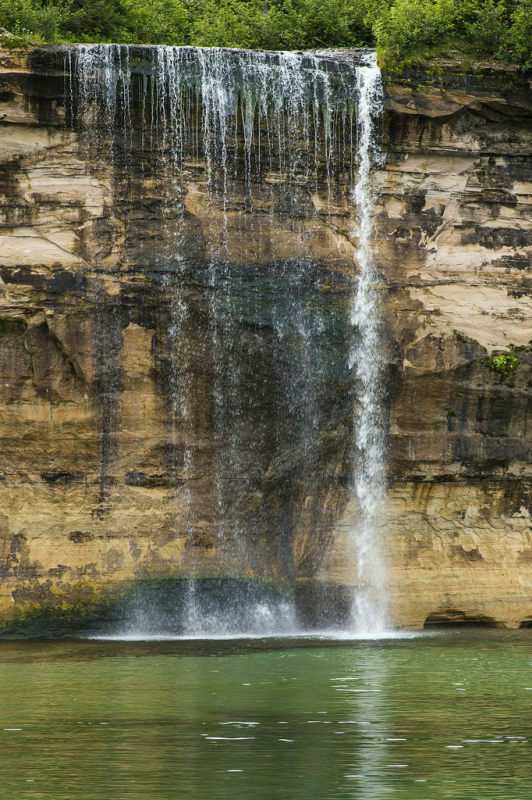 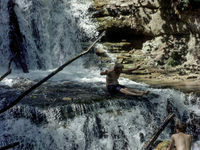 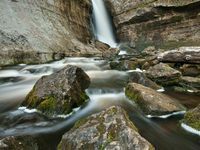 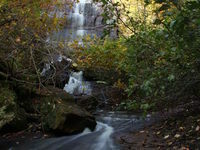 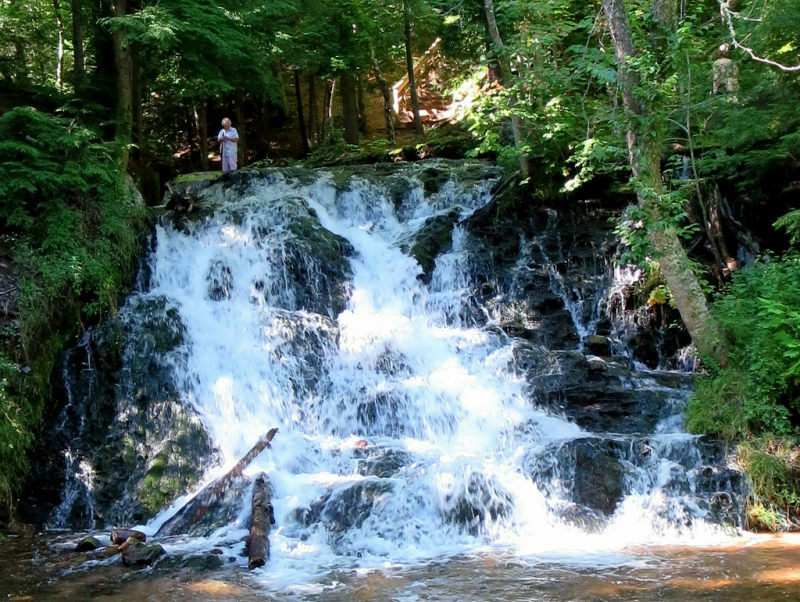 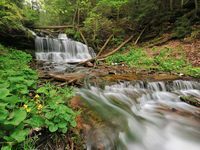 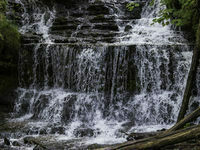 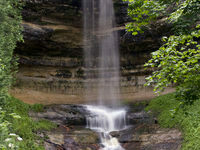 Here are some of our visitors’ favorite waterfall destinations. 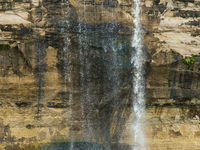 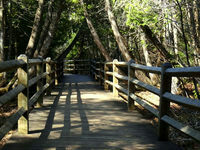 If you have photos to add to our gallery, please email them to Adonia@UPtravel.com.